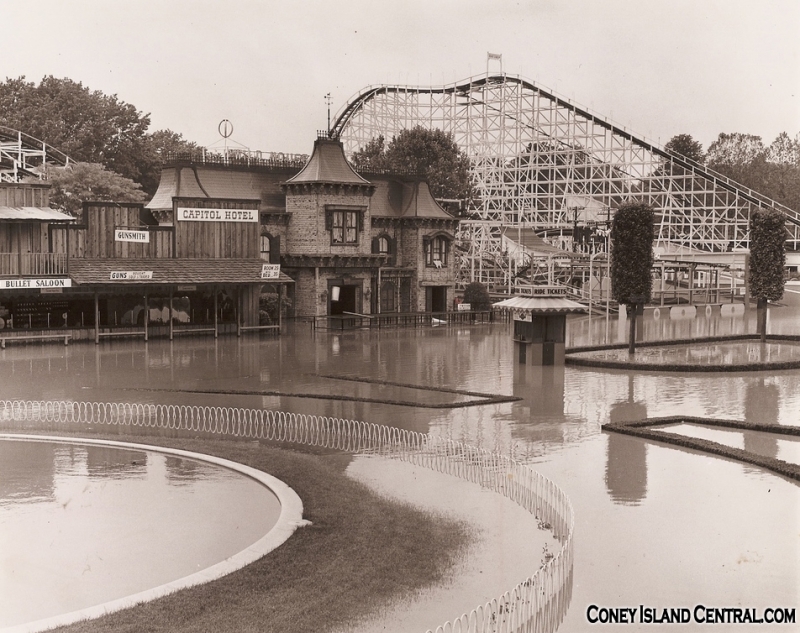 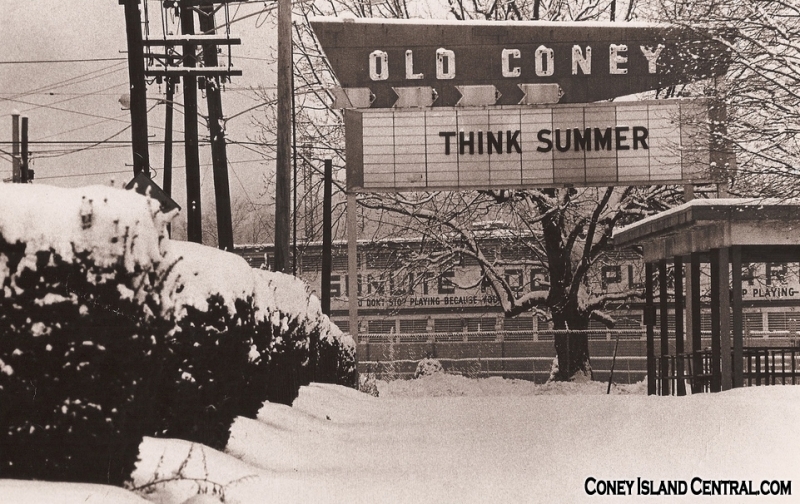 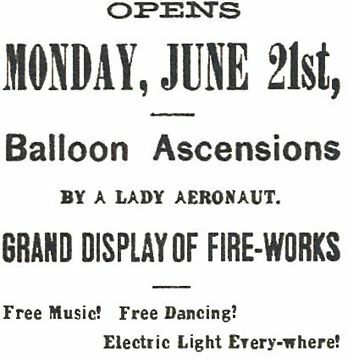 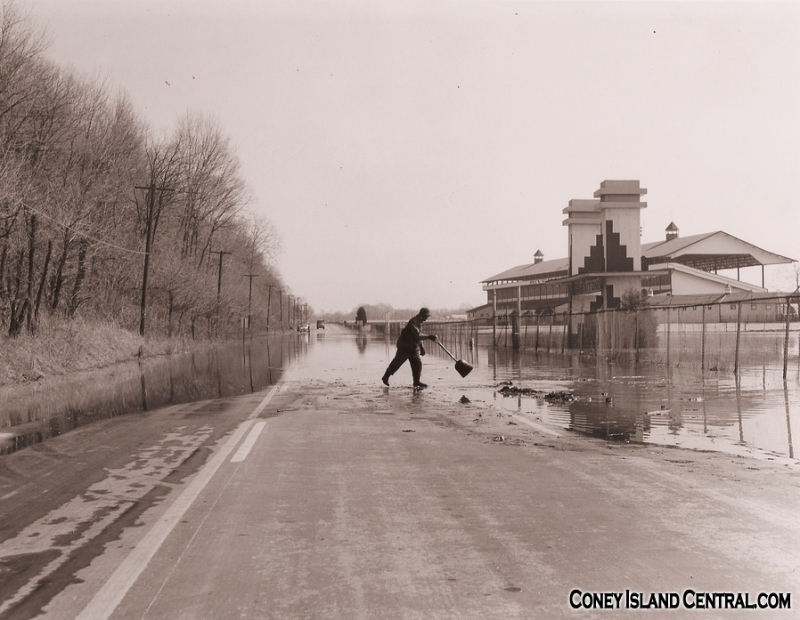 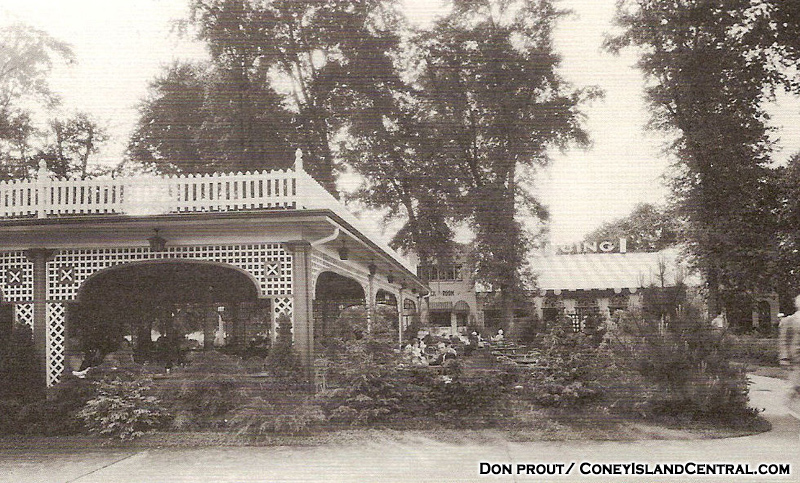 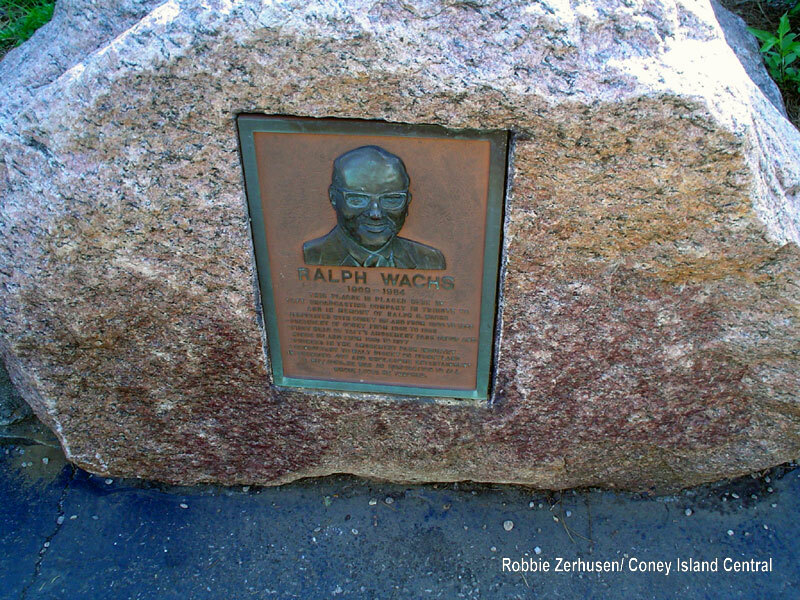 Coney Island has a rich history that dates back all the way to 1867 when James Parker purchased an apple orchard east of Cincinnati. 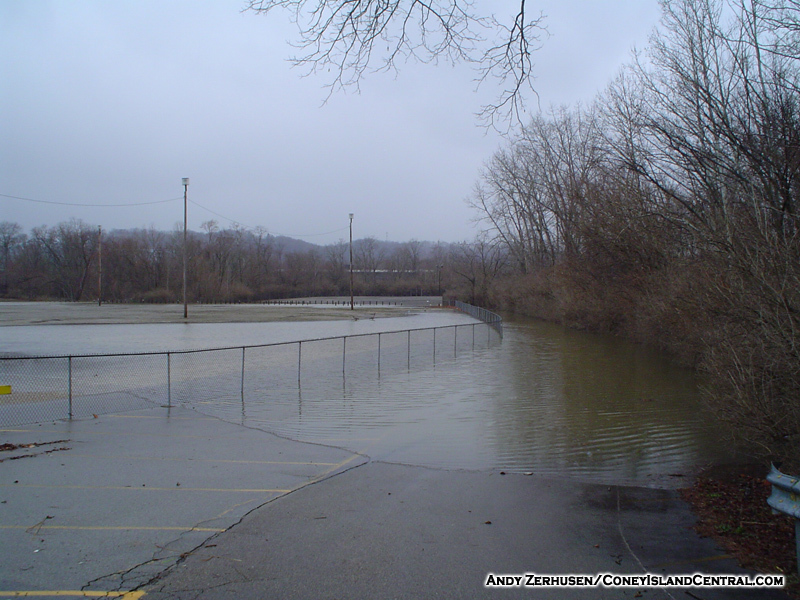 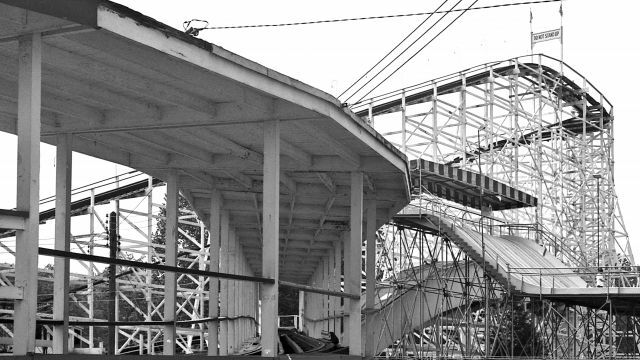 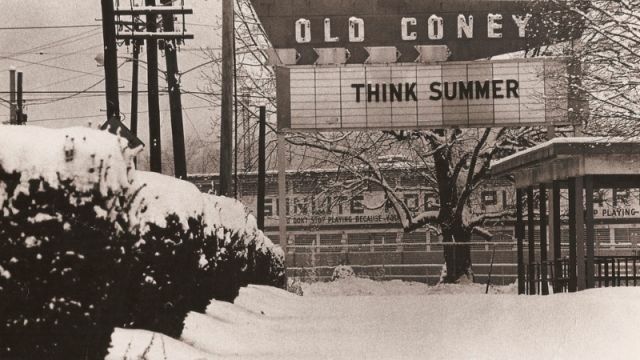 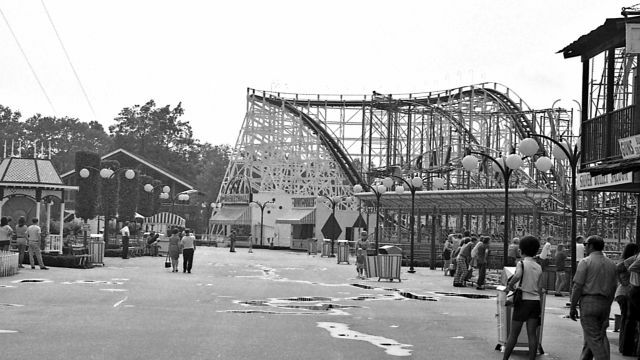 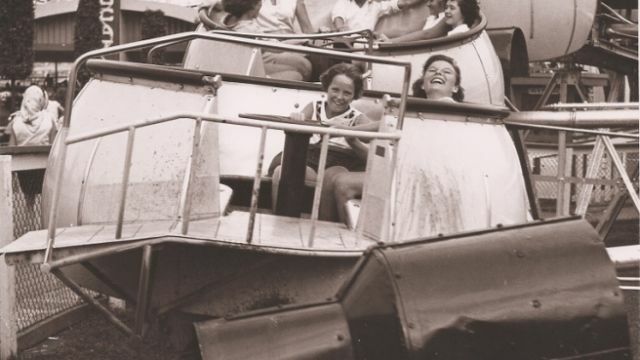 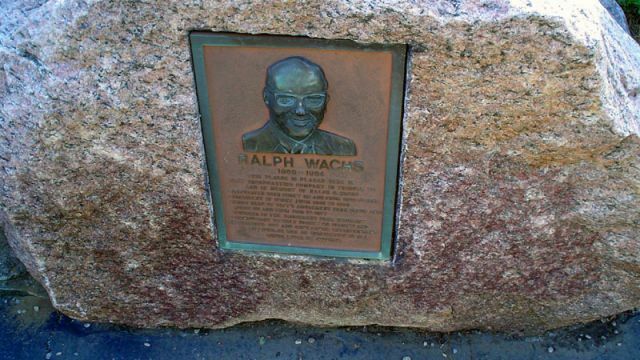 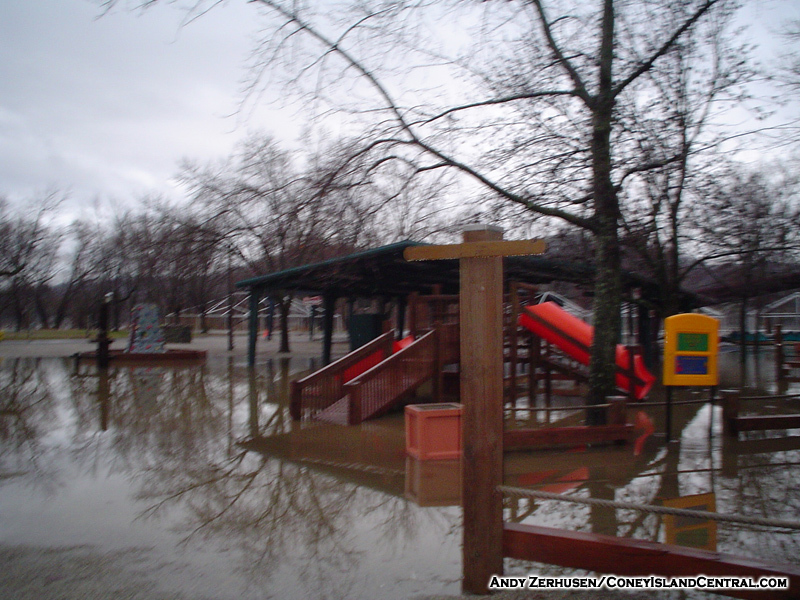 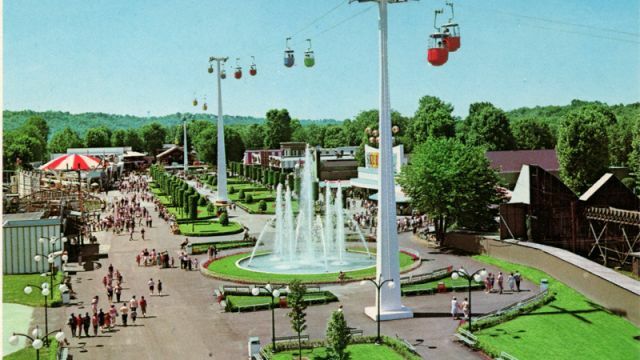 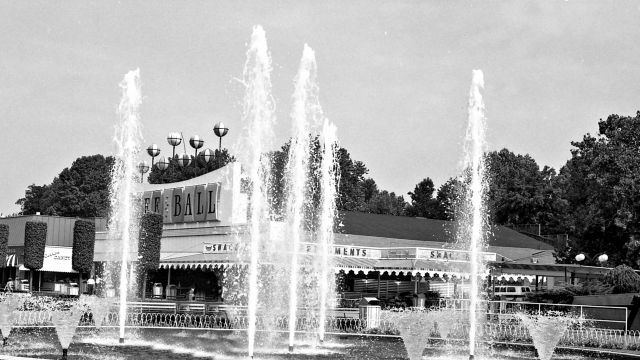 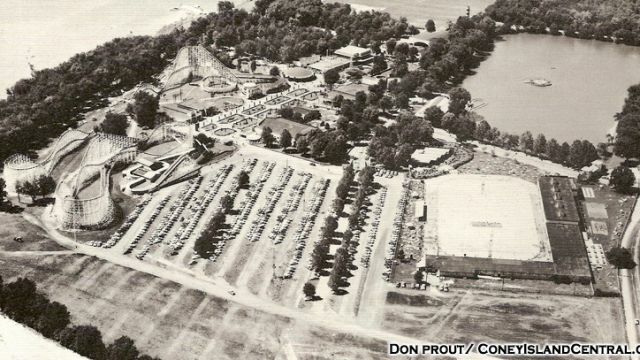 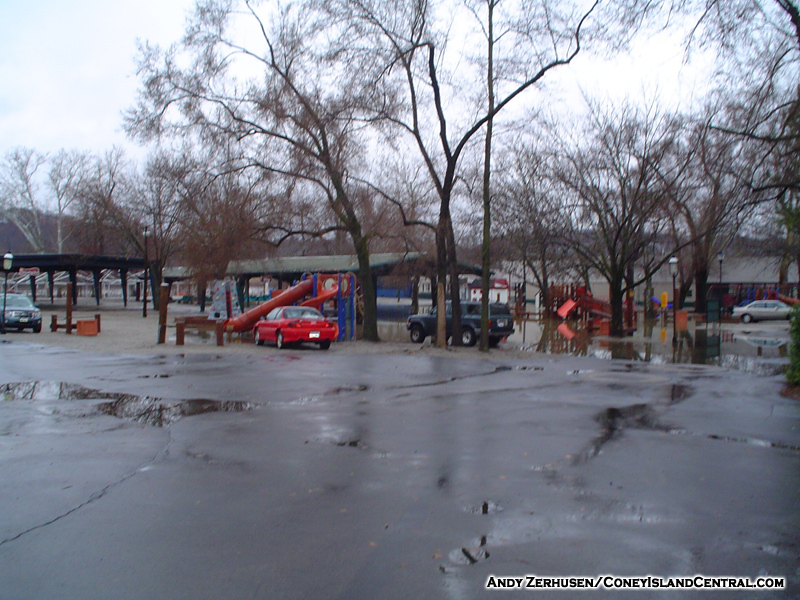 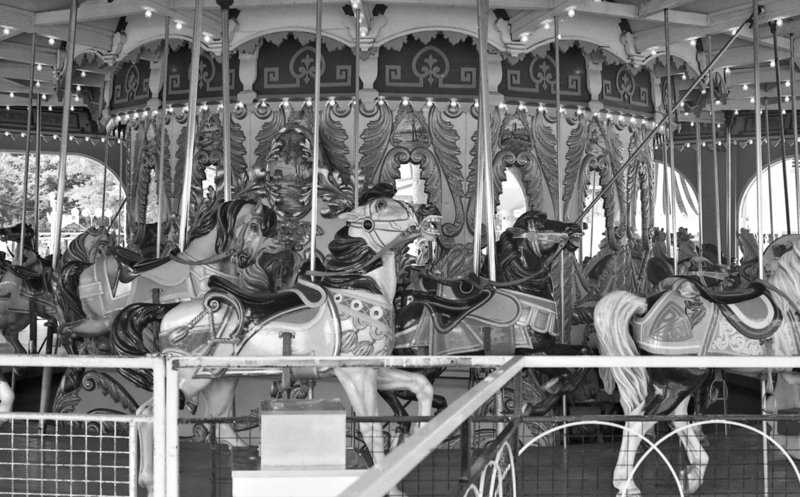 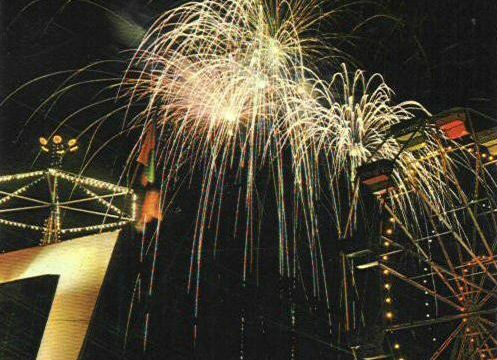 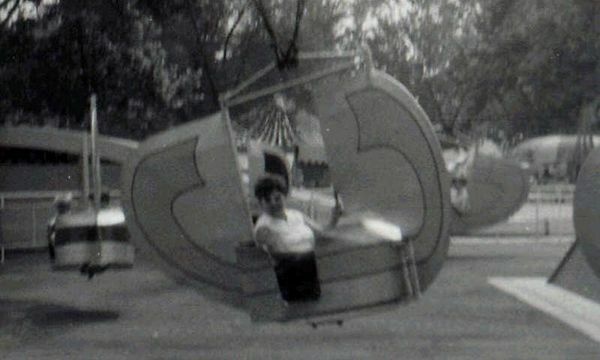 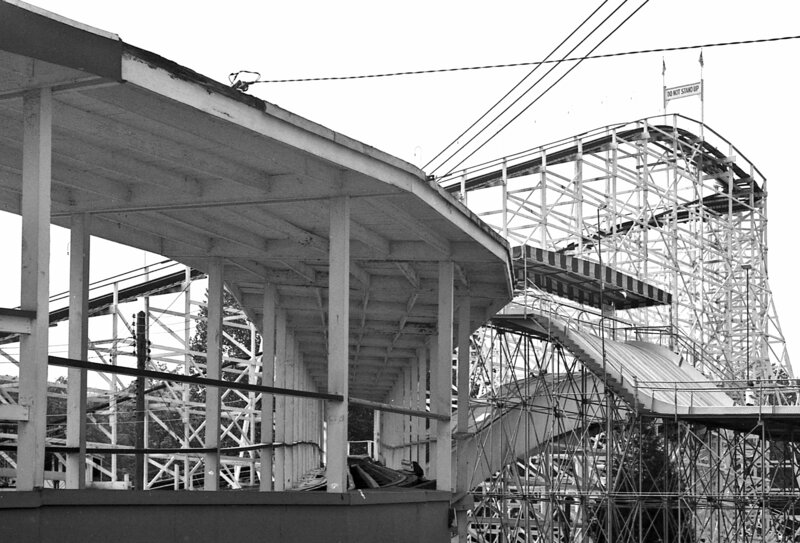 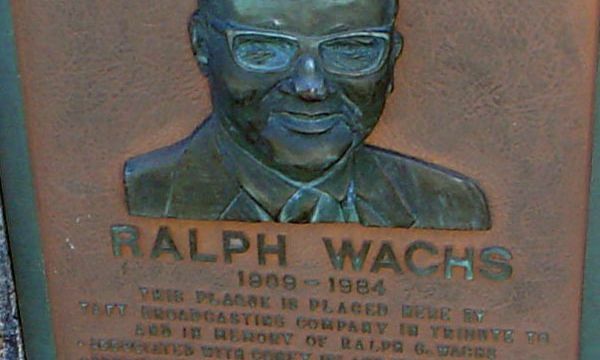 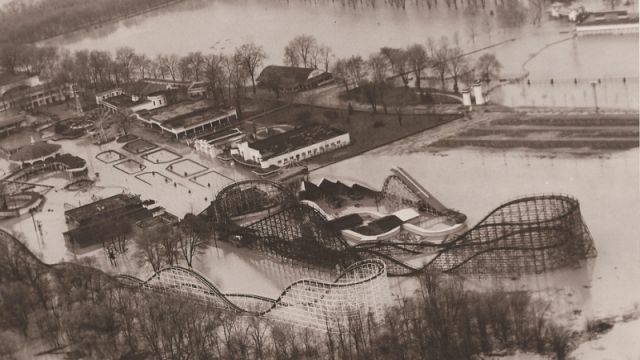 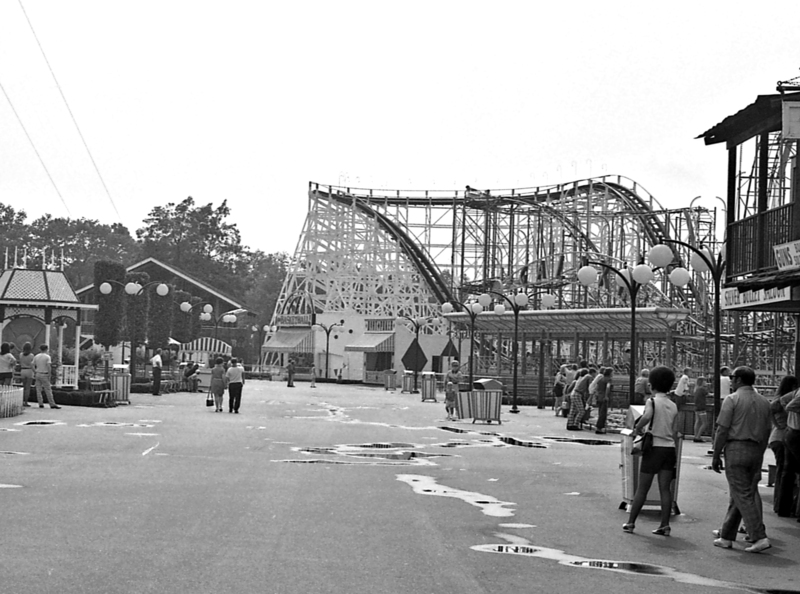 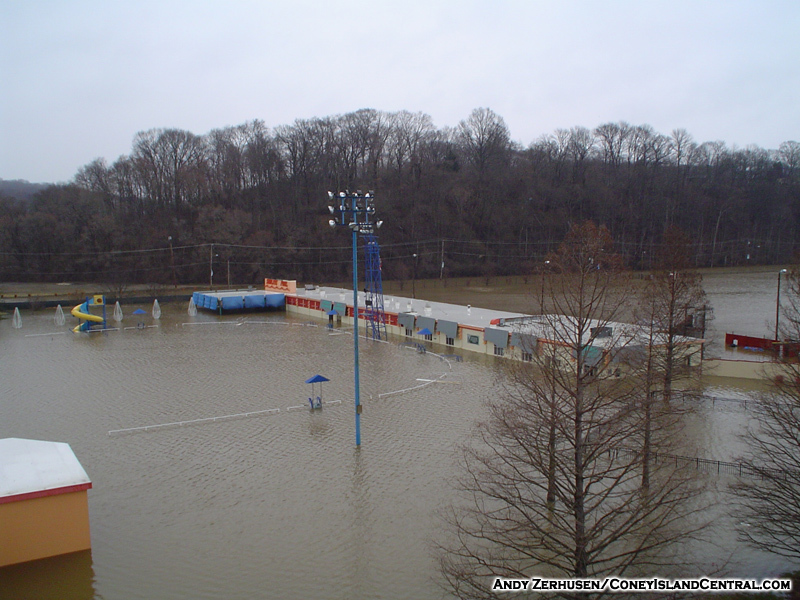 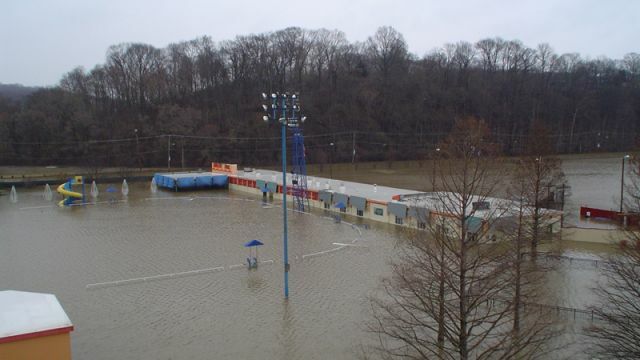 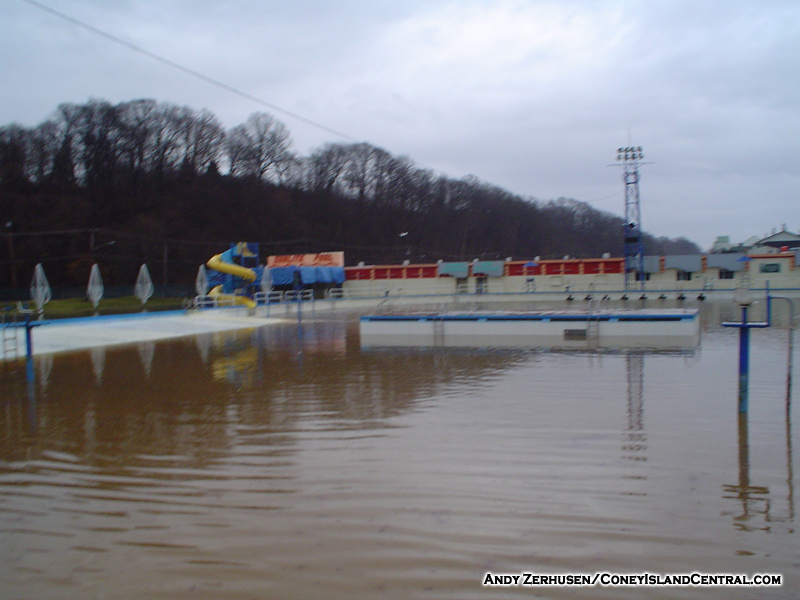 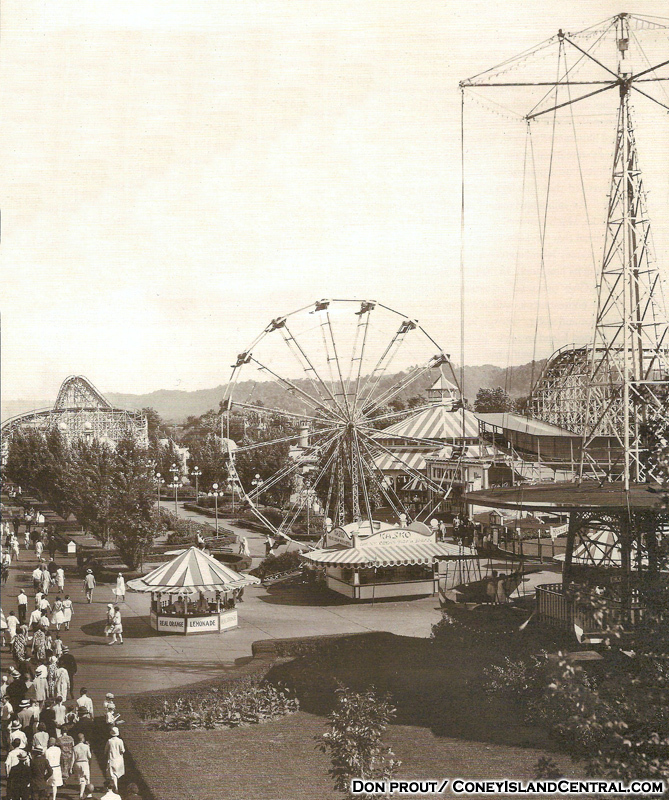 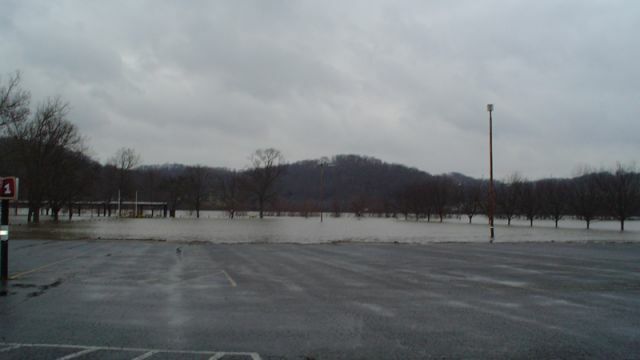 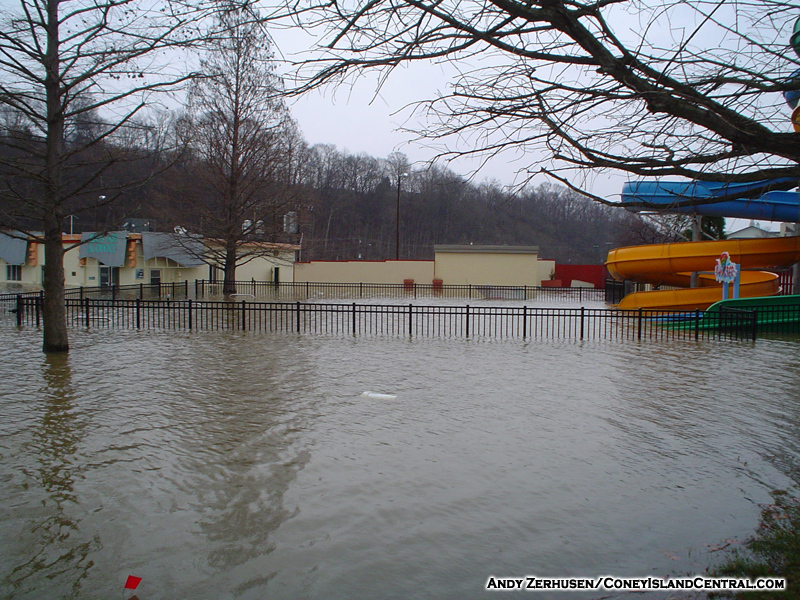 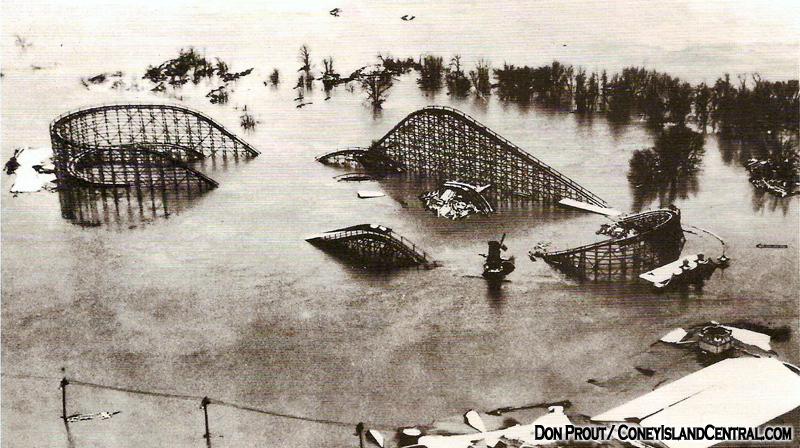 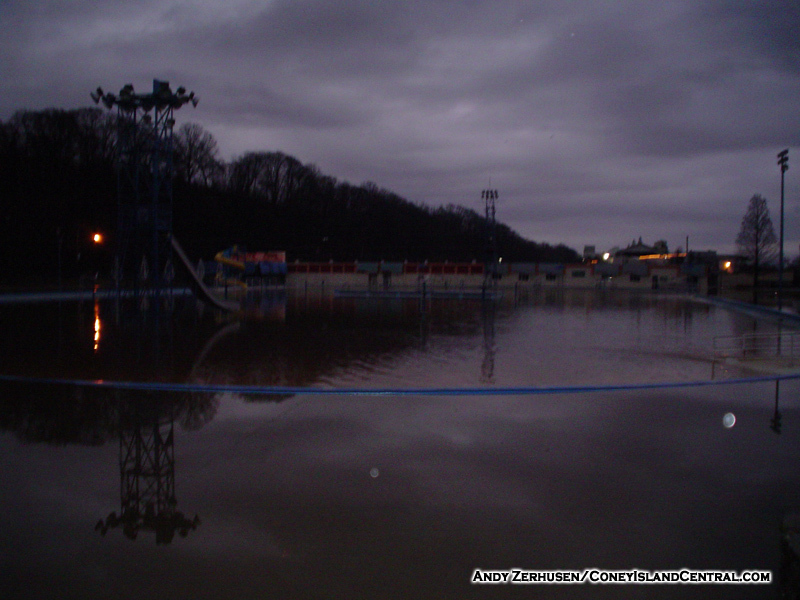 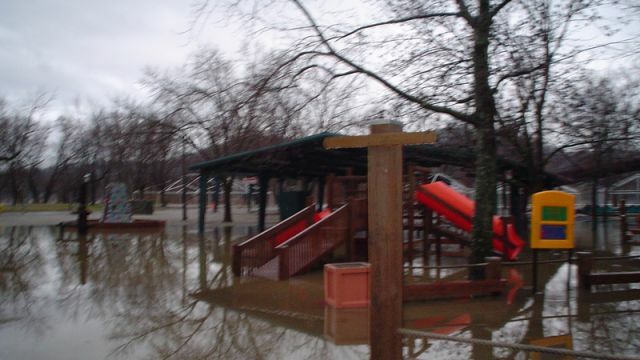 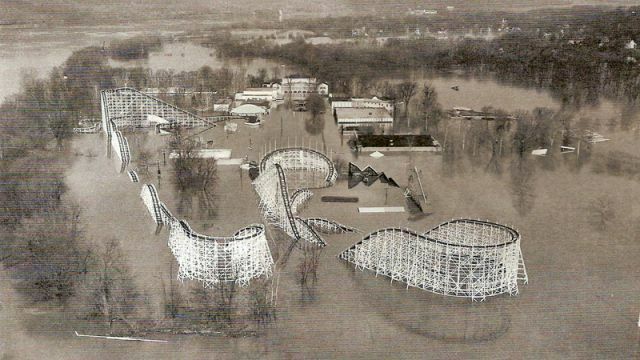 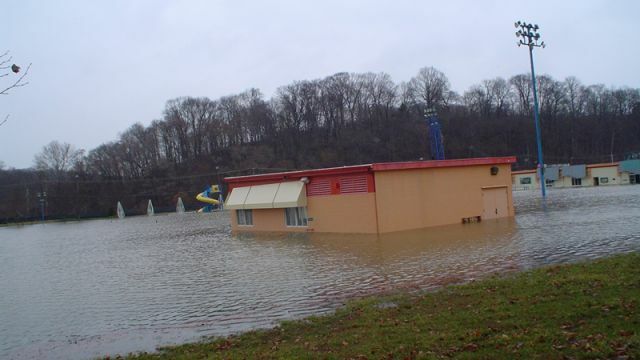 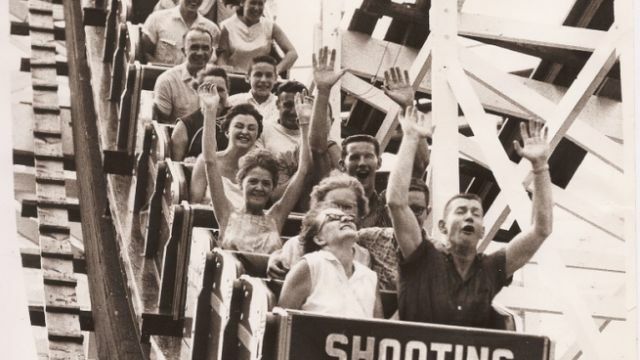 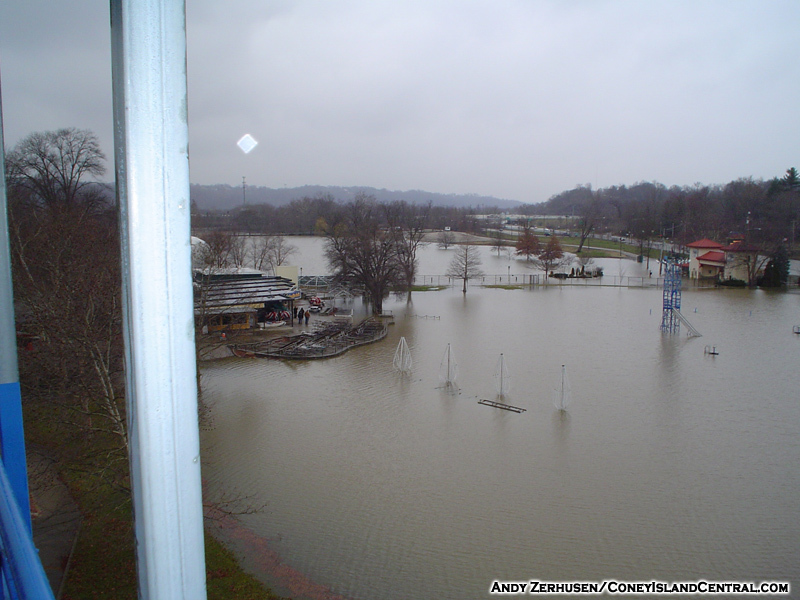 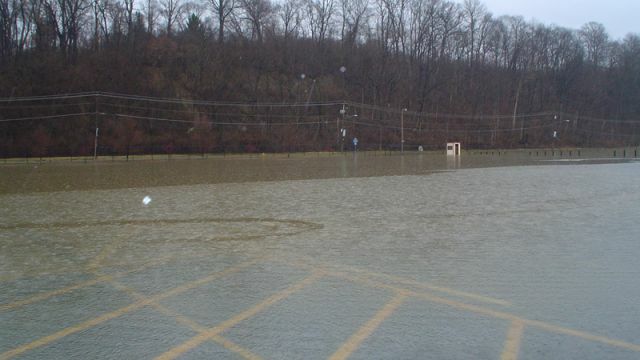 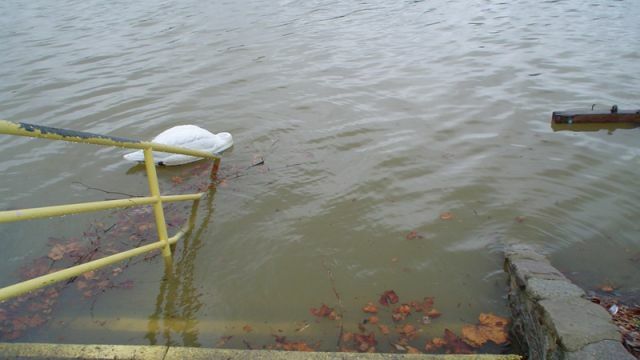 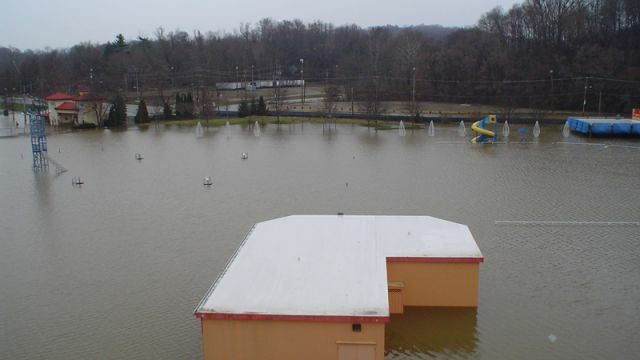 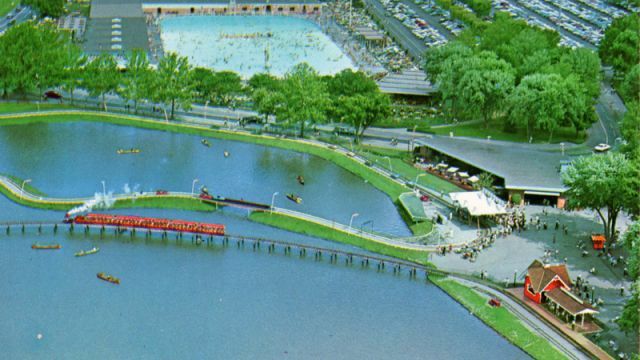 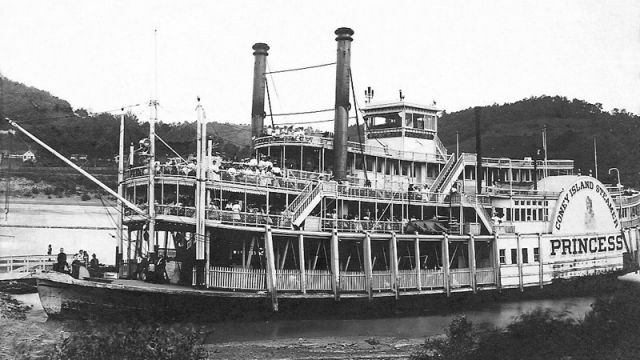 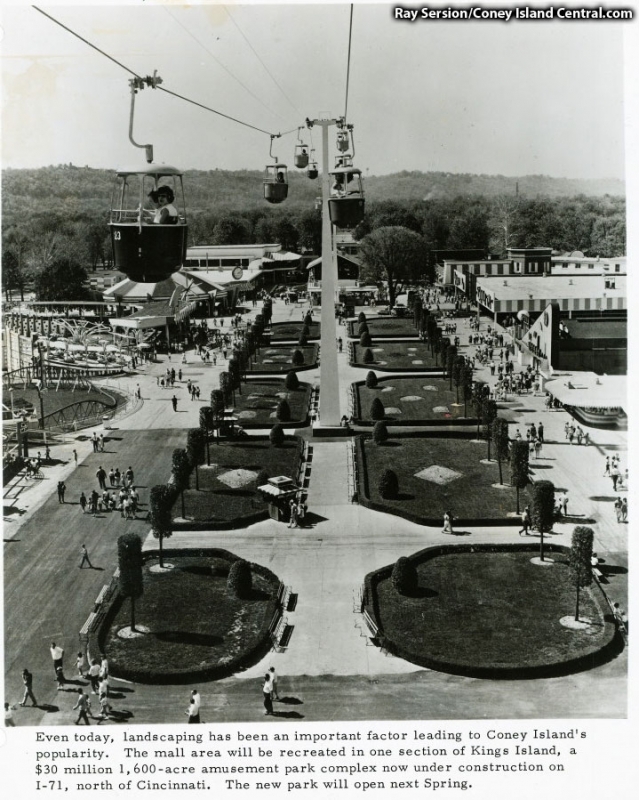 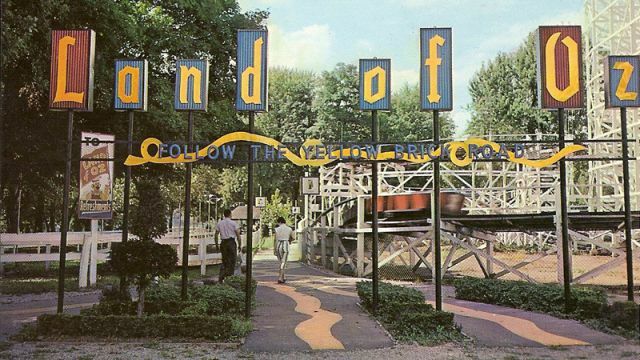 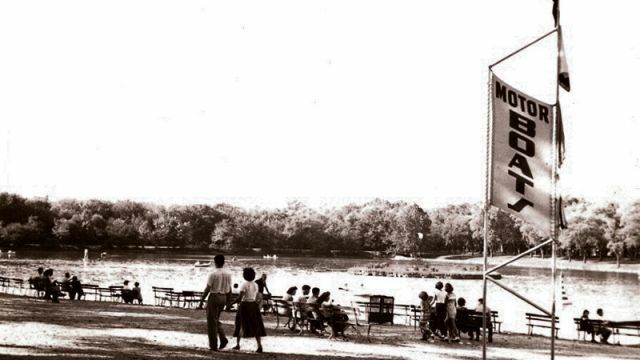 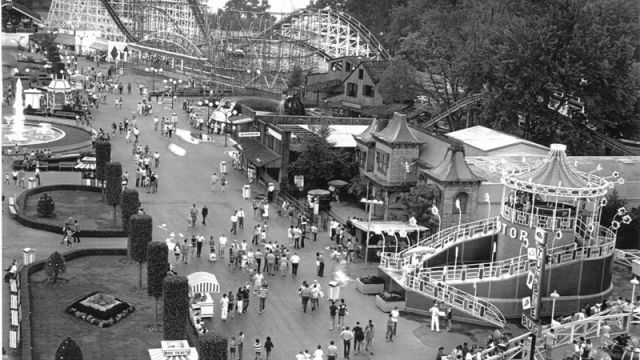 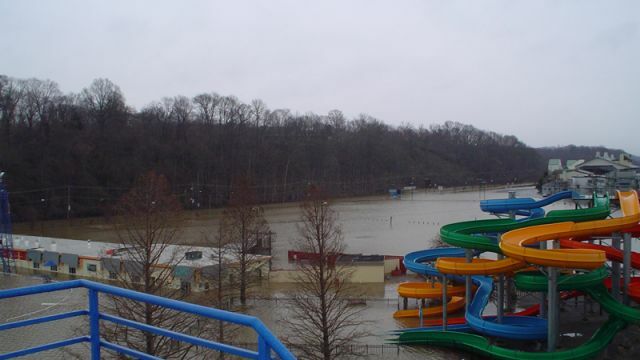 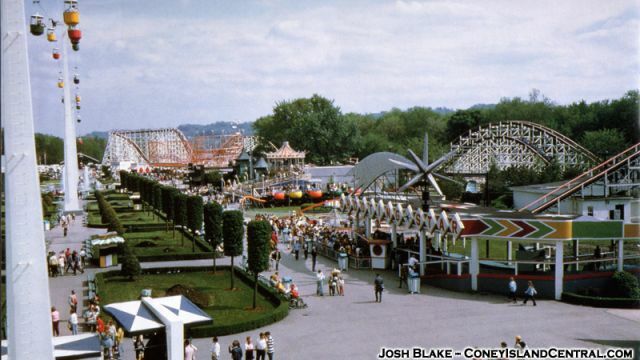 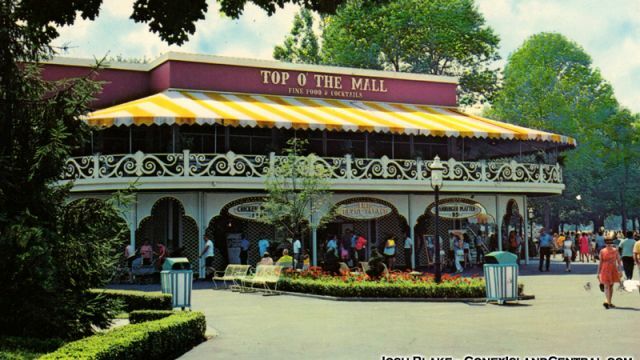 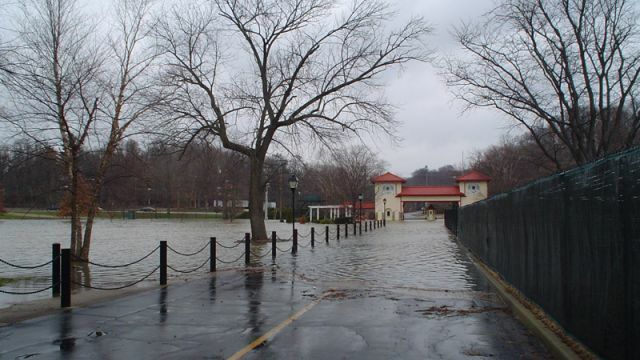 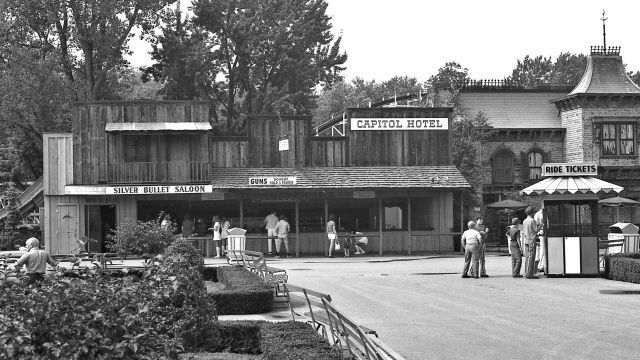 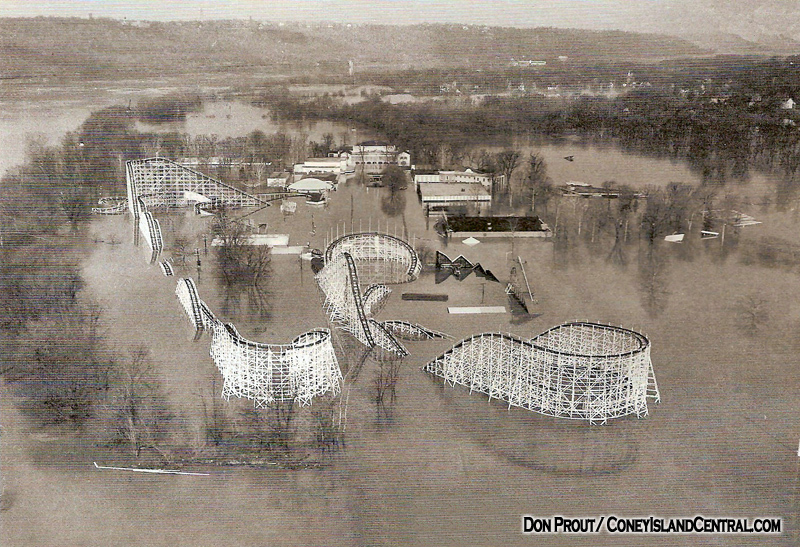 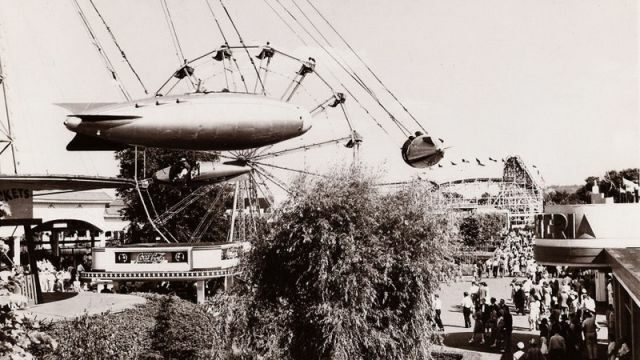 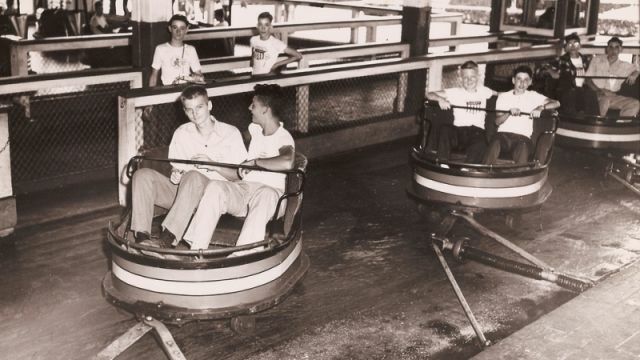 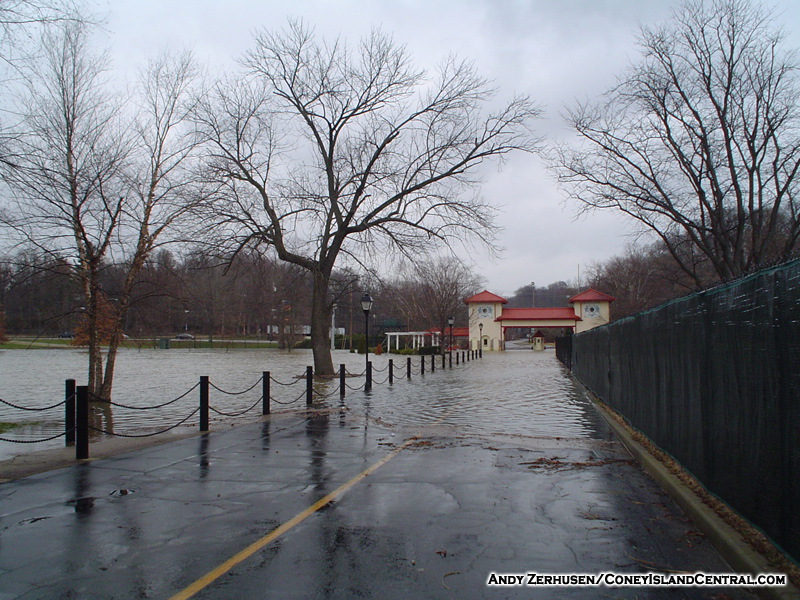 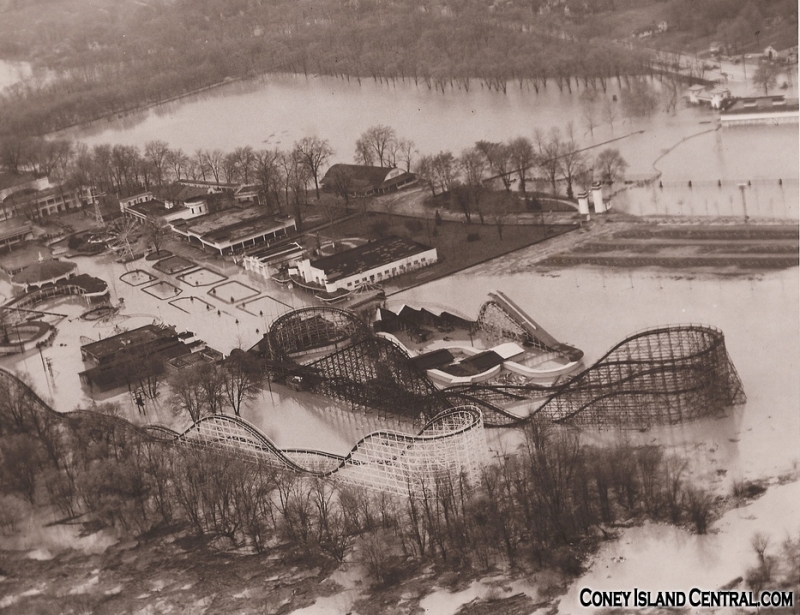 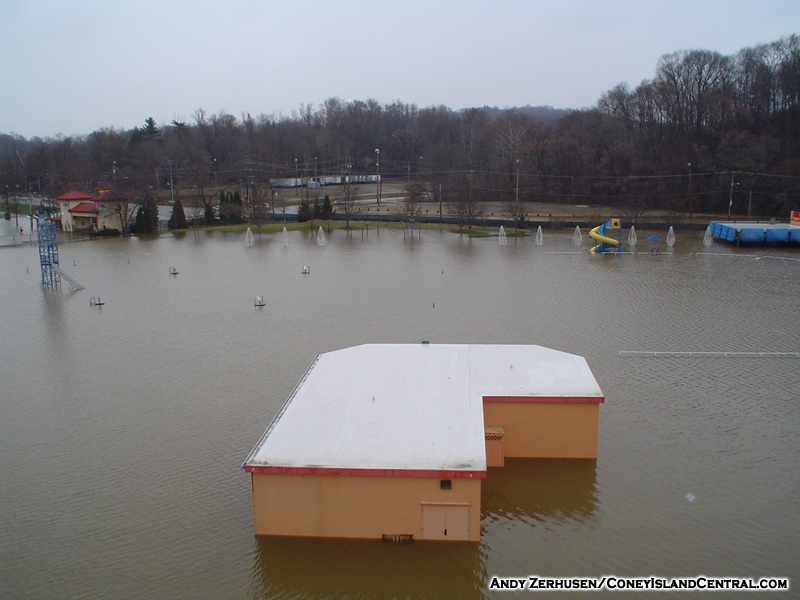 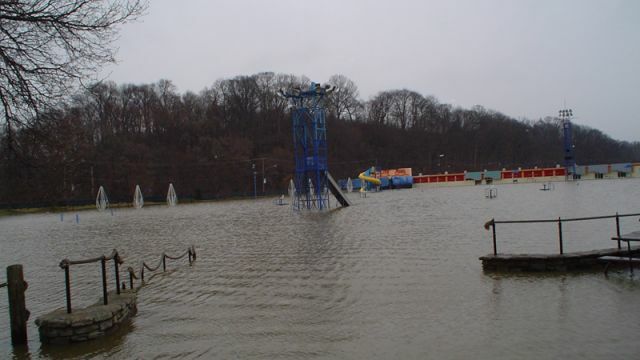 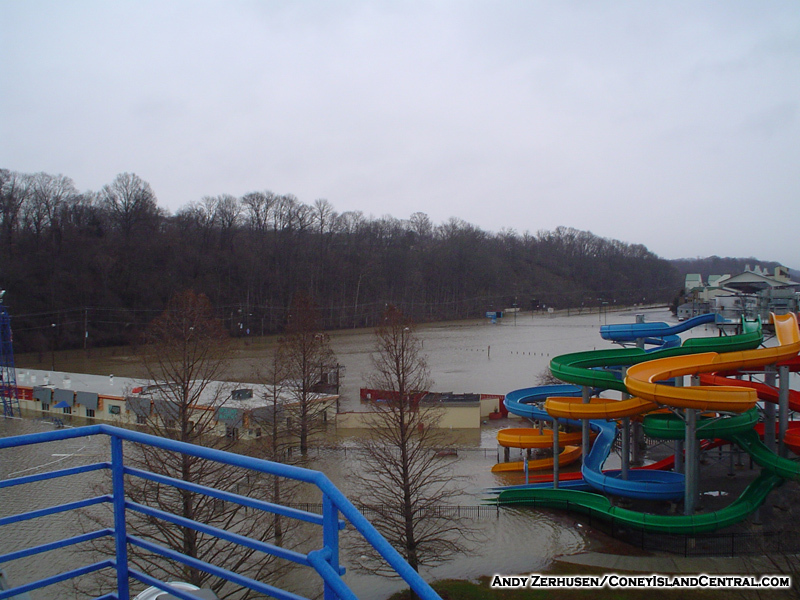 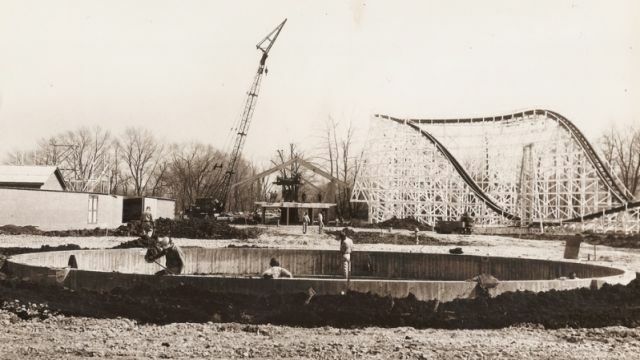 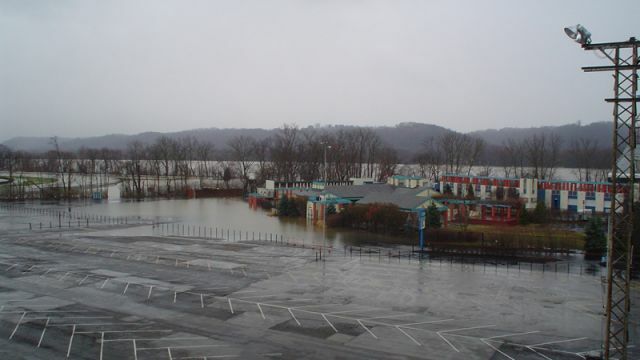 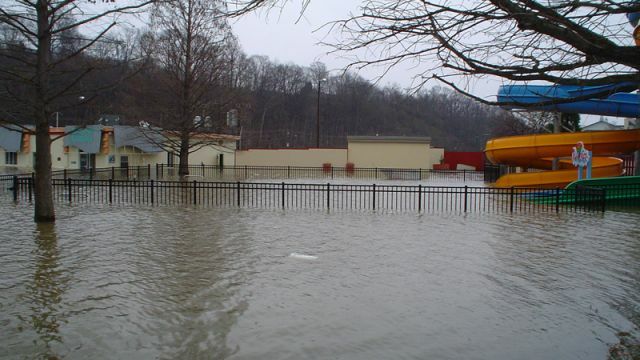 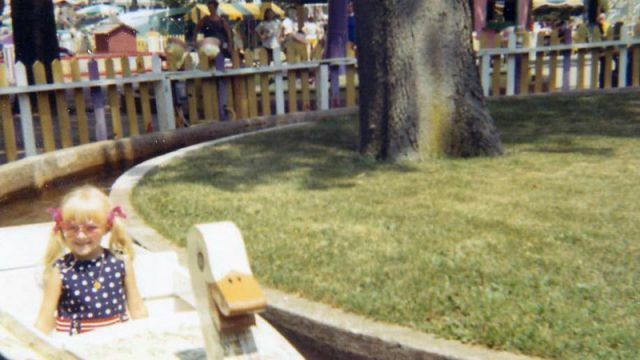 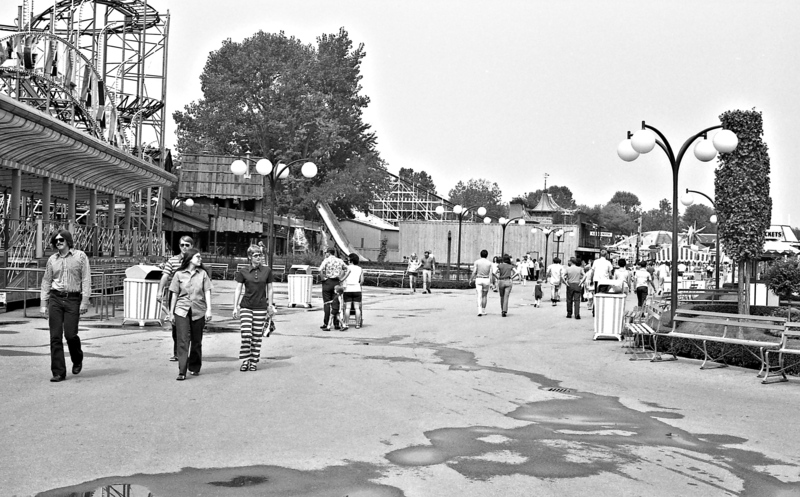 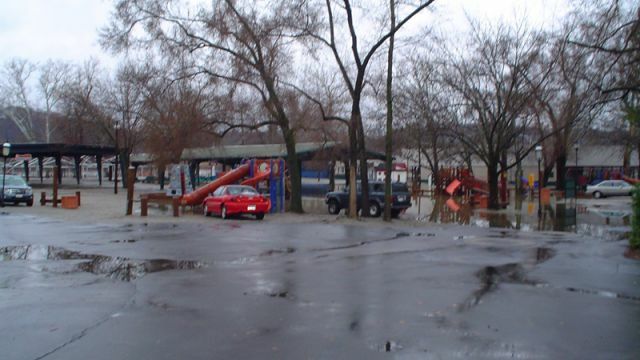 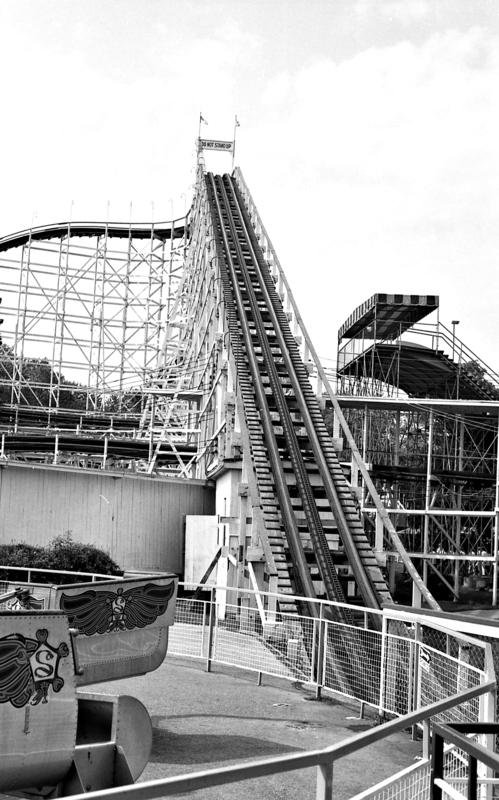 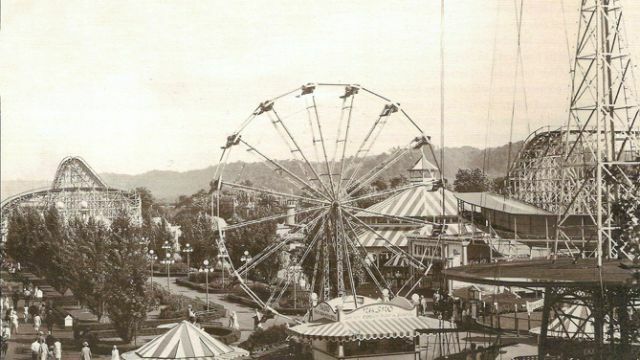 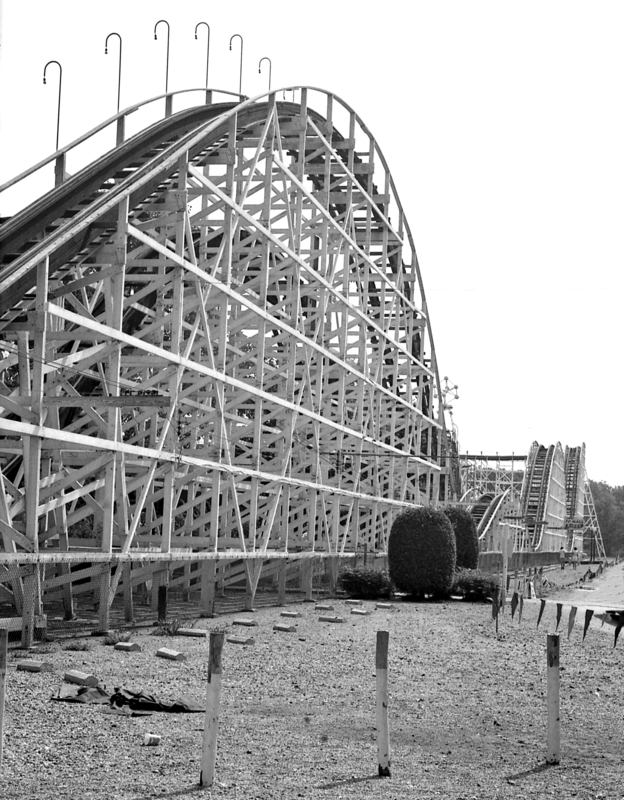 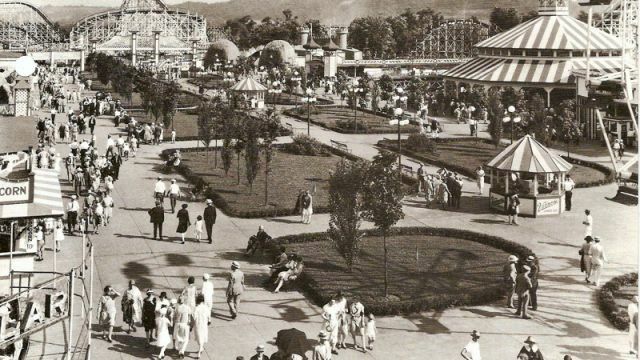 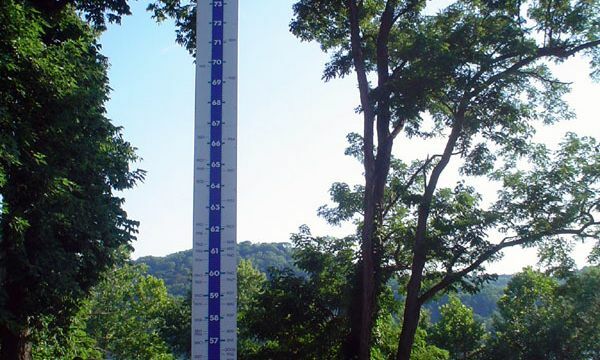 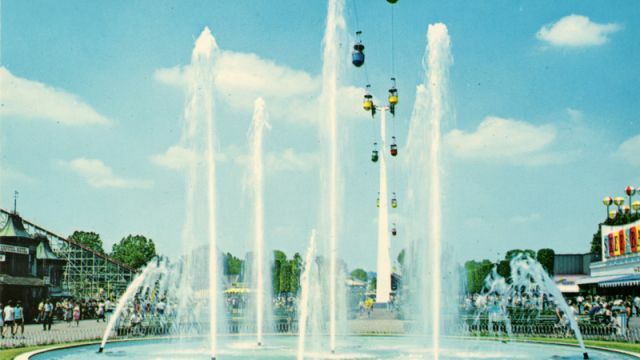 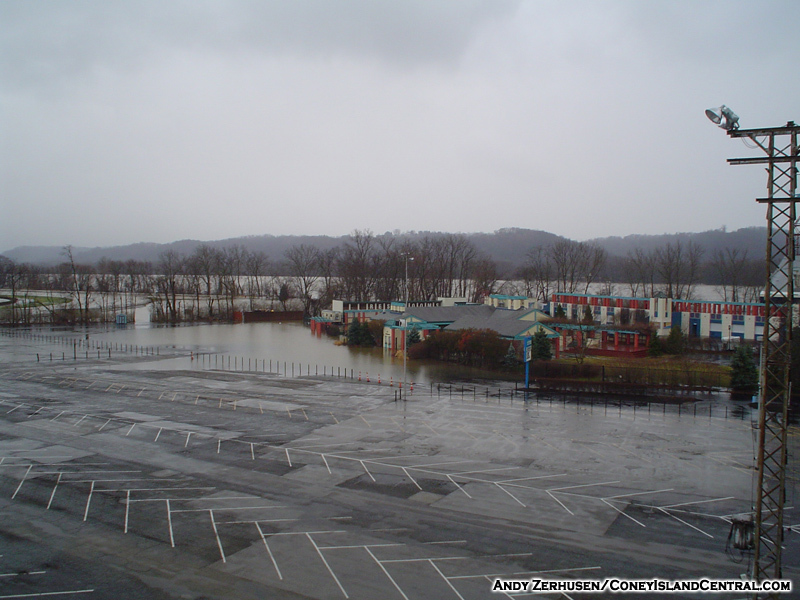 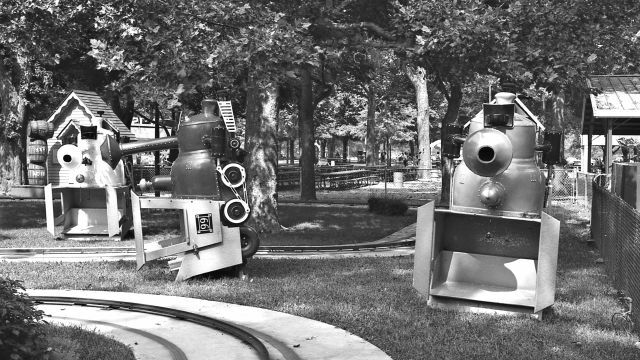 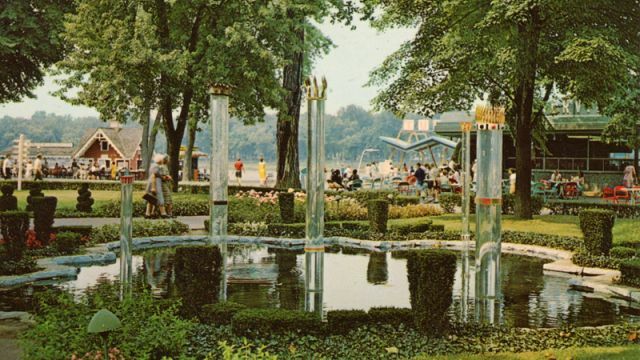 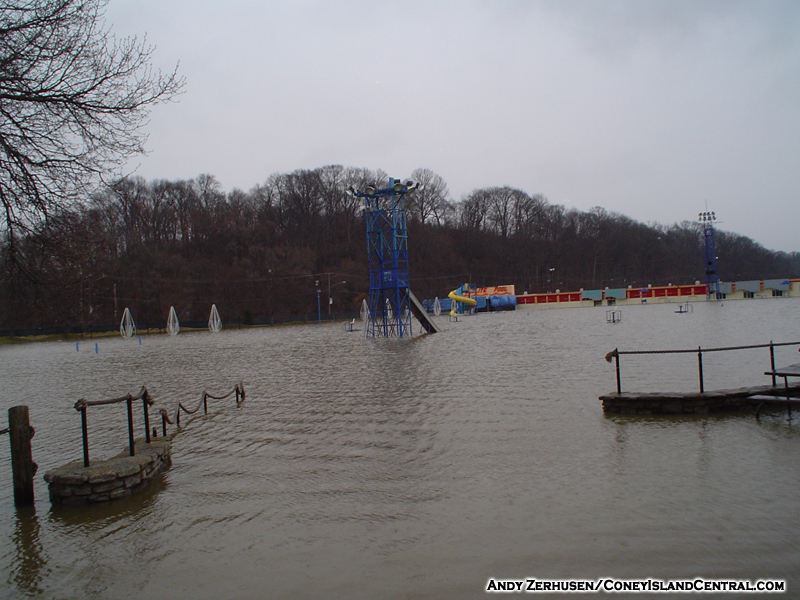 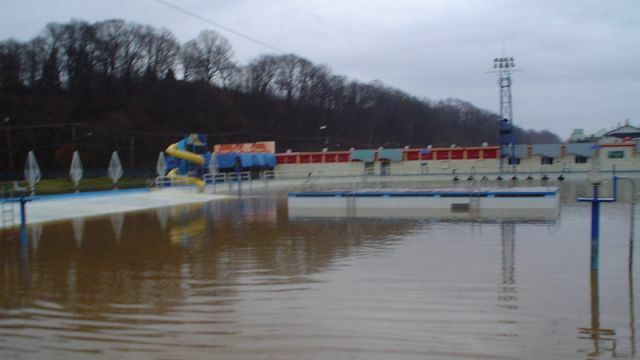 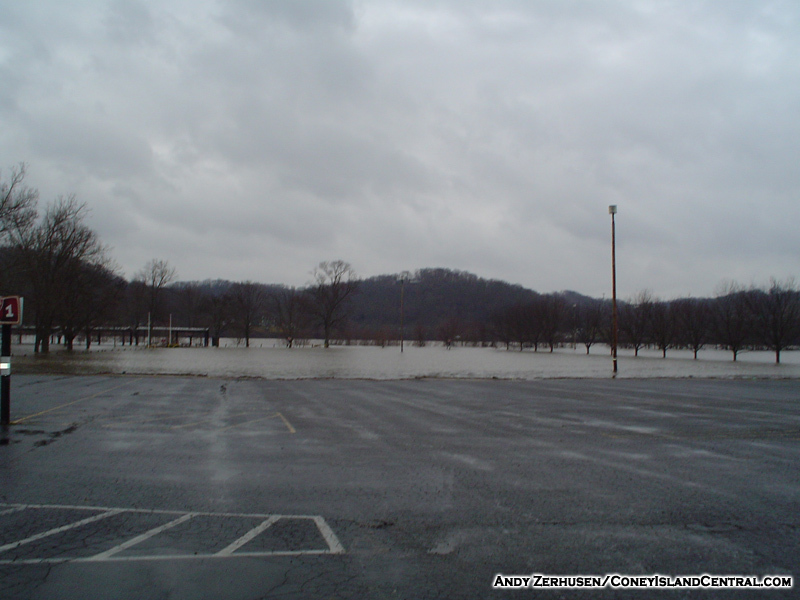 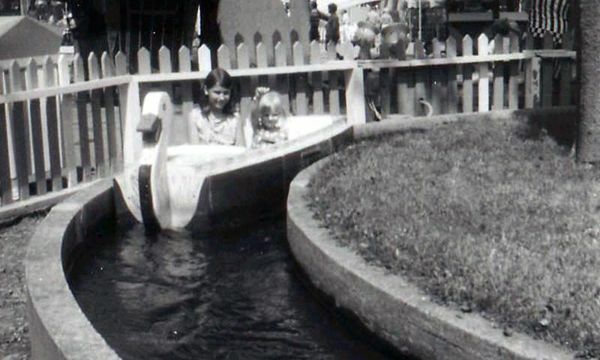 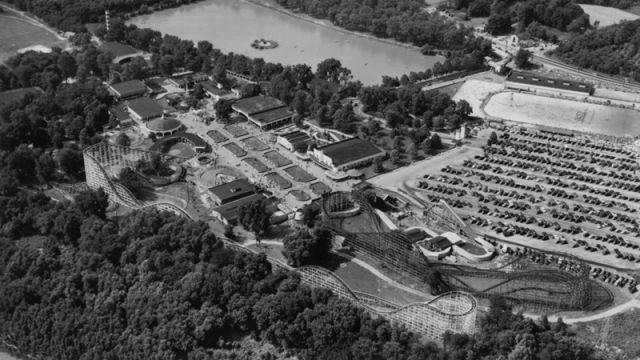 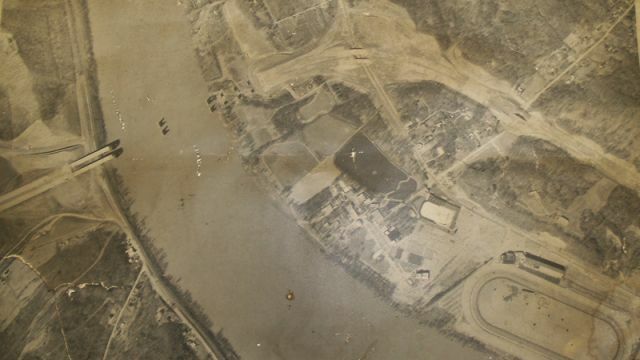 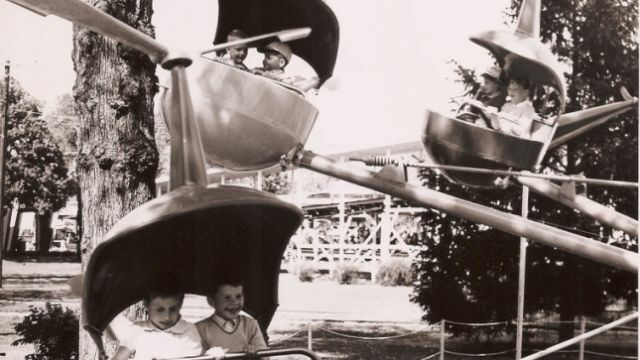 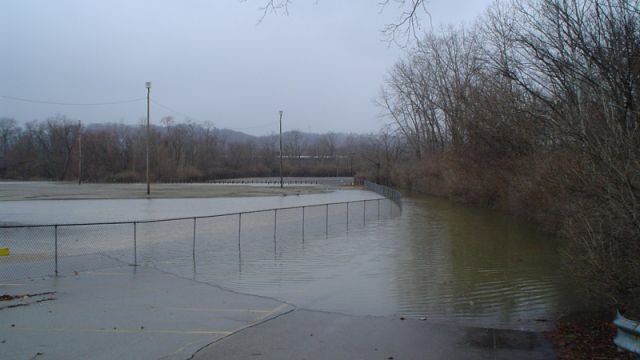 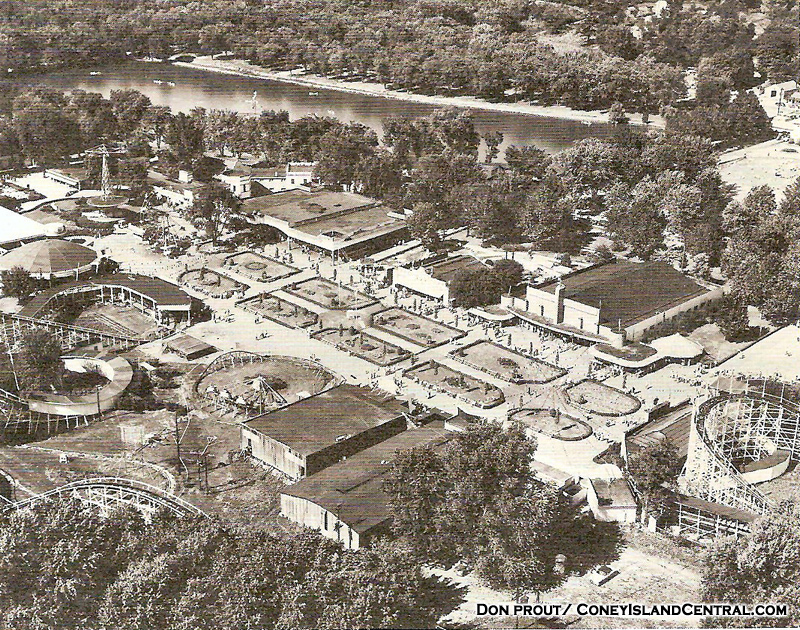 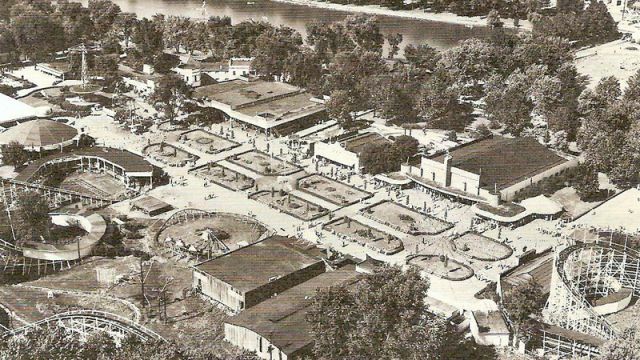 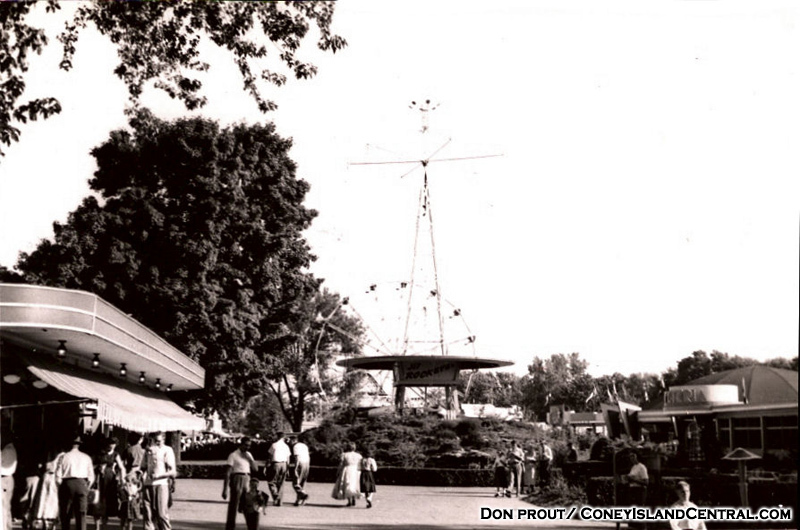 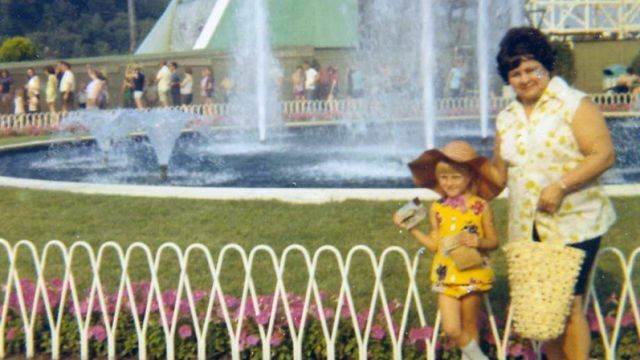 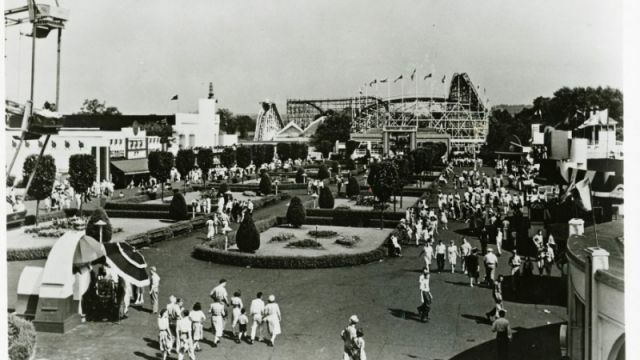 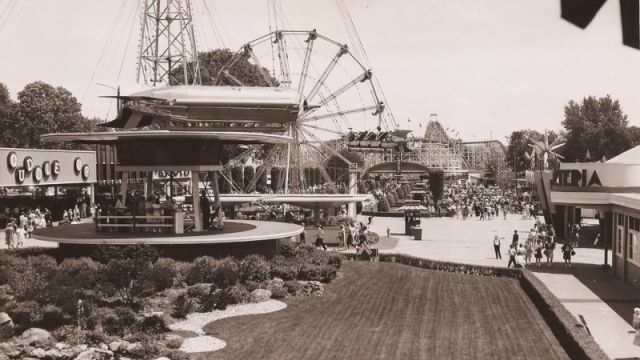 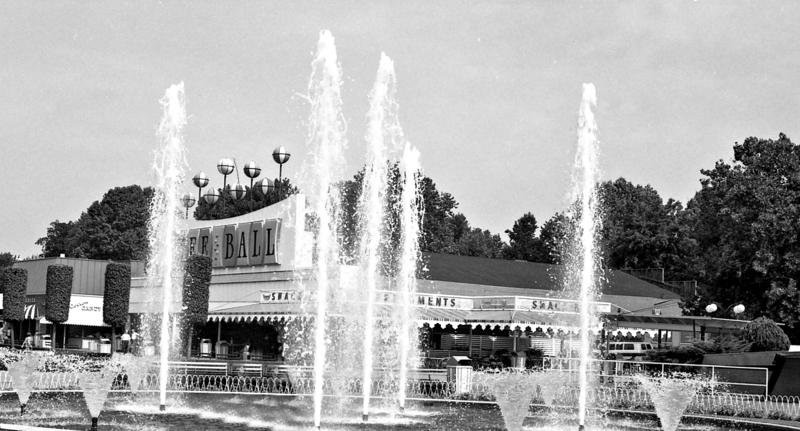 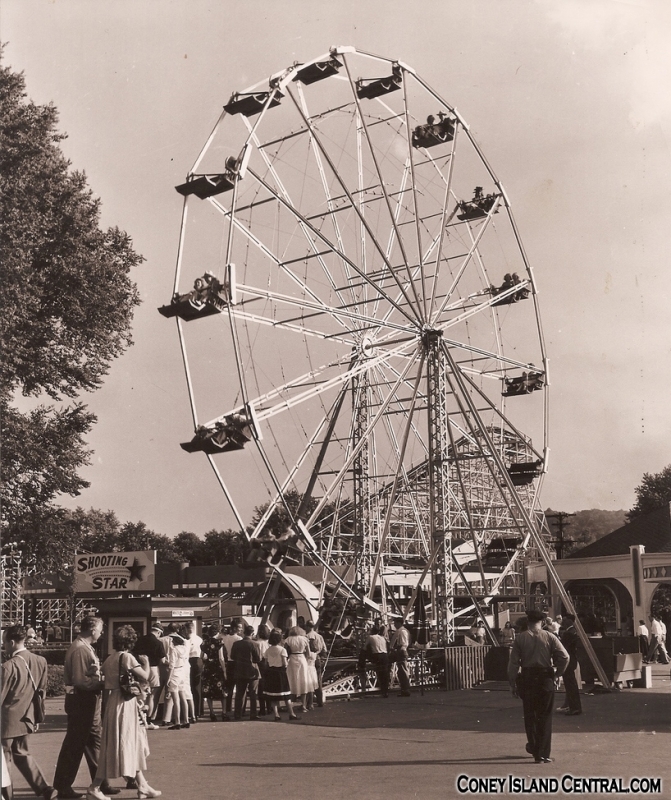 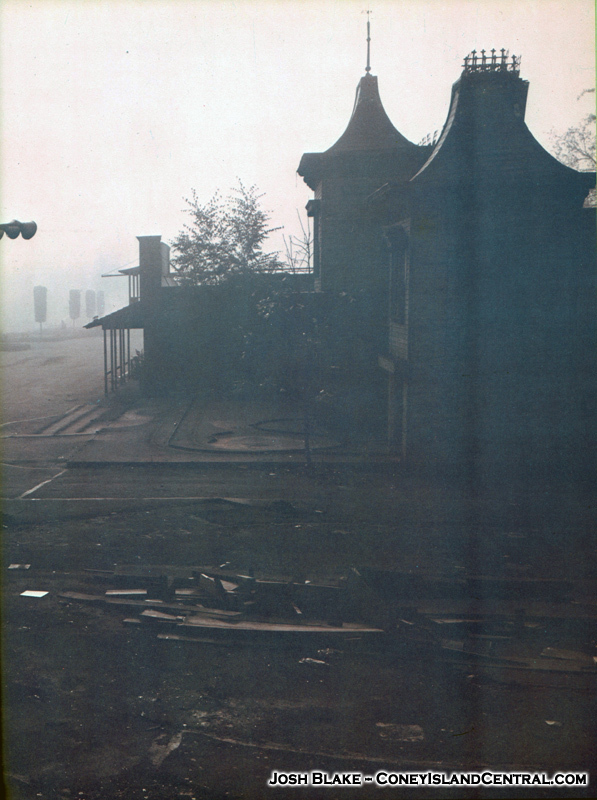 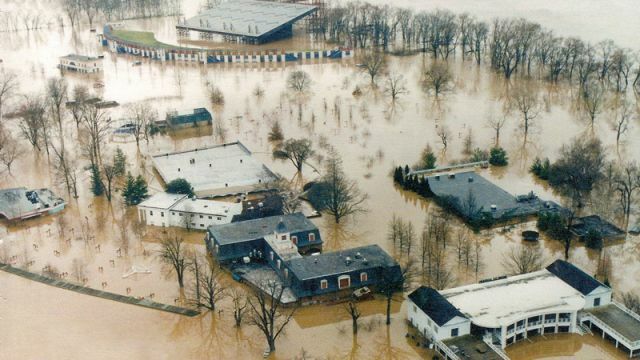 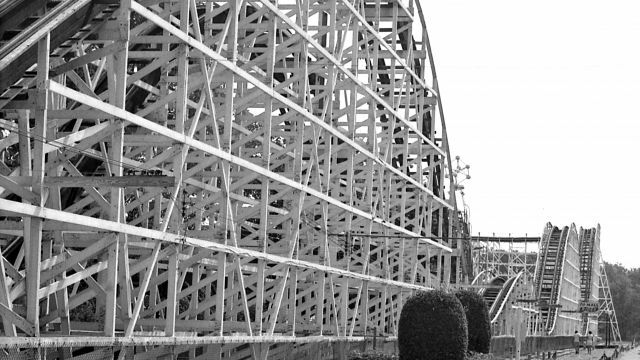 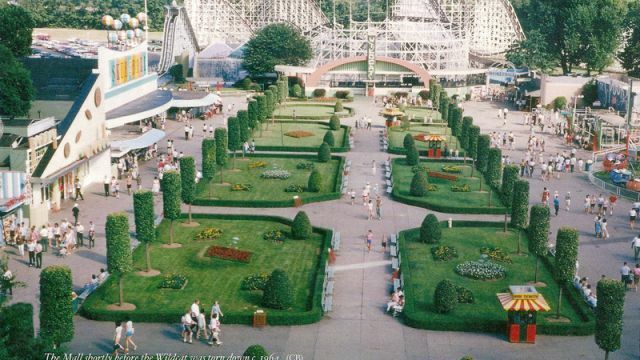 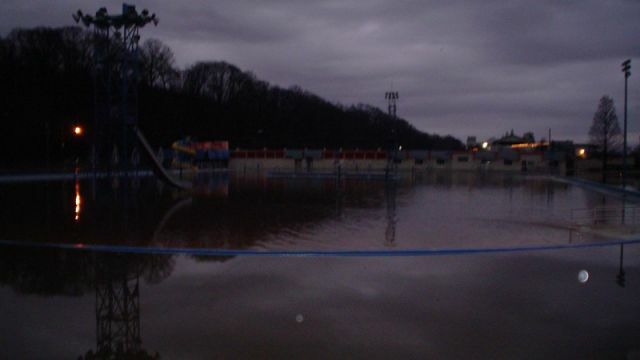 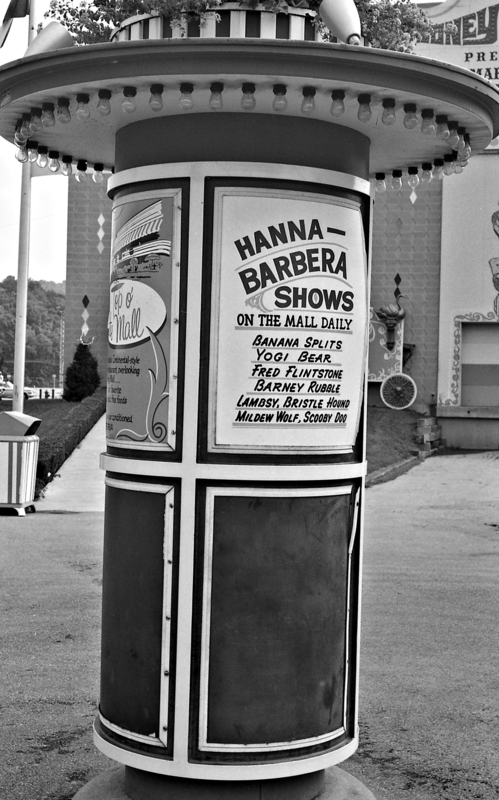 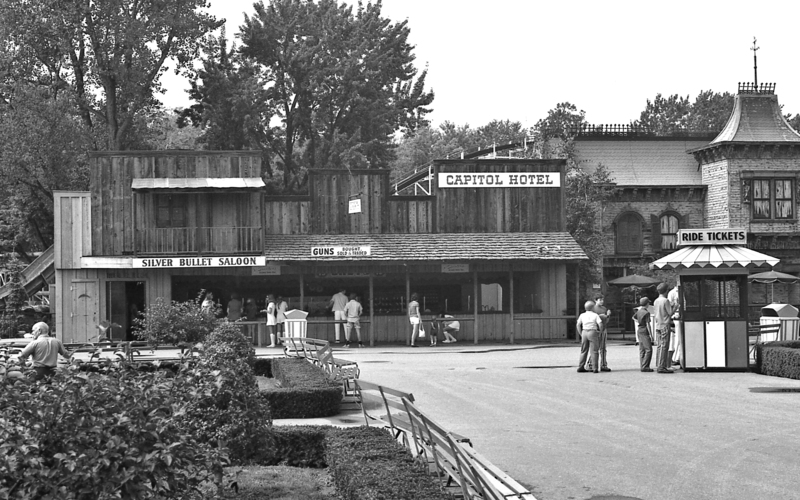 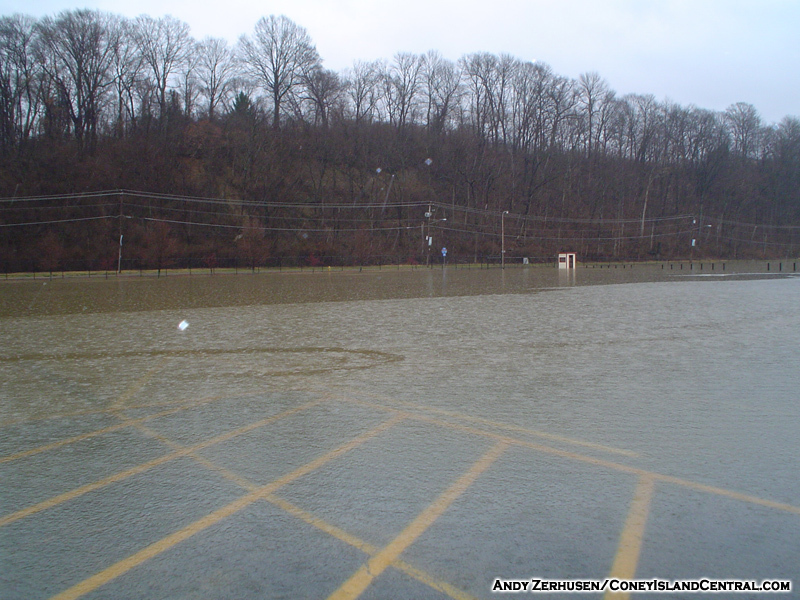 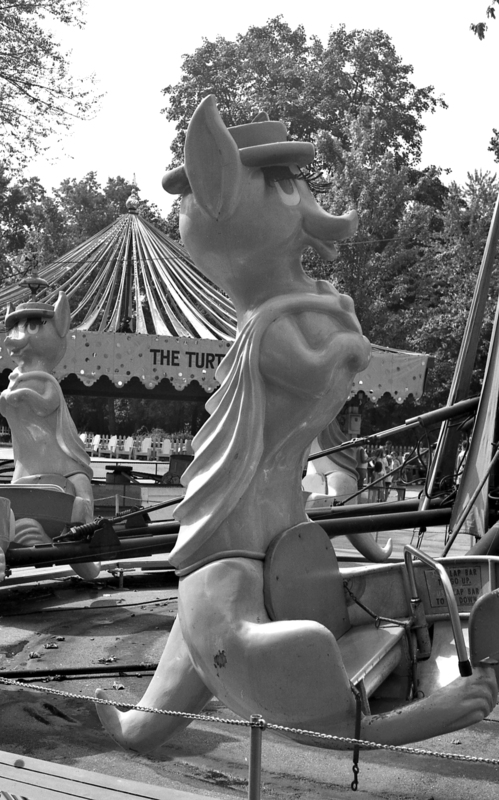 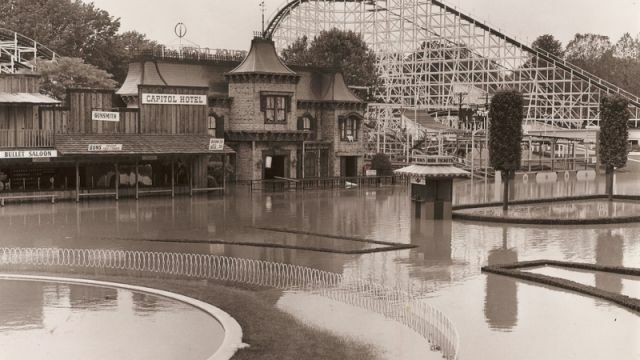 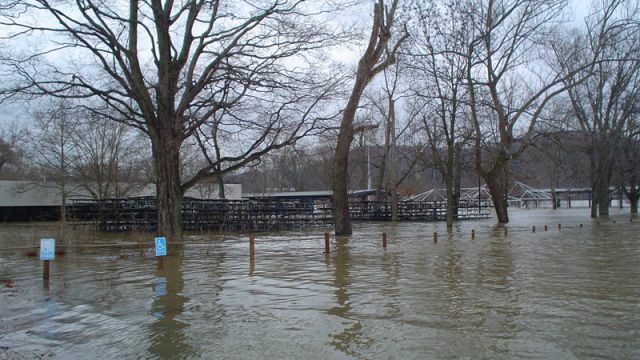 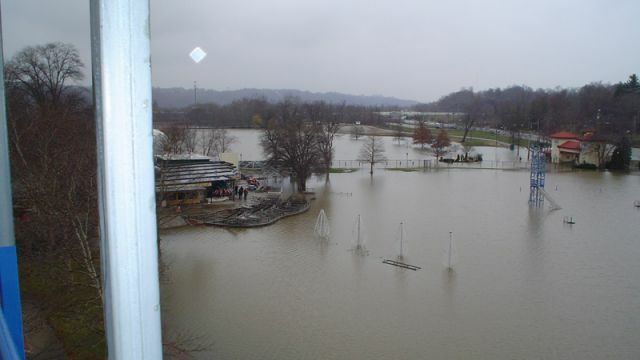 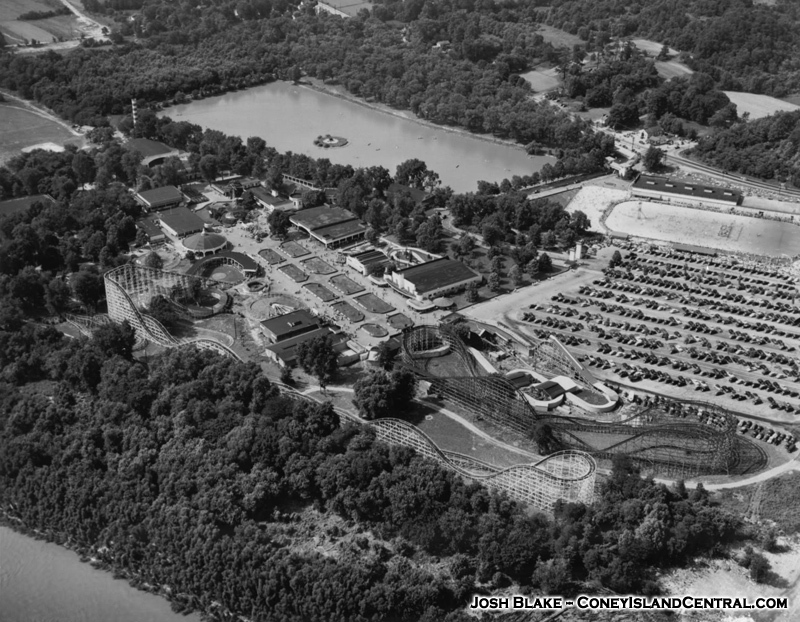 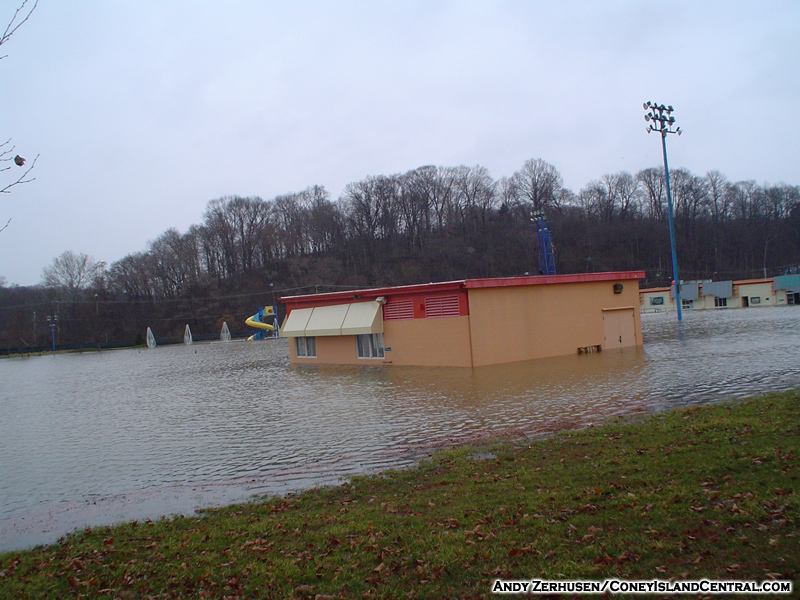 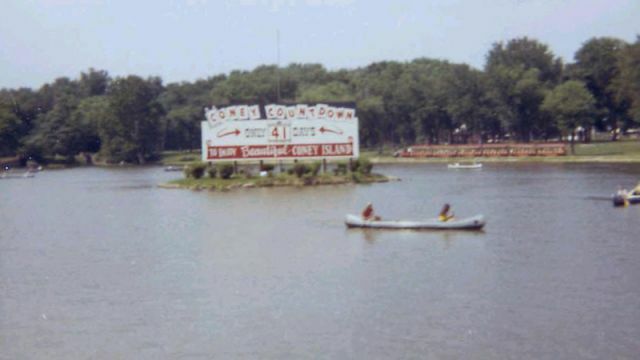 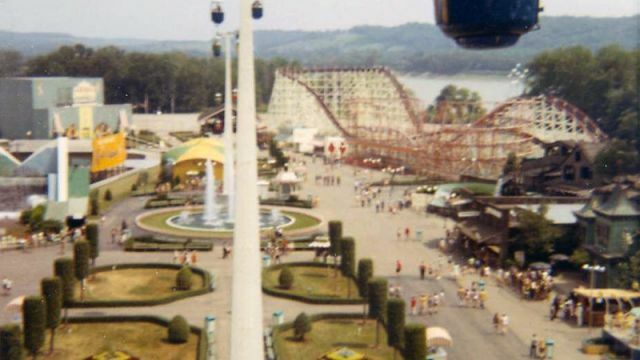 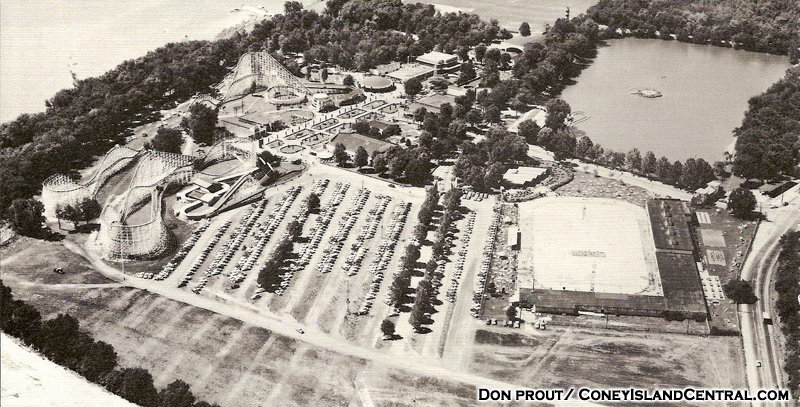 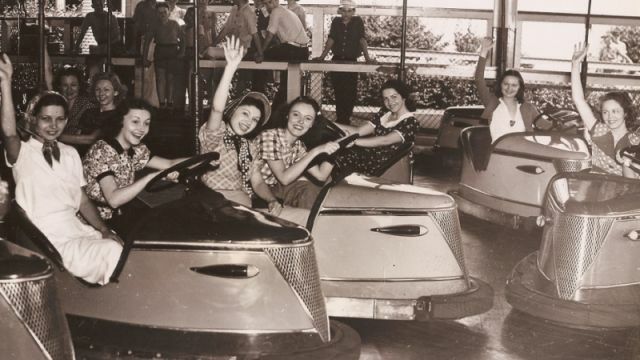 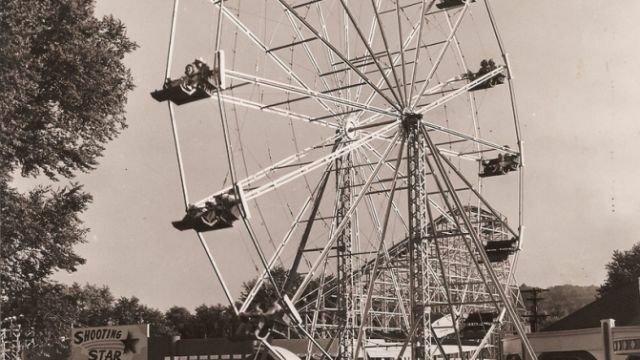 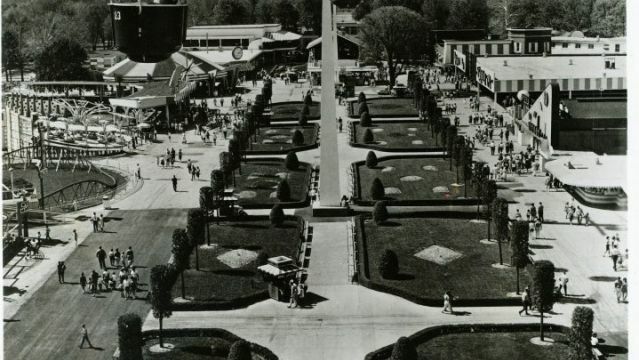 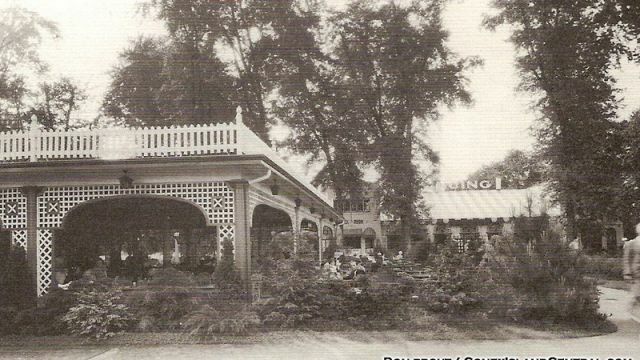 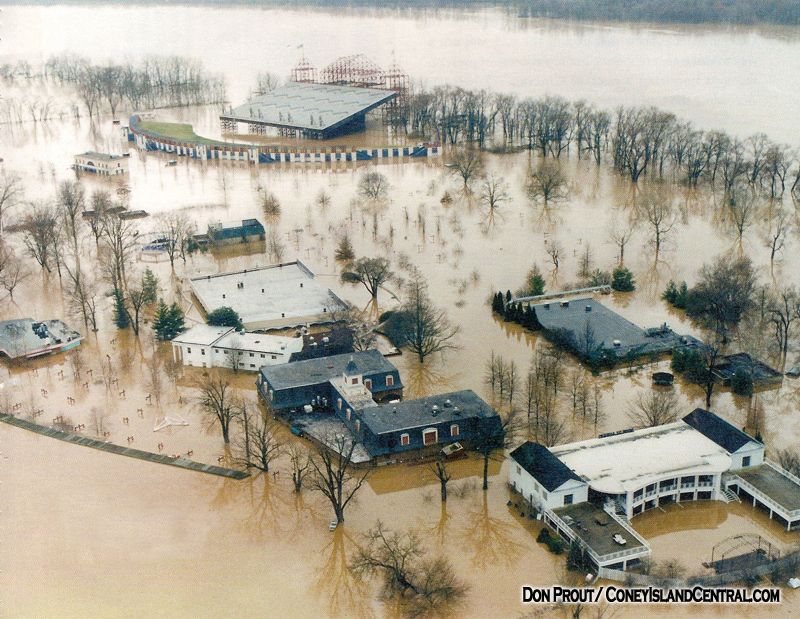 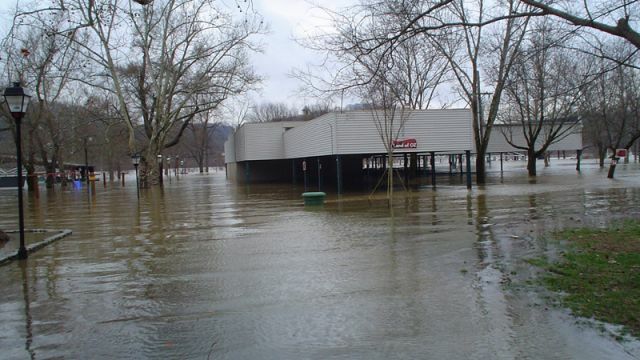 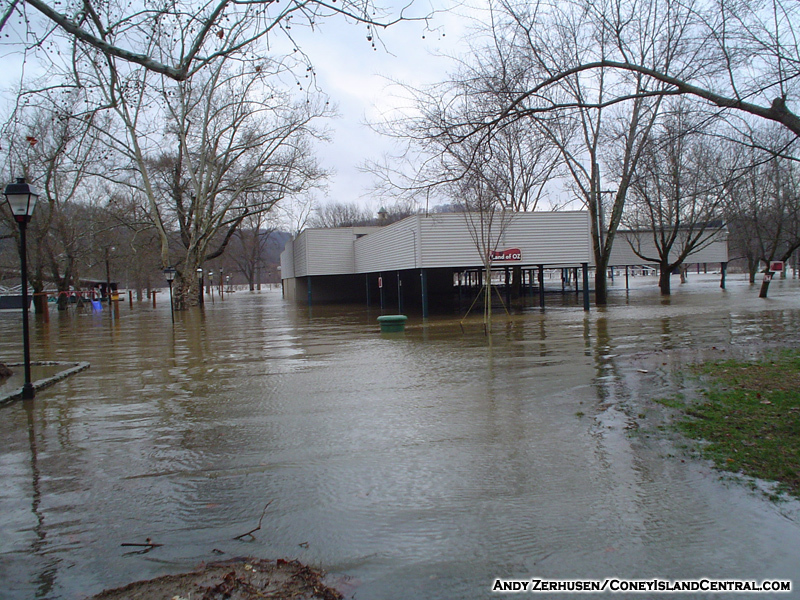 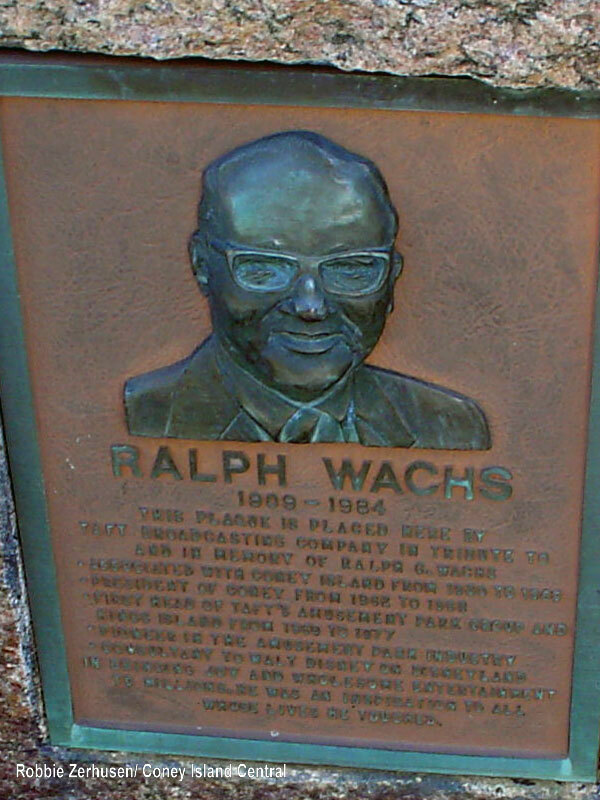 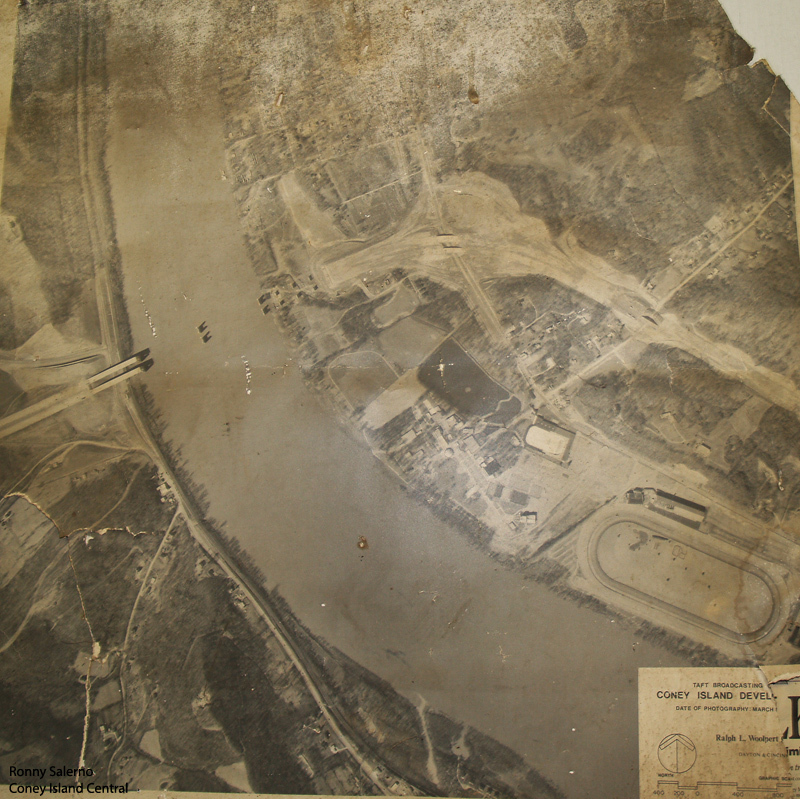 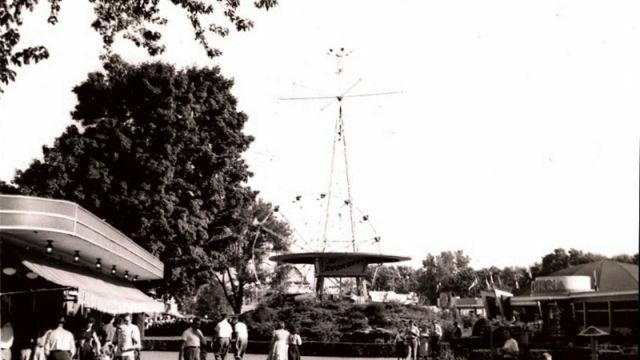 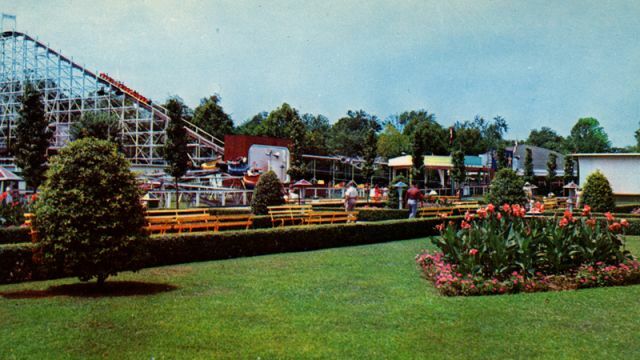 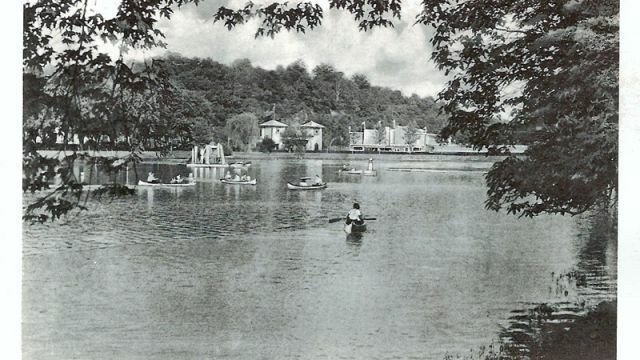 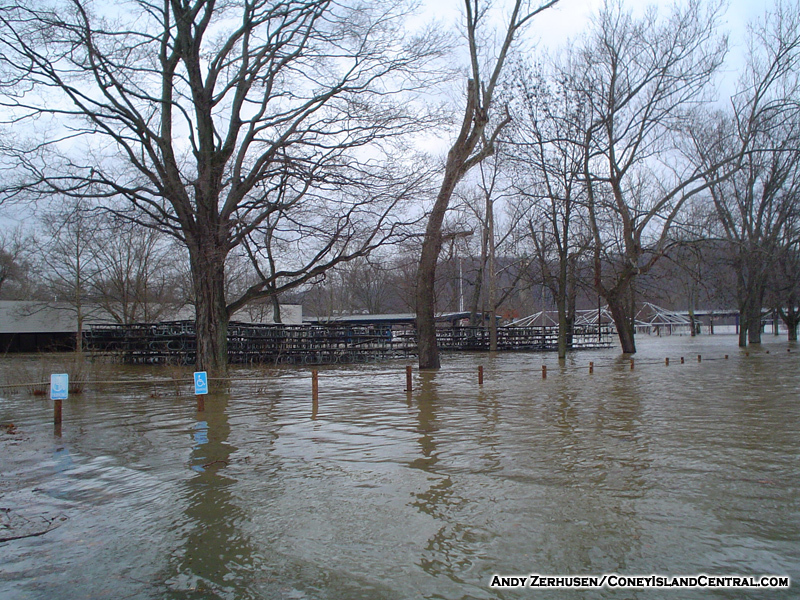 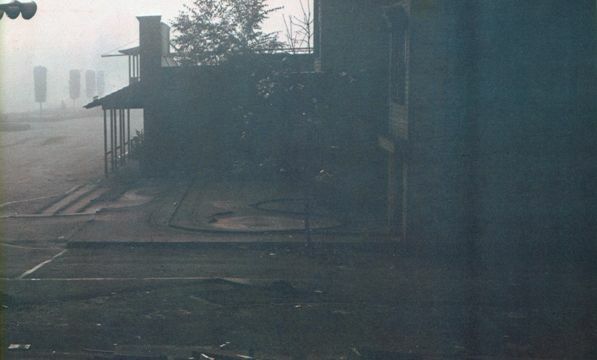 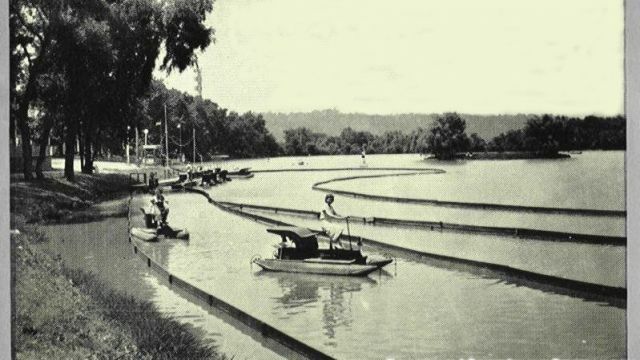 The park suffered through adversity such as the Great Depression, both World Wars and constant flooding from the Ohio River to become “America`s Finest Amusement Park.” Its success led to its closure after the 1971 season, when the new Kings Island opened the following year. 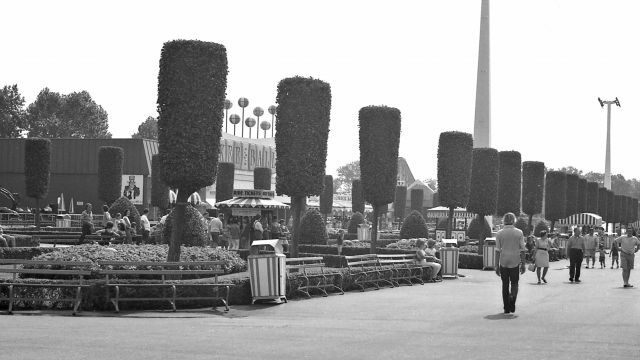 But the park simply wouldn`t die. 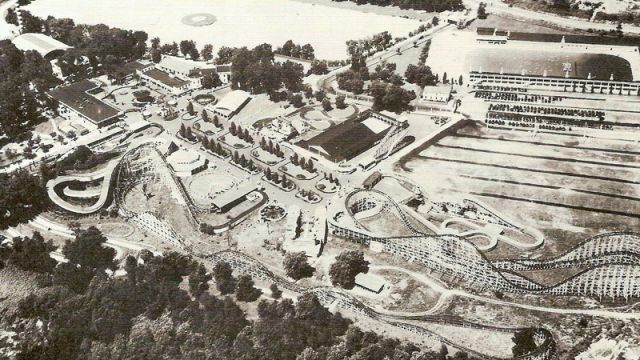 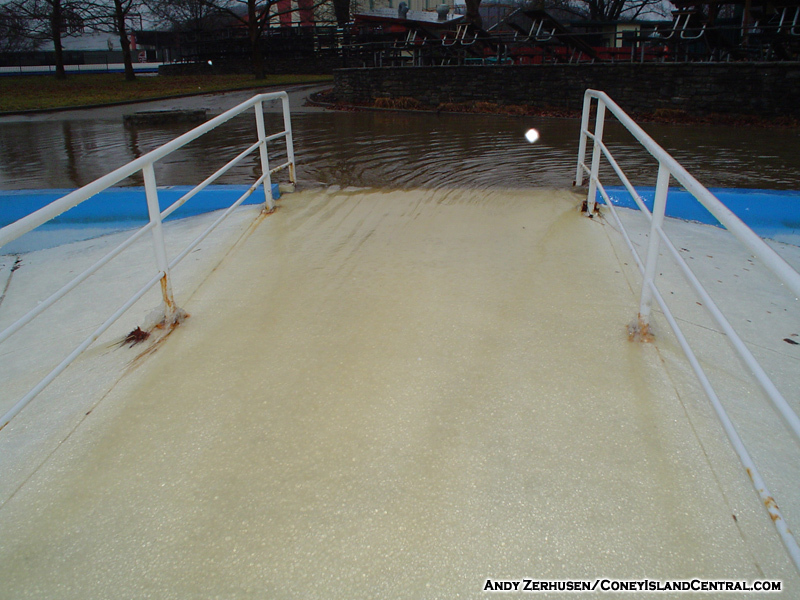 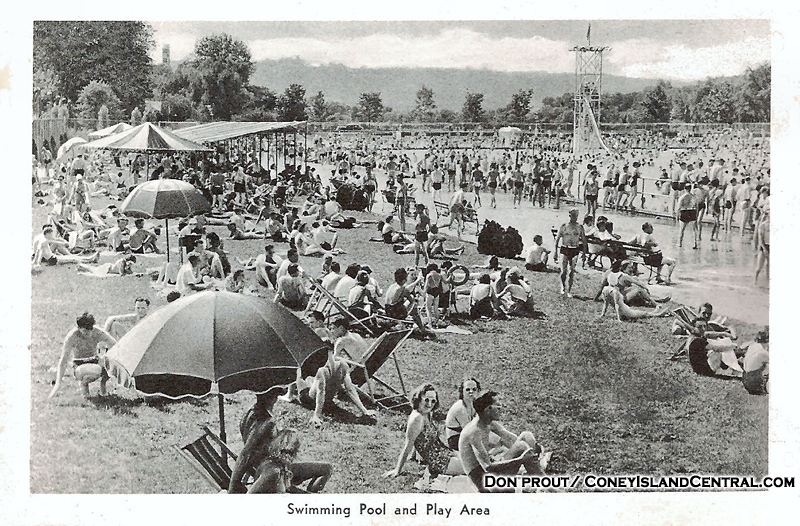 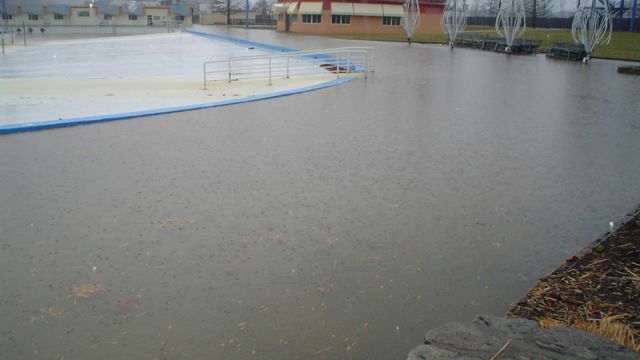 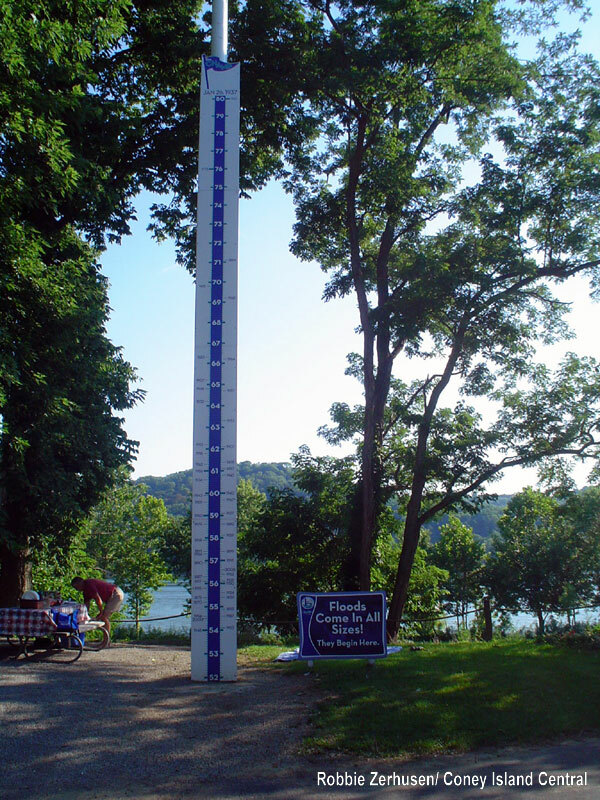 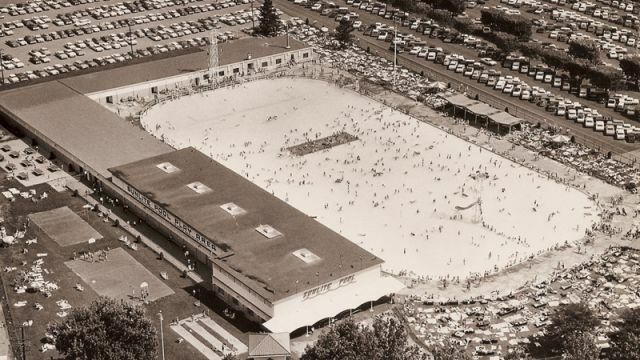 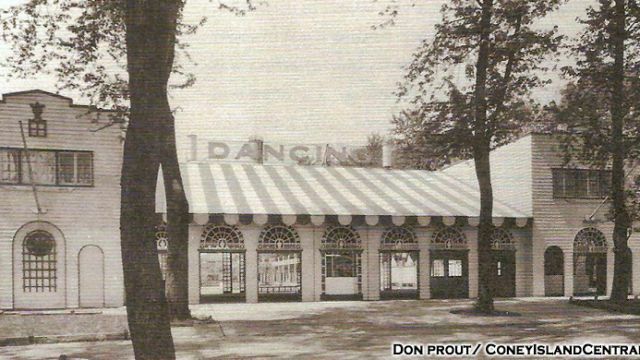 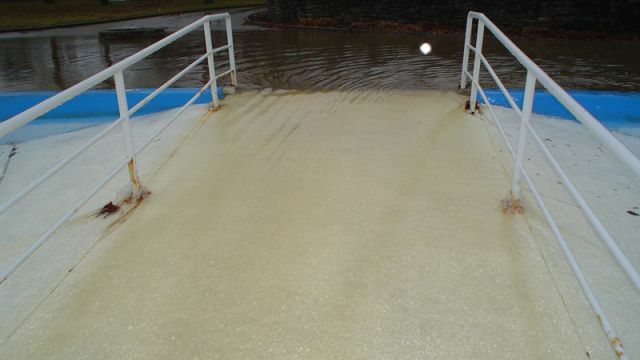 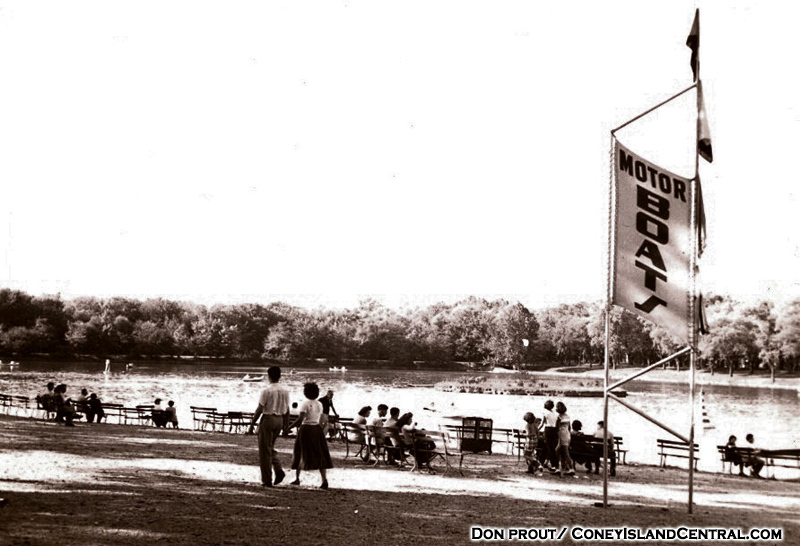 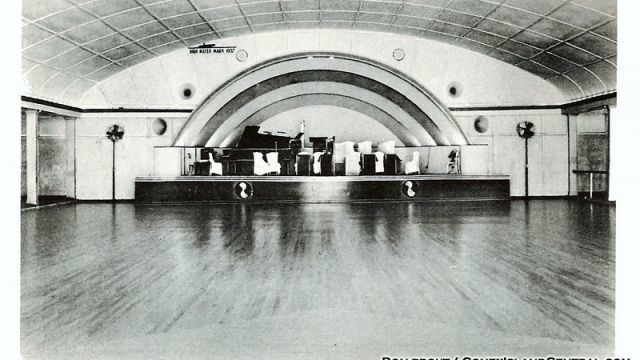 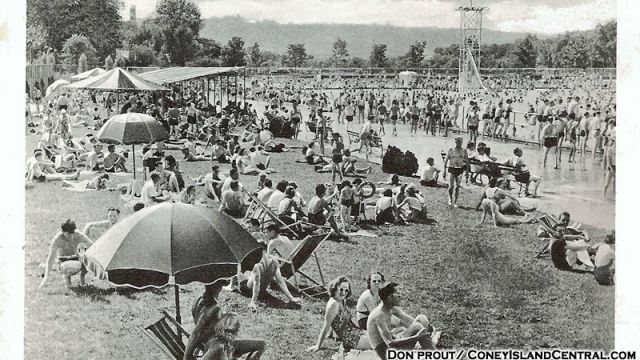 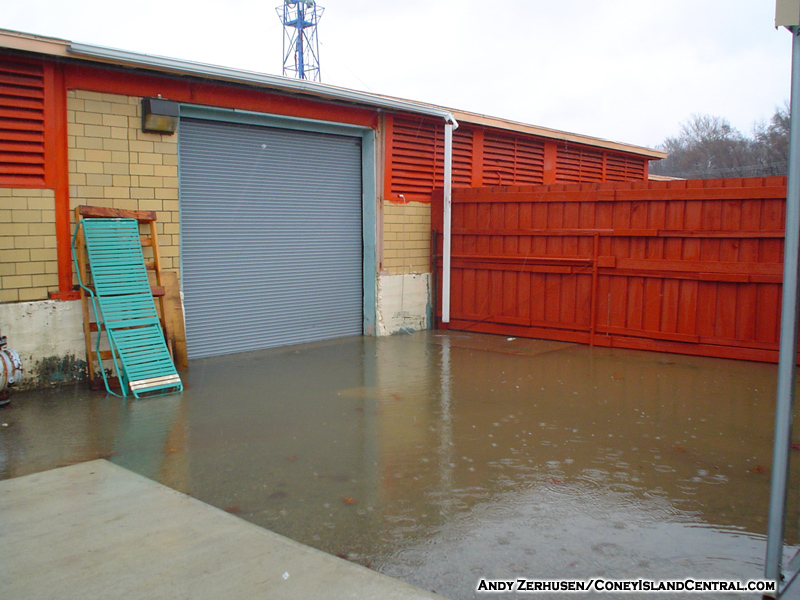 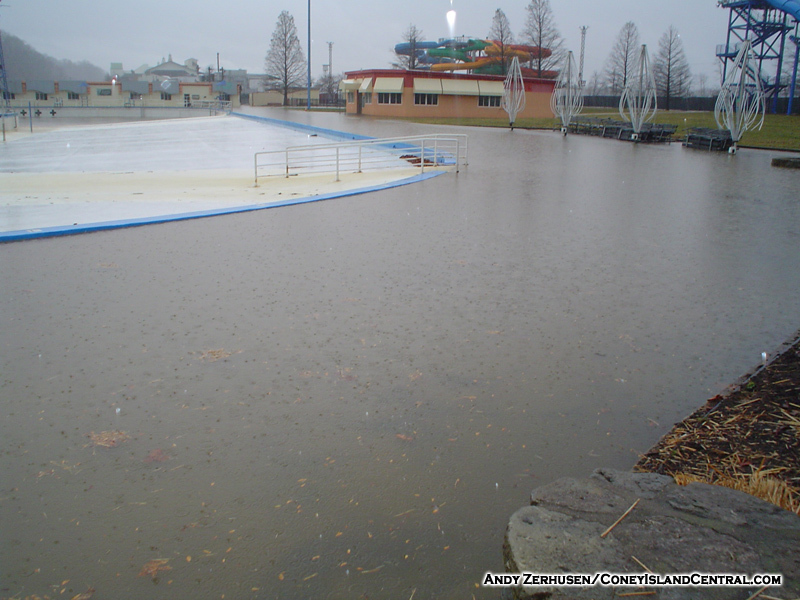 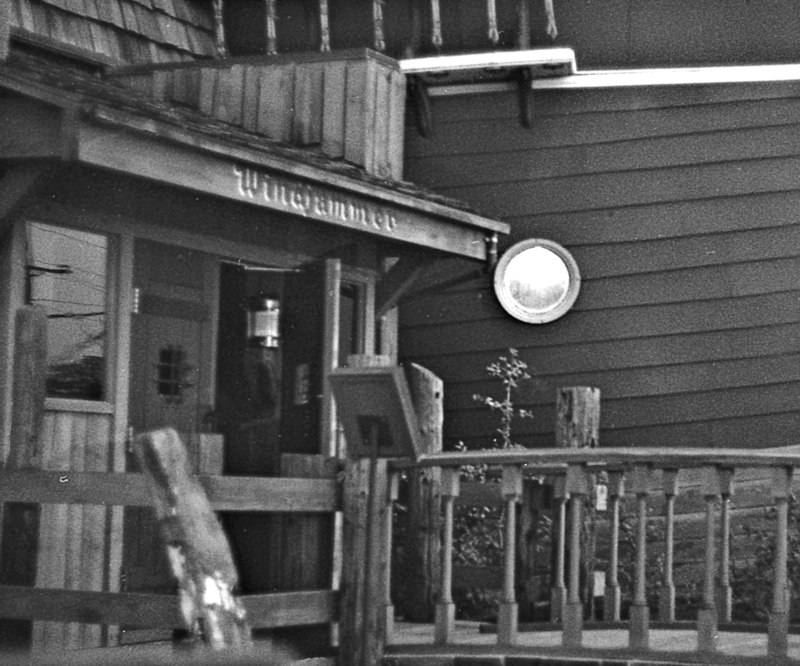 Sunlite pool remained open, and over the decades that followed, rides began to sprout back up. 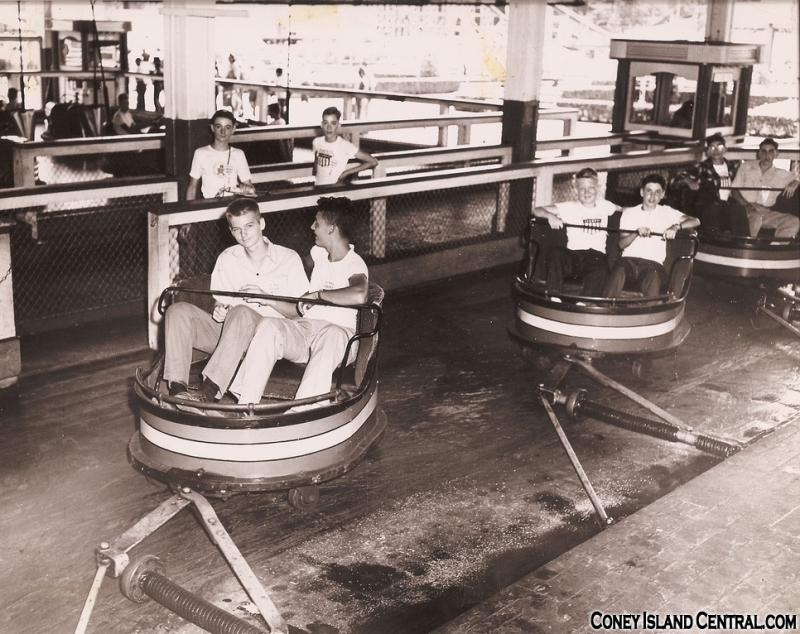 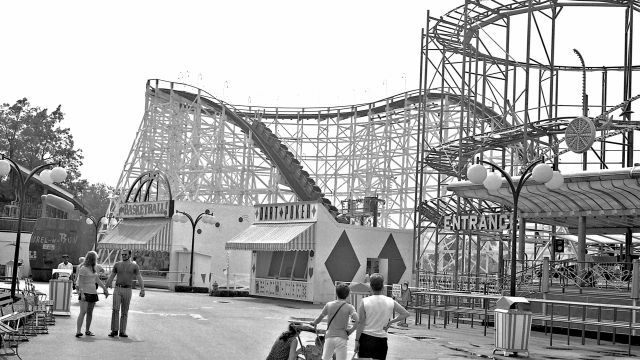 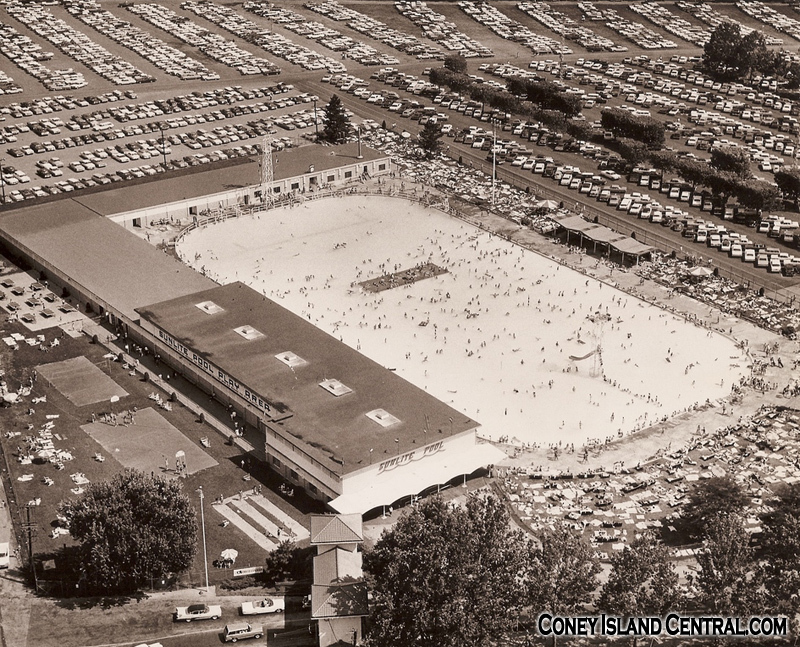 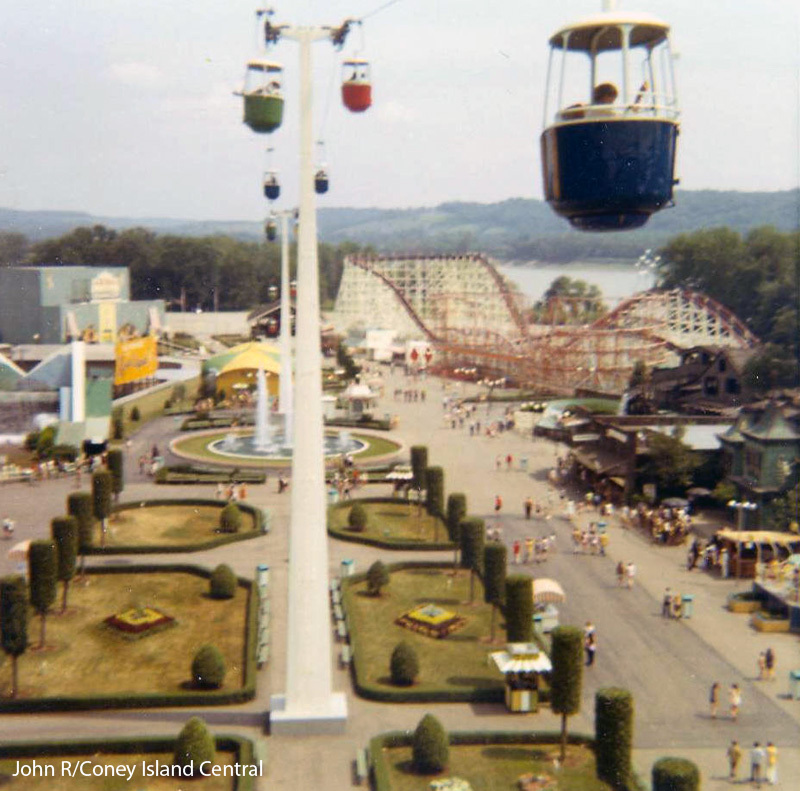 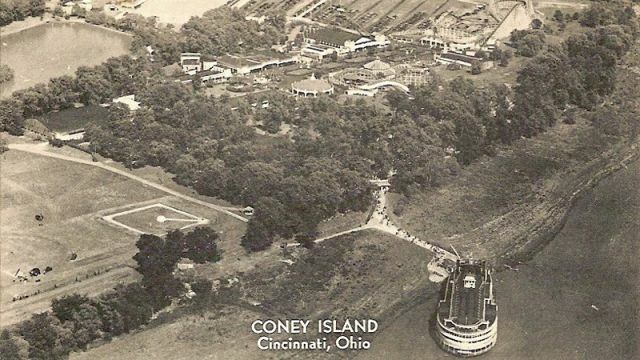 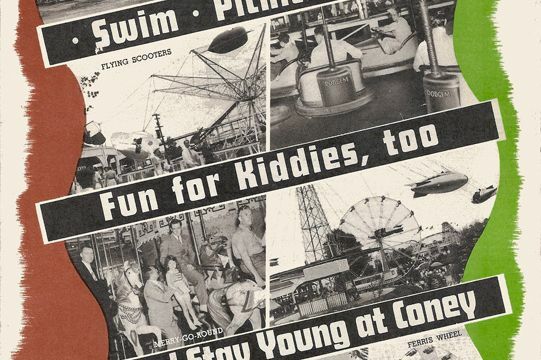 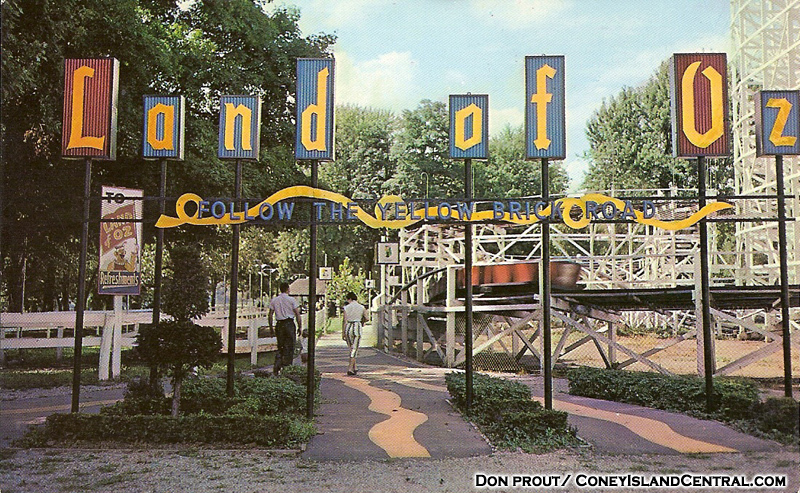 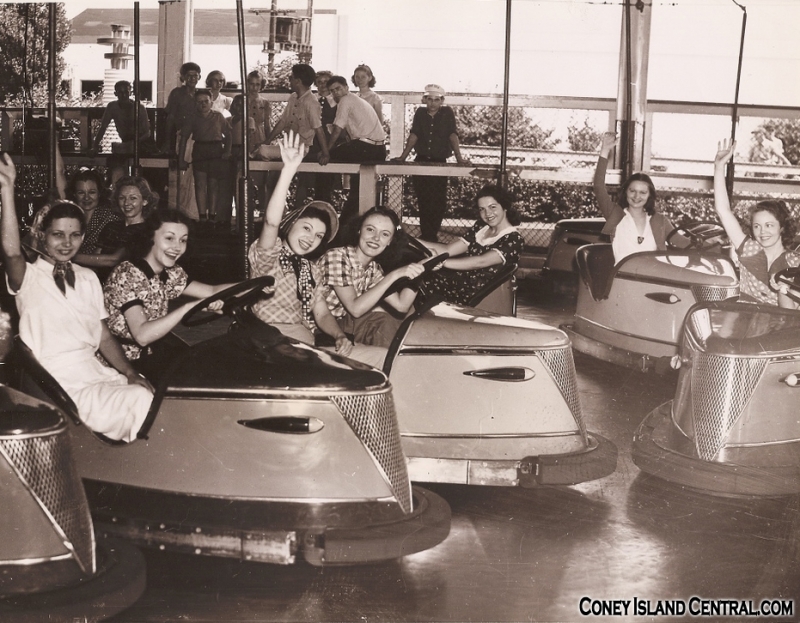 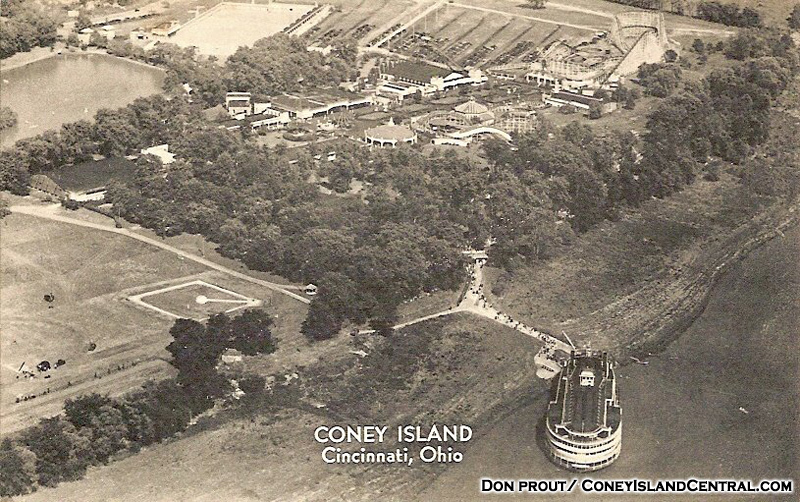 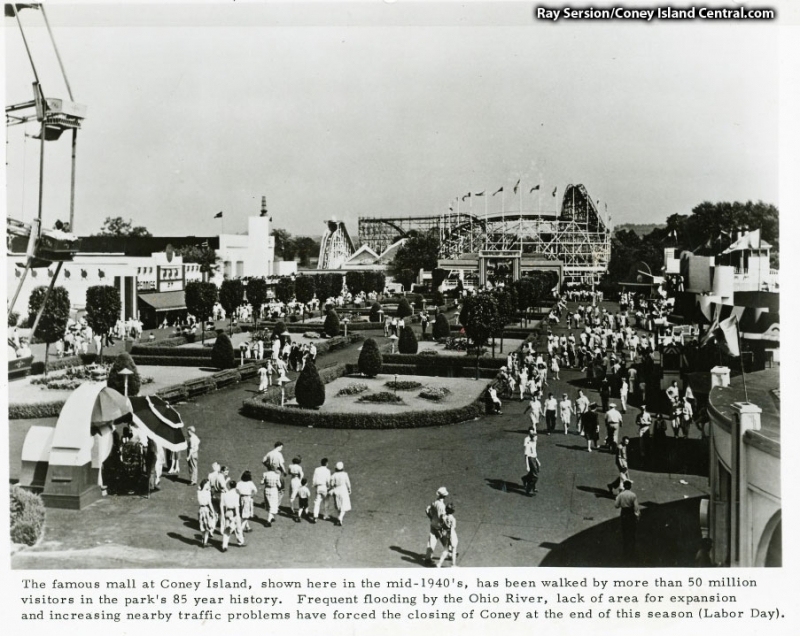 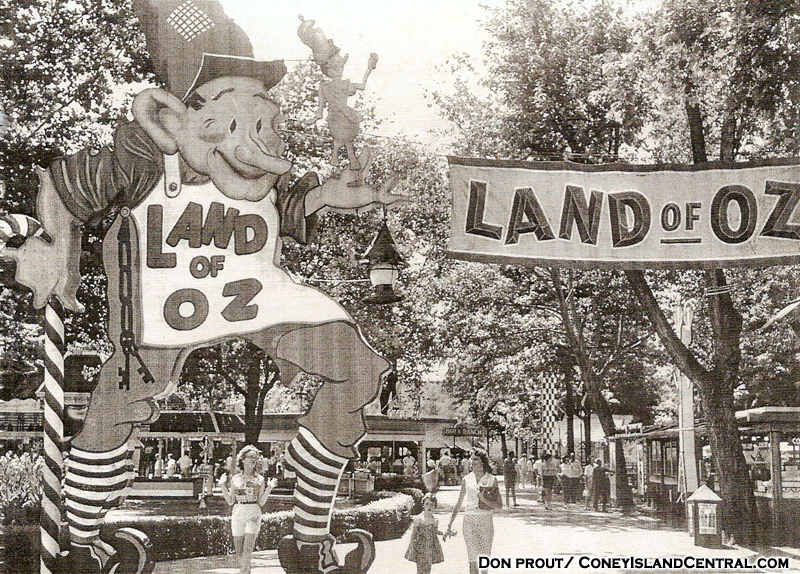 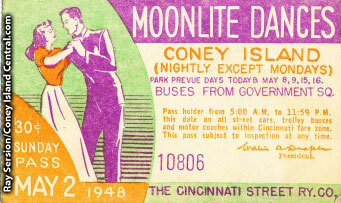 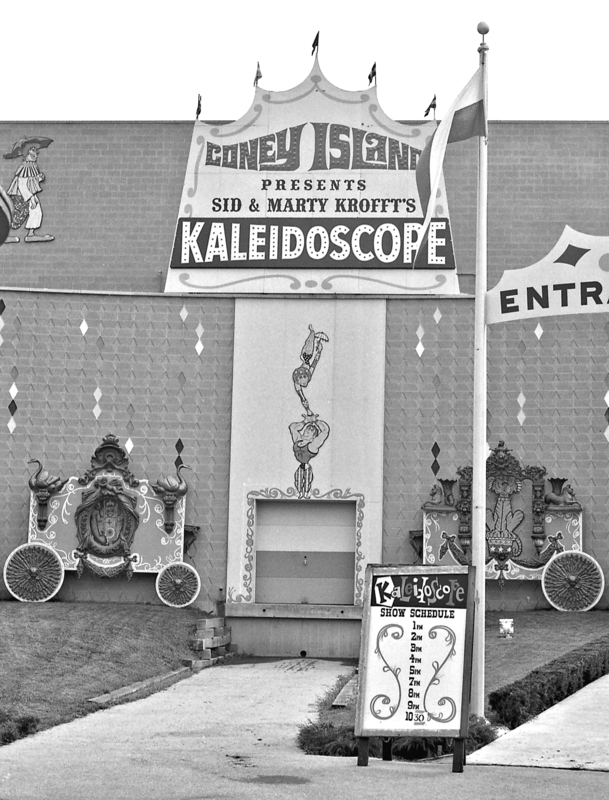 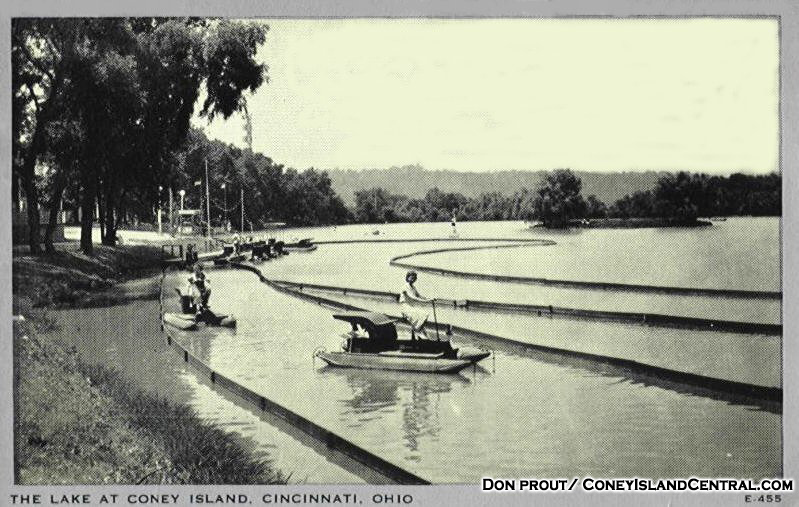 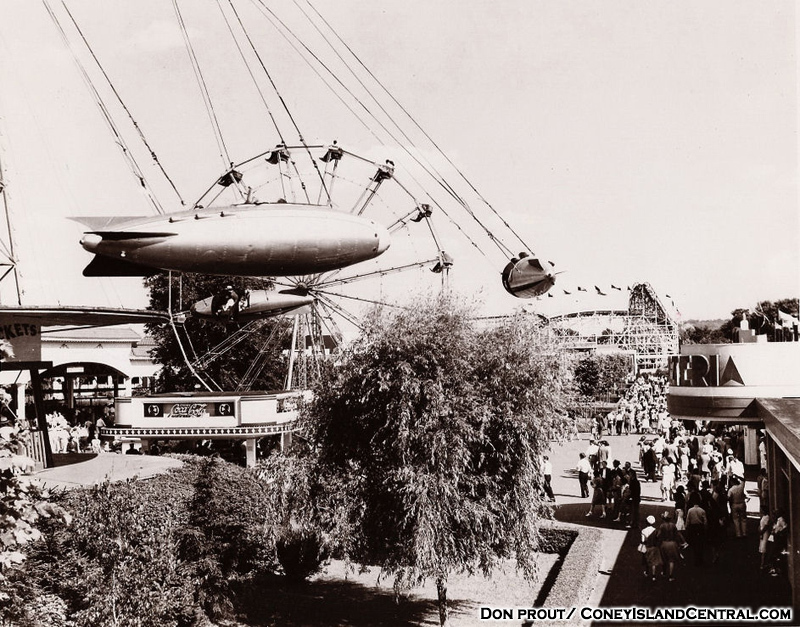 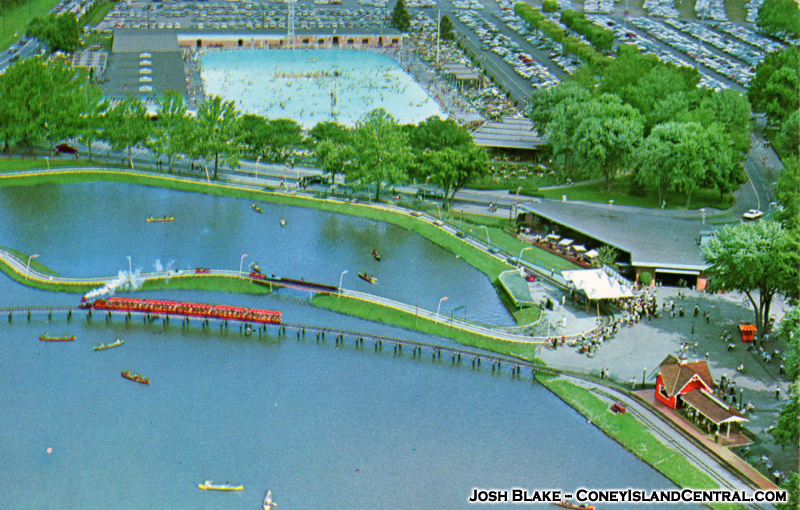 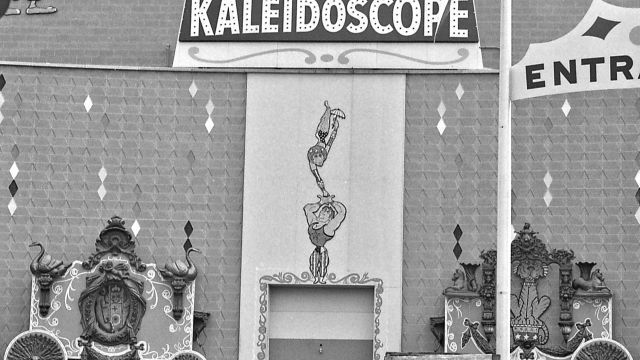 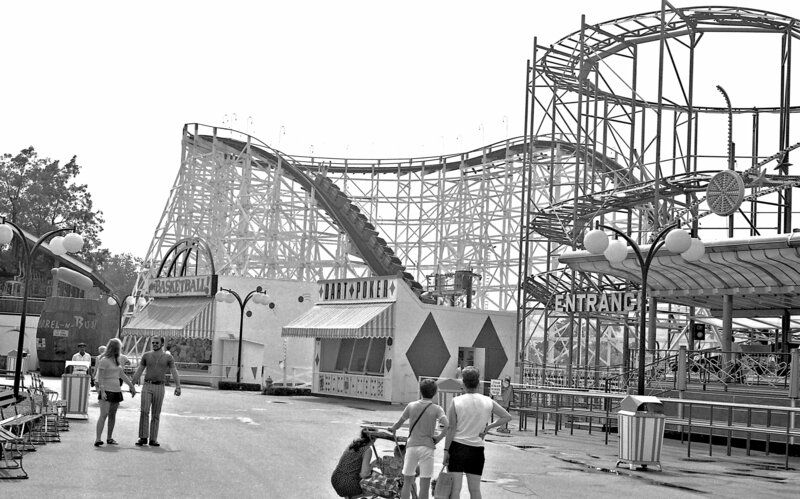 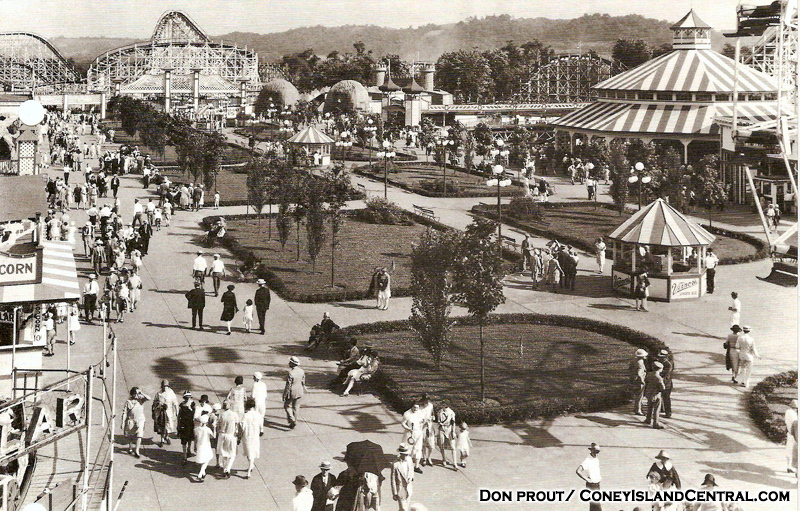 Coney Island is still an amusement park that thrills thousands of Cincinnatians, even years after the major white knuckle rides moved north to Kings Island. 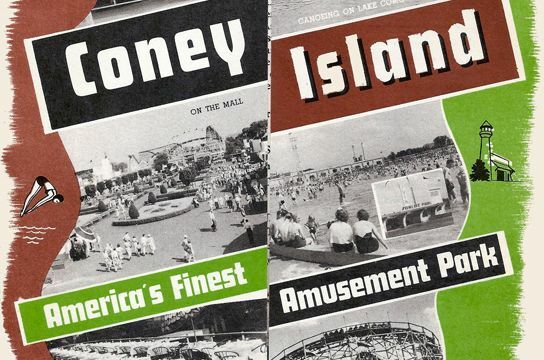 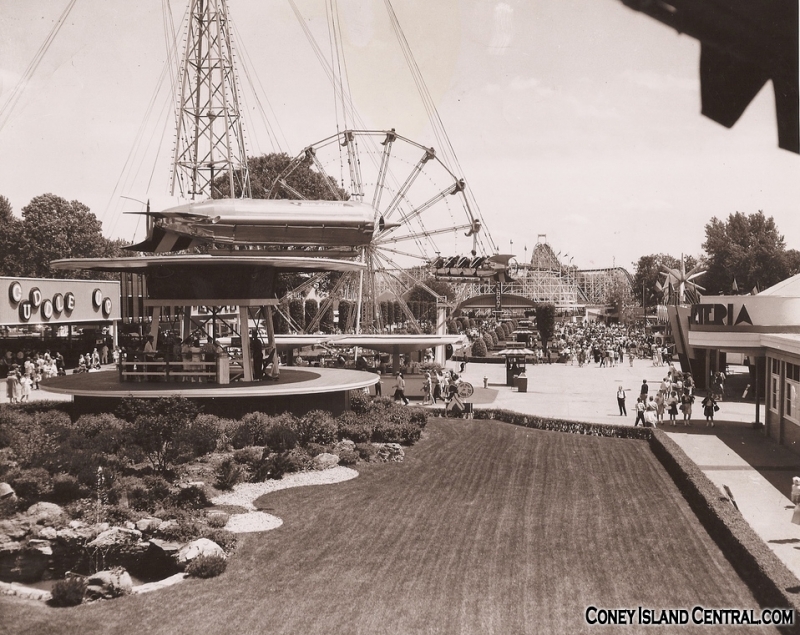 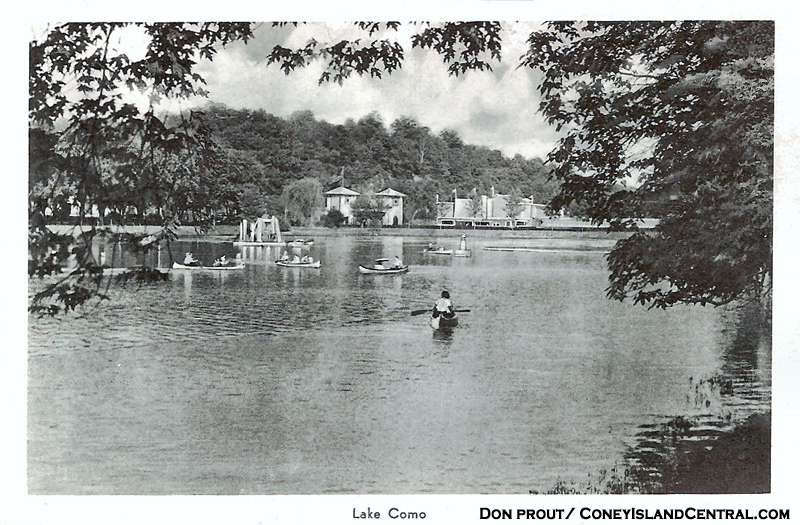 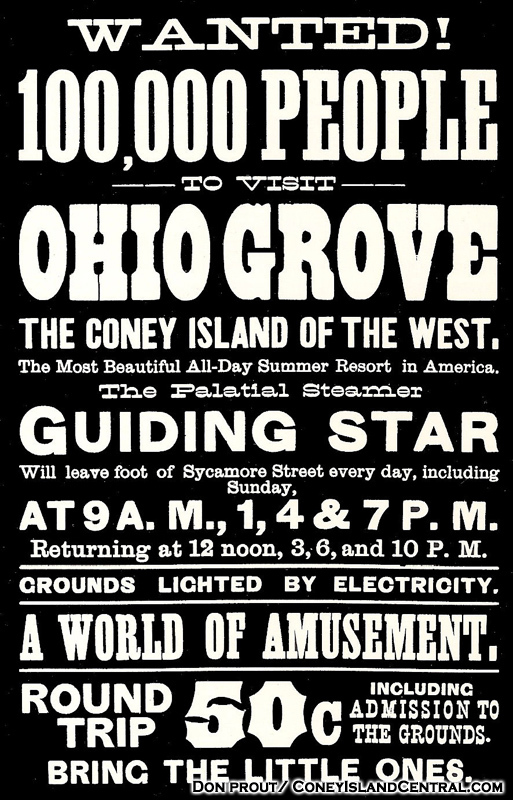 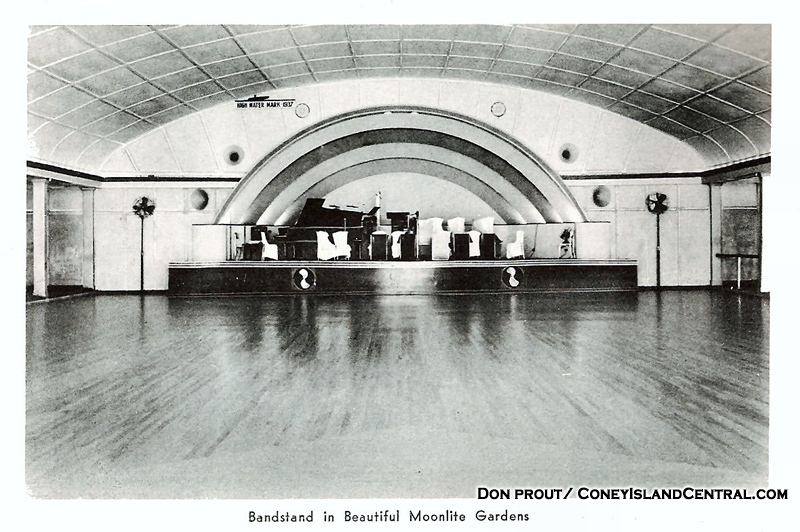 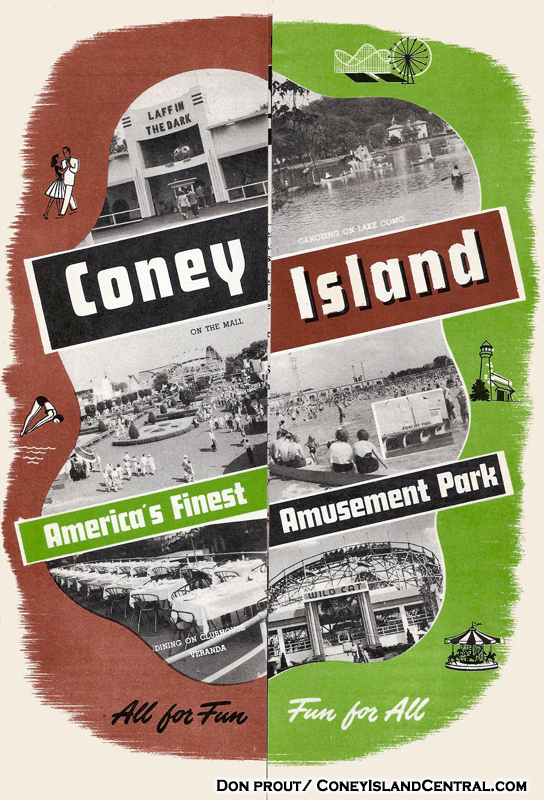 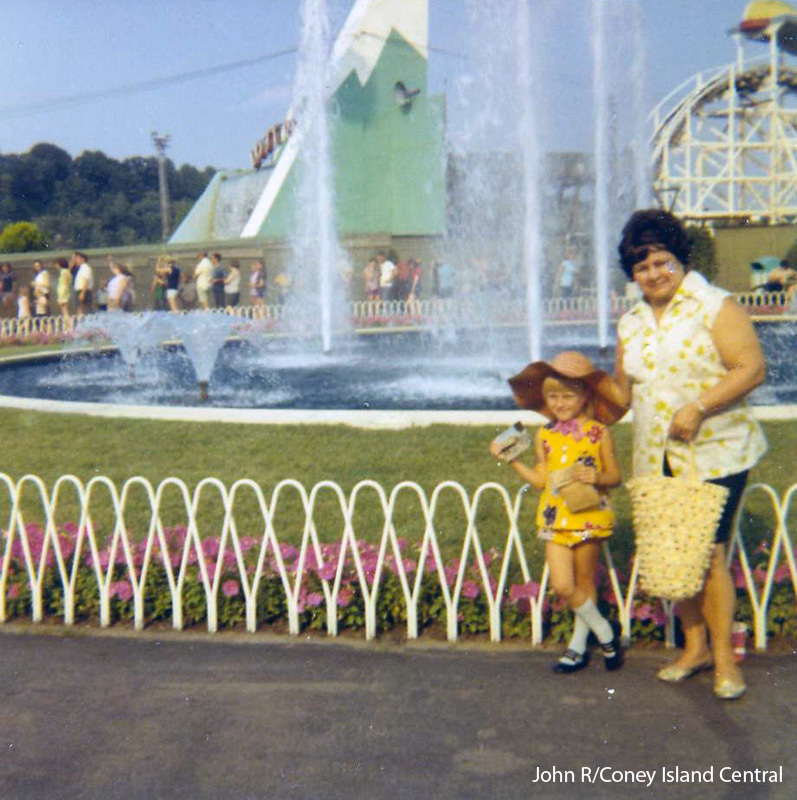 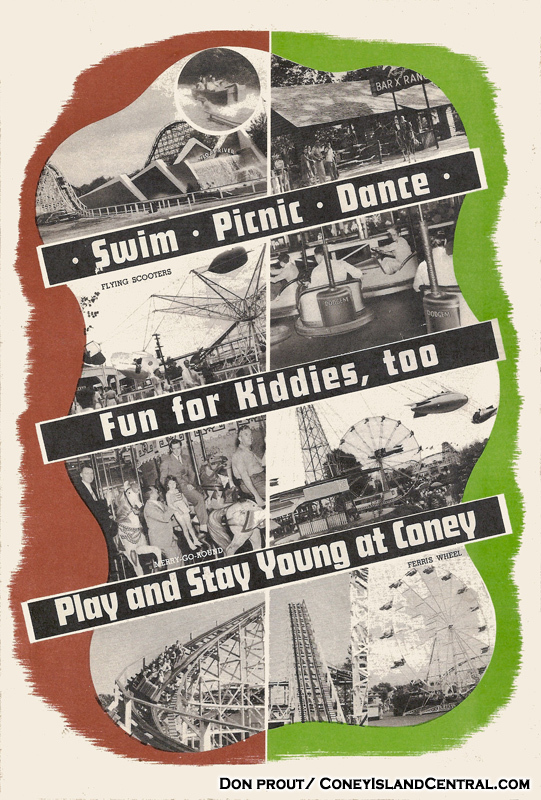 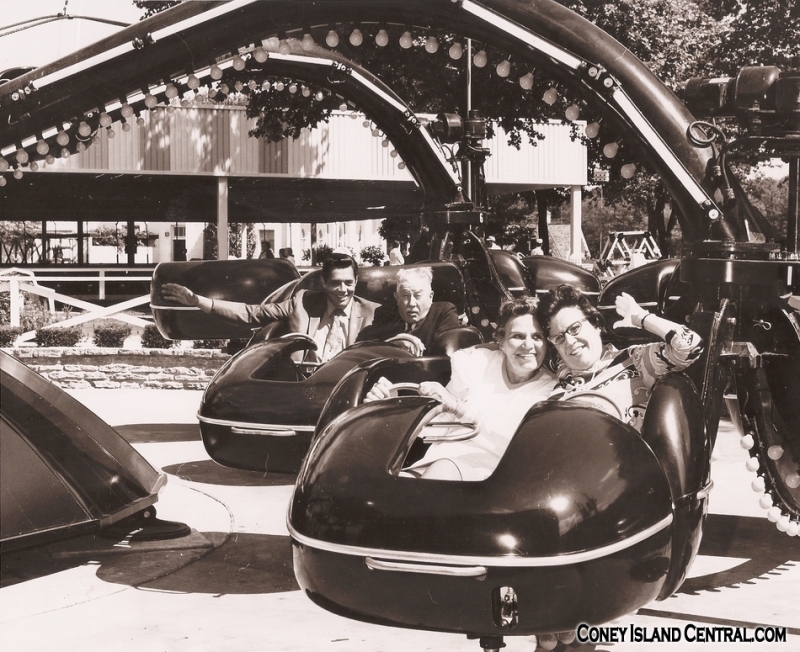 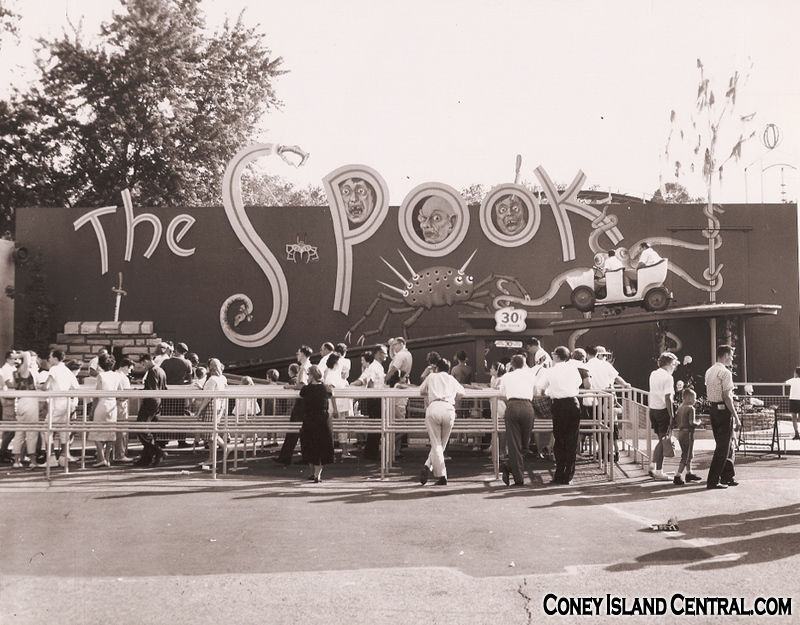 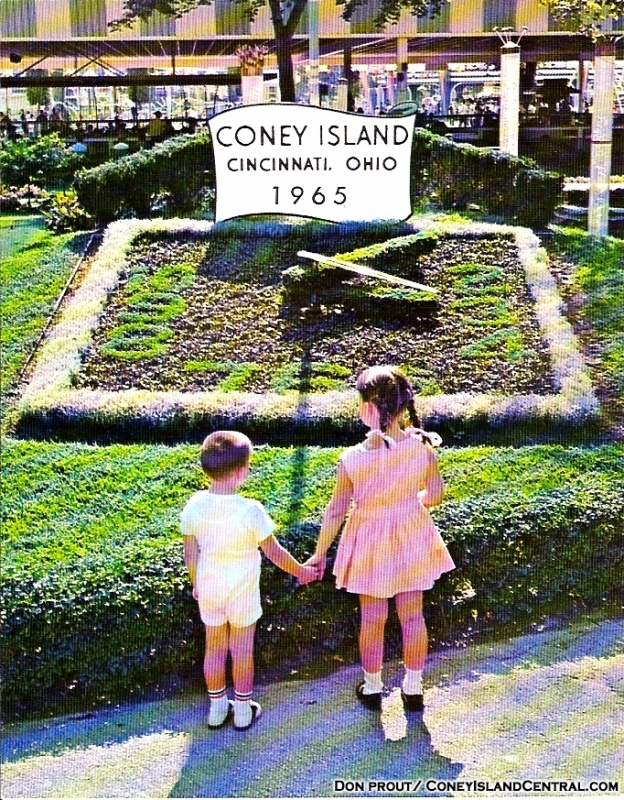 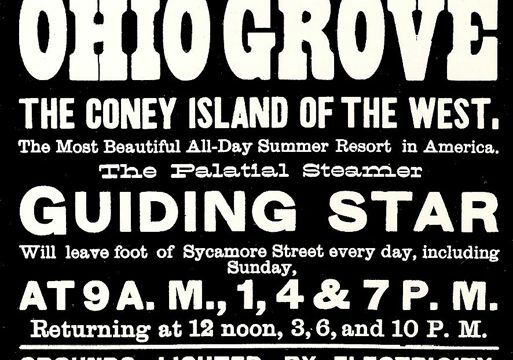 Through these pages, relive the history of Coney Island, the park that spawned Kings Island, and continues to thrill visitors to this day. 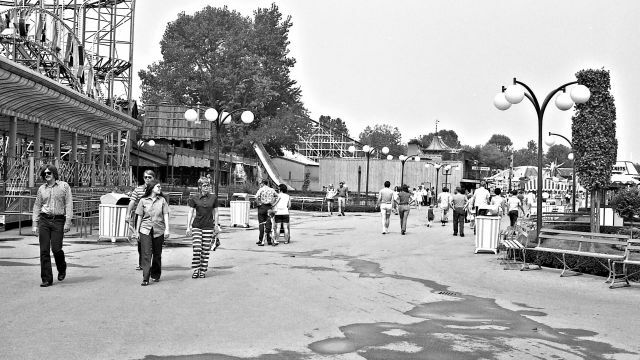 Please check out the sections of history using the menus on the left. 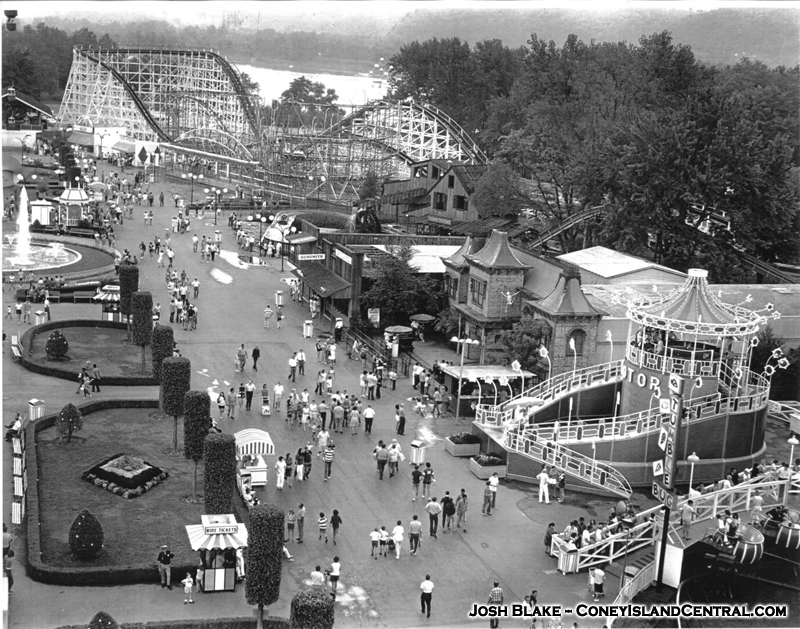 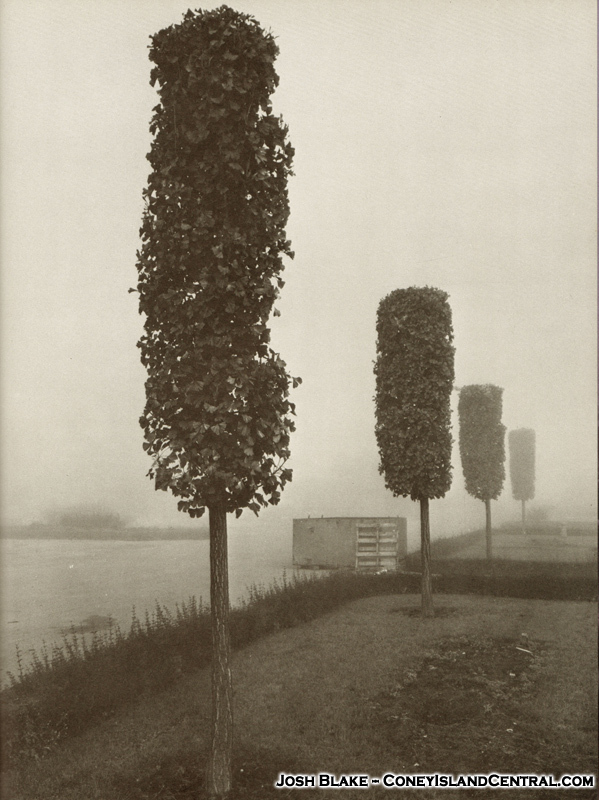 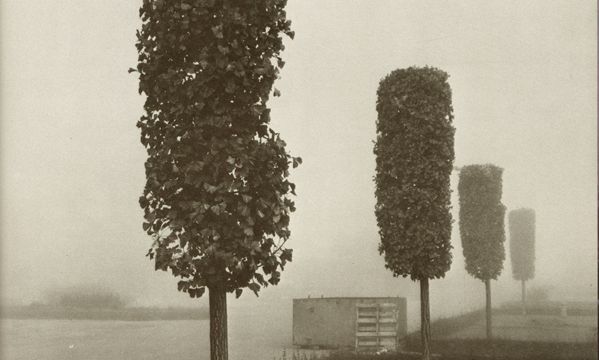 Below are some historical photos. 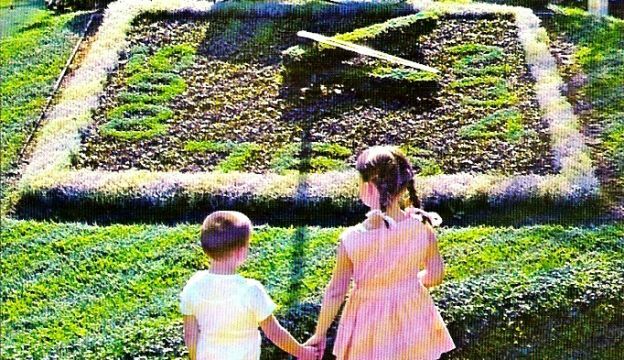 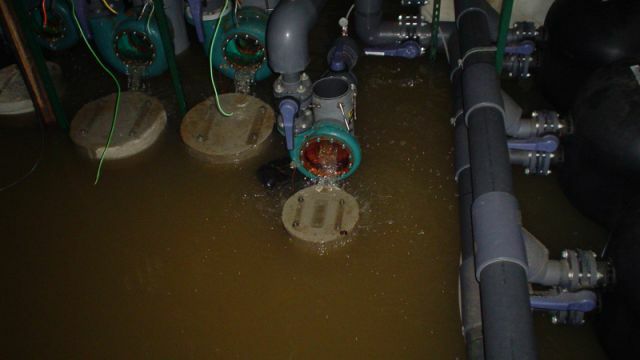 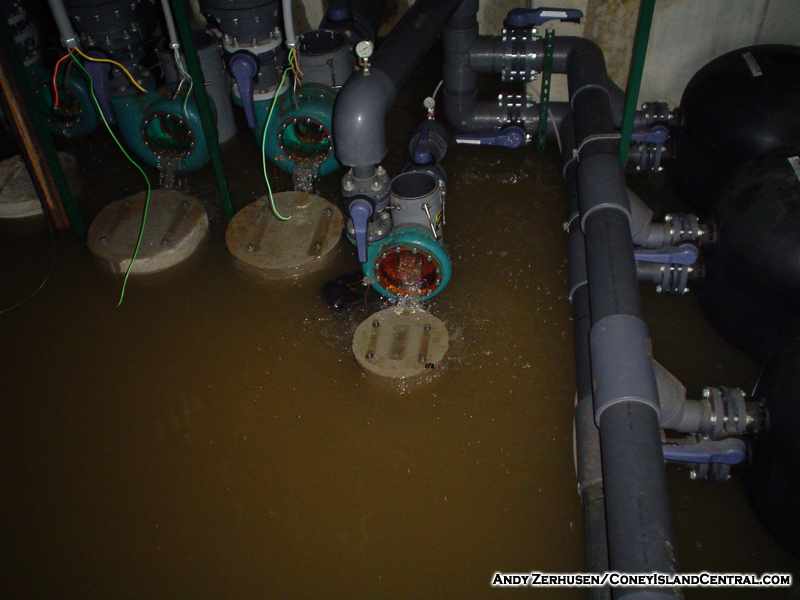 Click on the gallery to see more images. 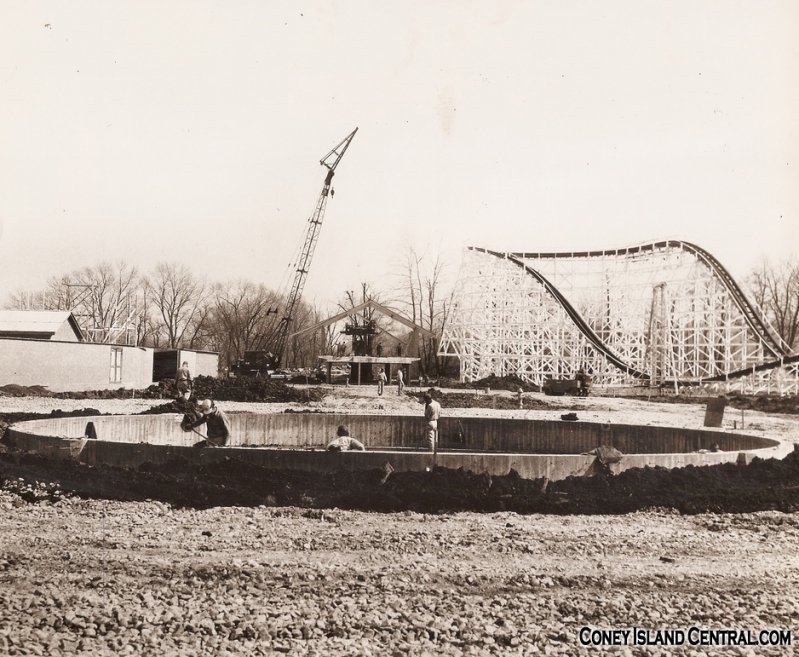 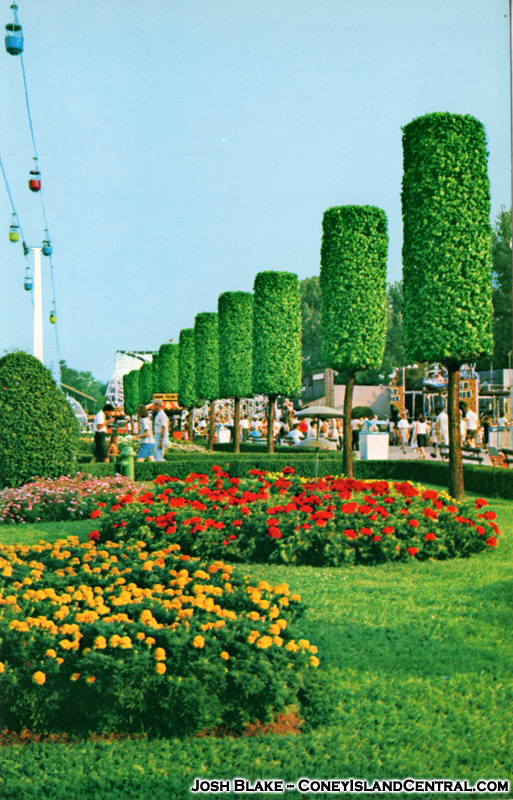 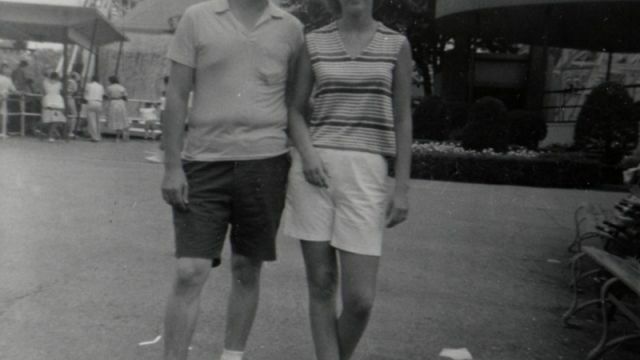 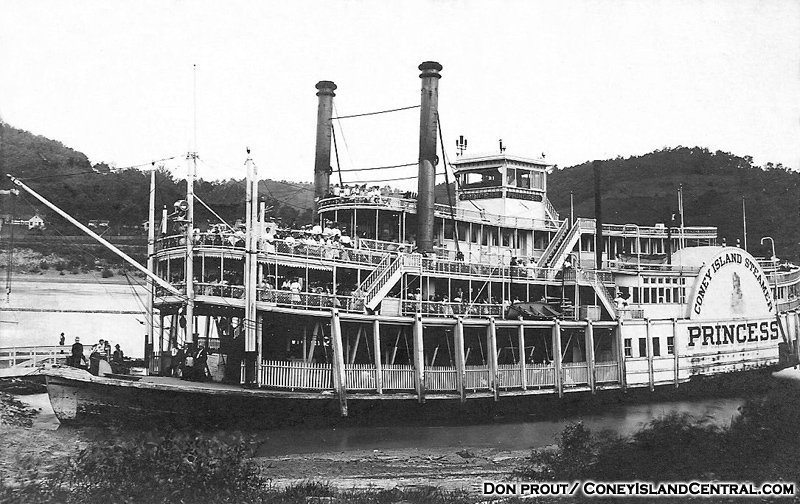 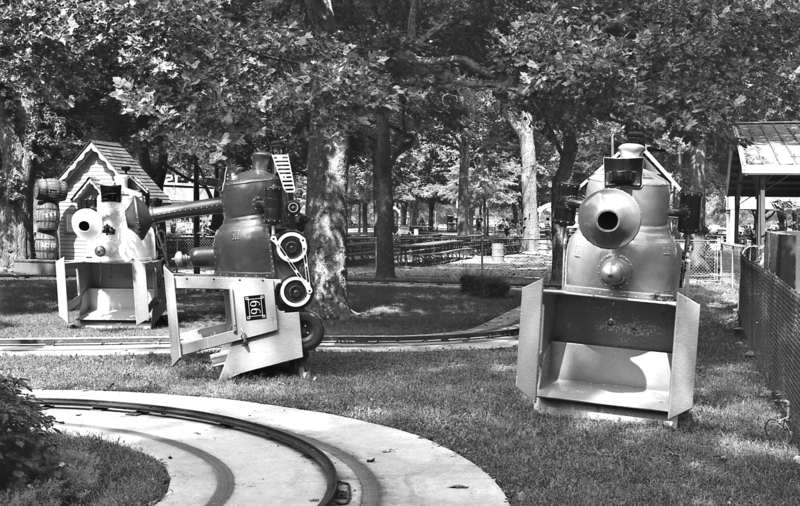 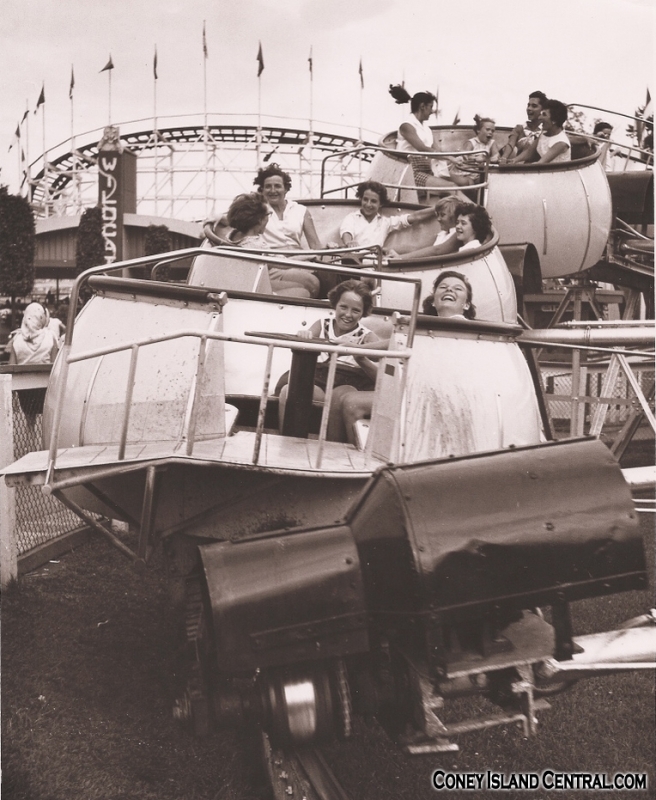 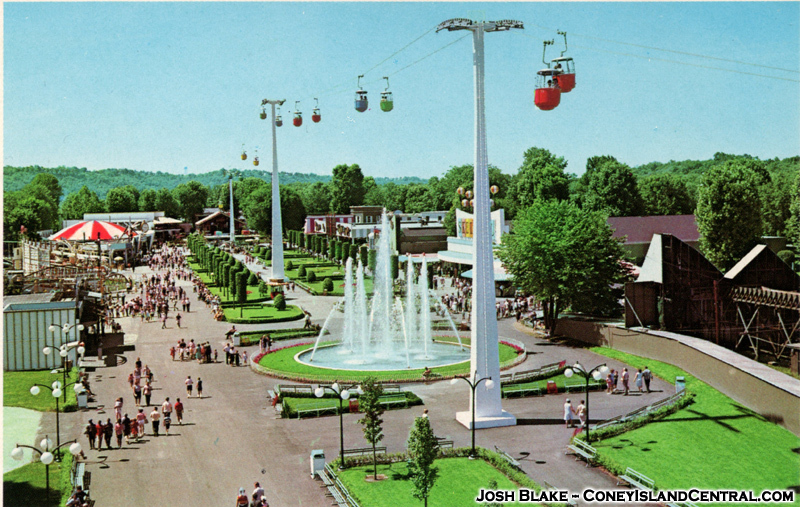 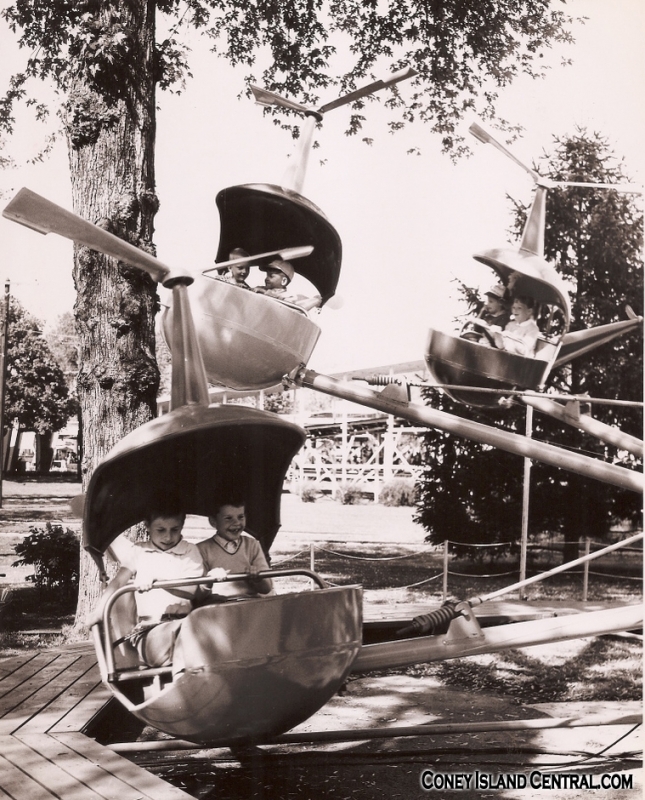 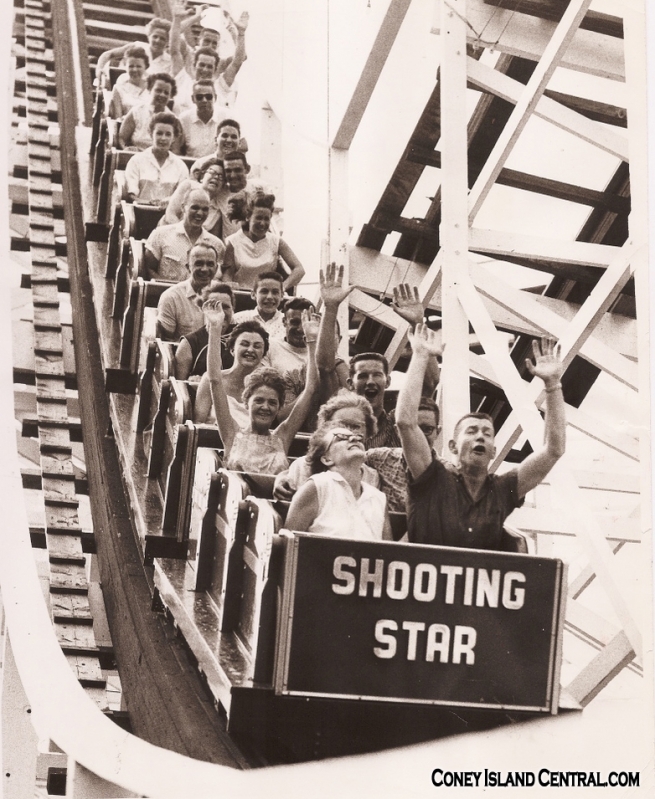 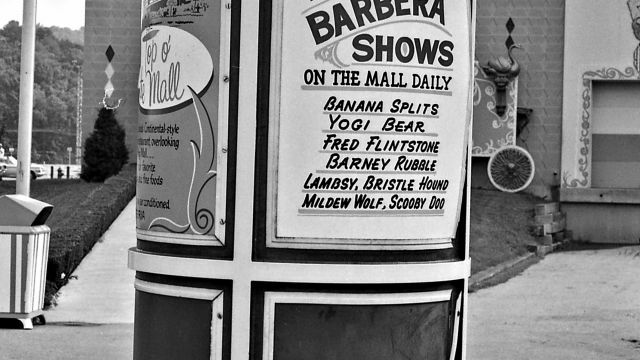 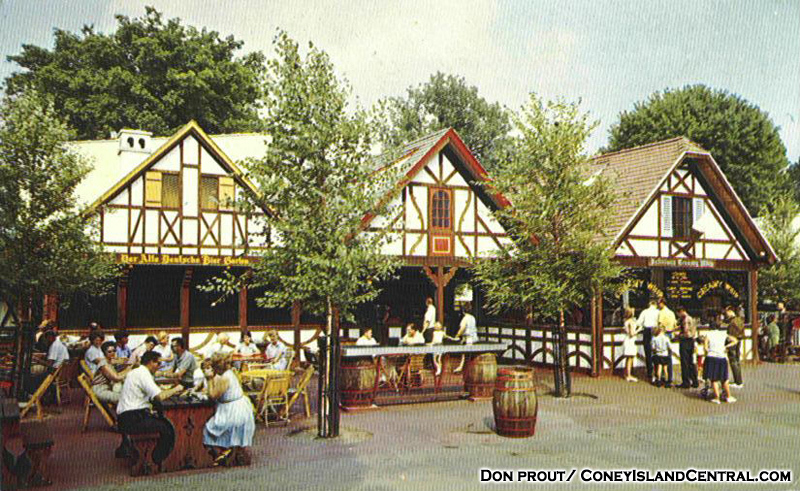 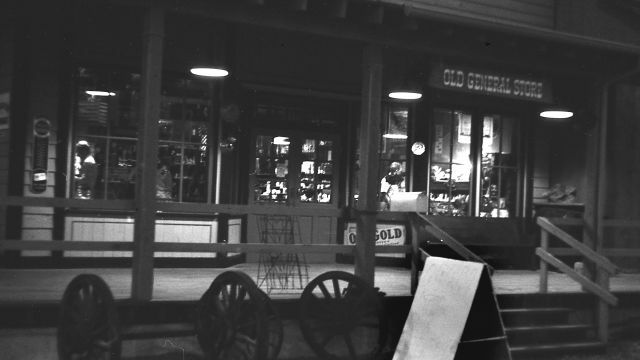 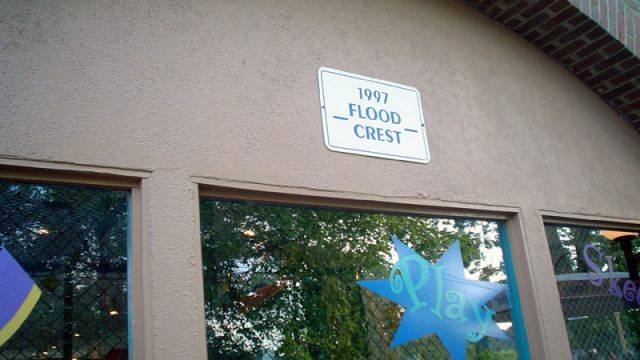 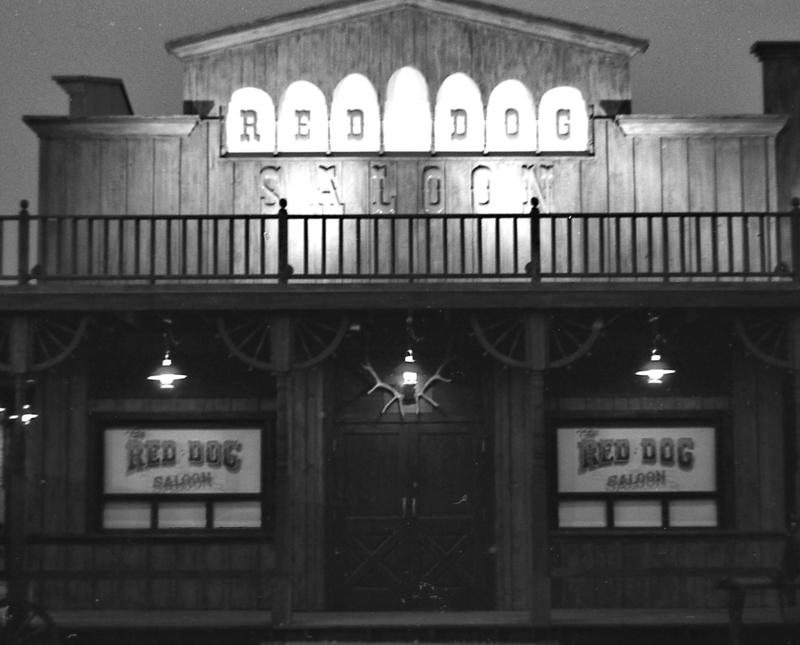 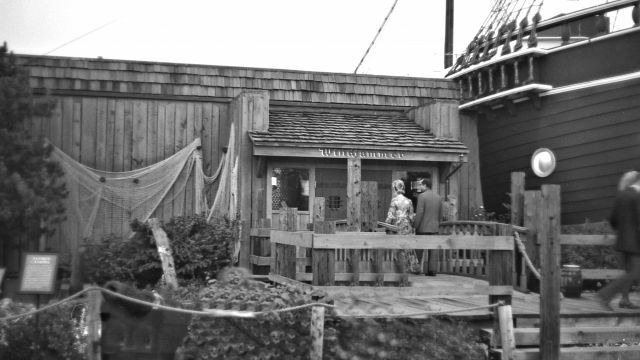 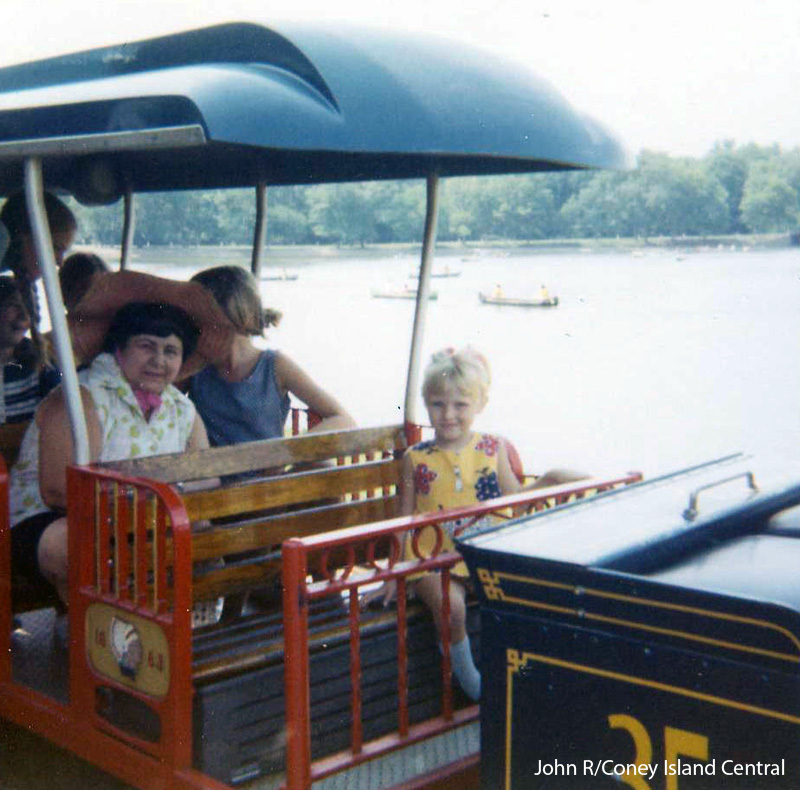 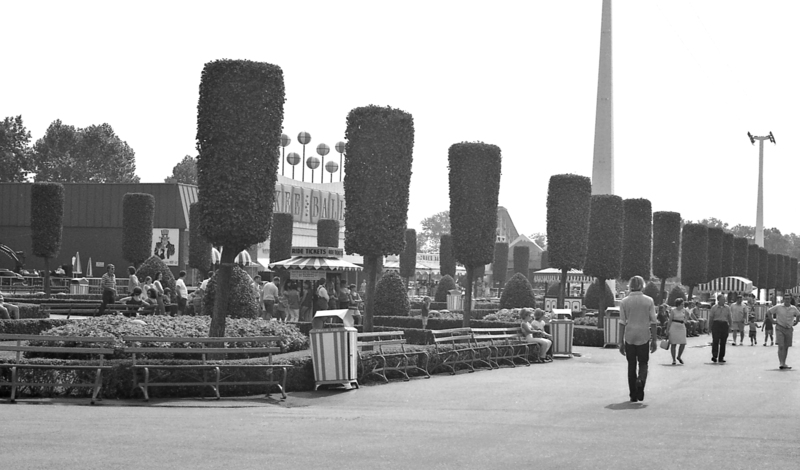 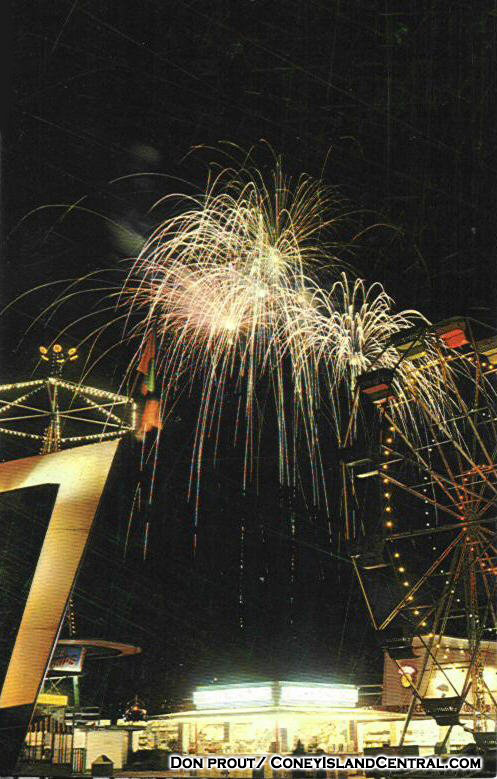 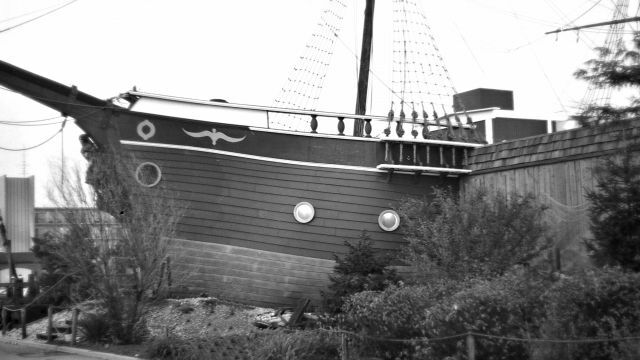 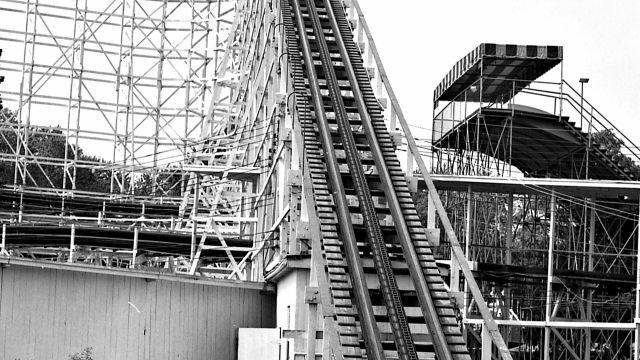 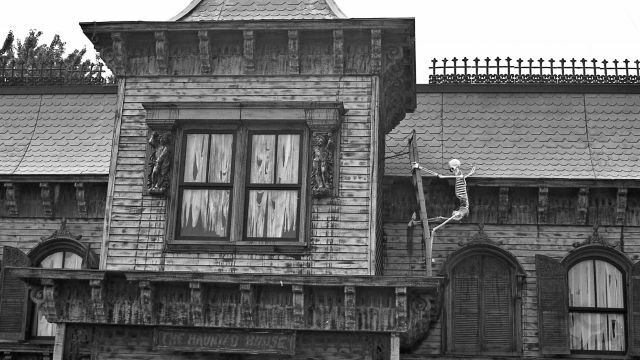 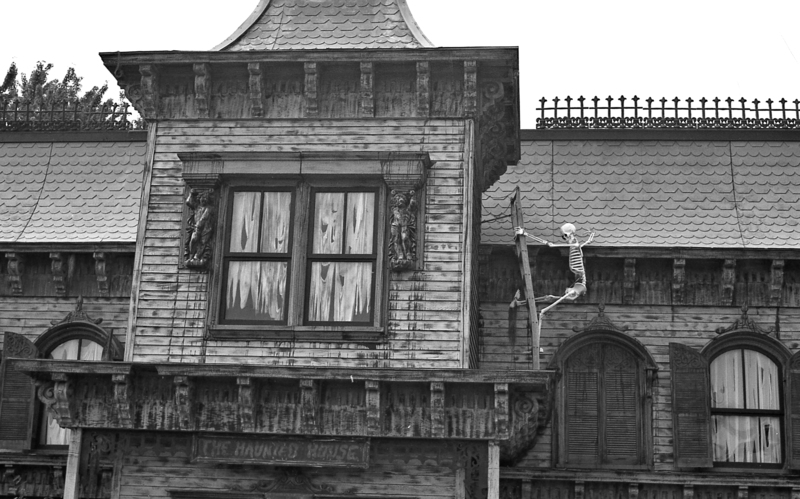 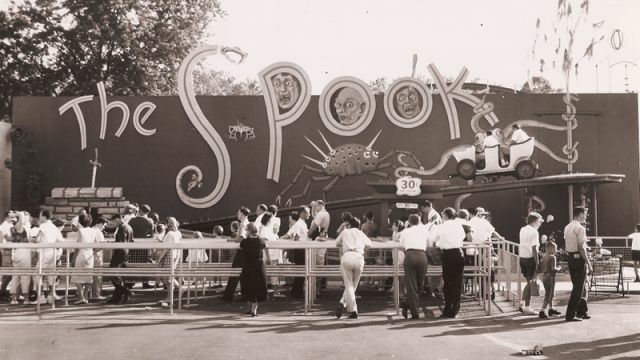 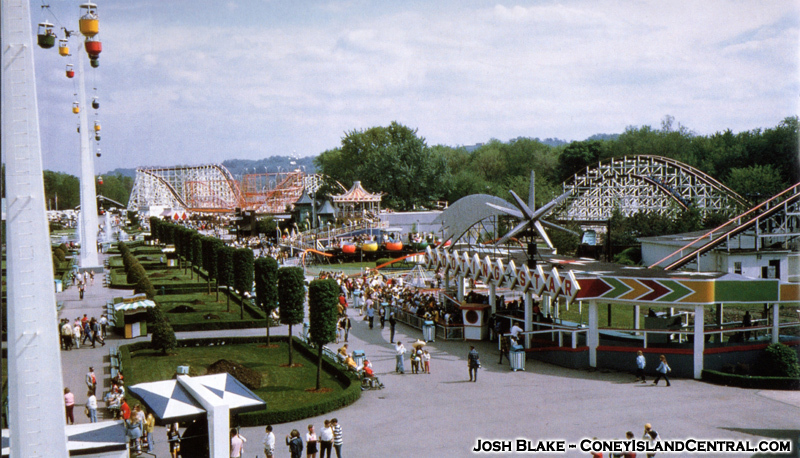 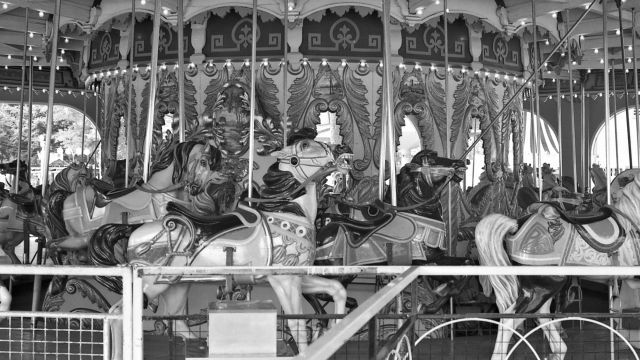 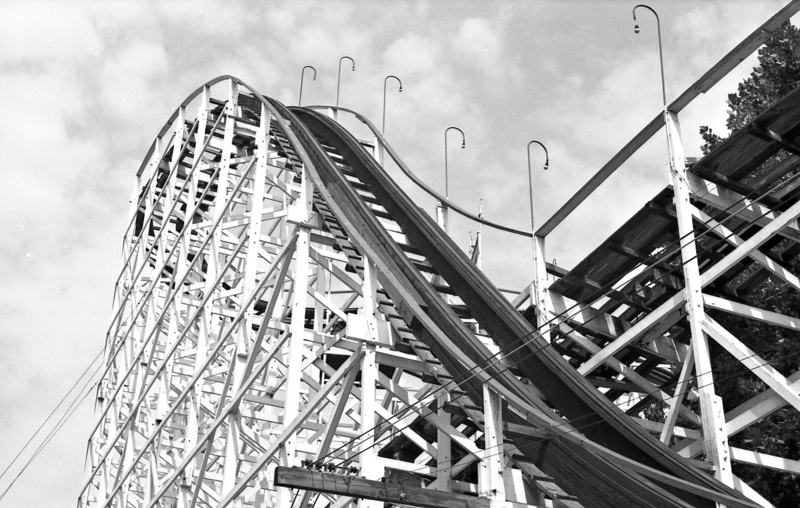 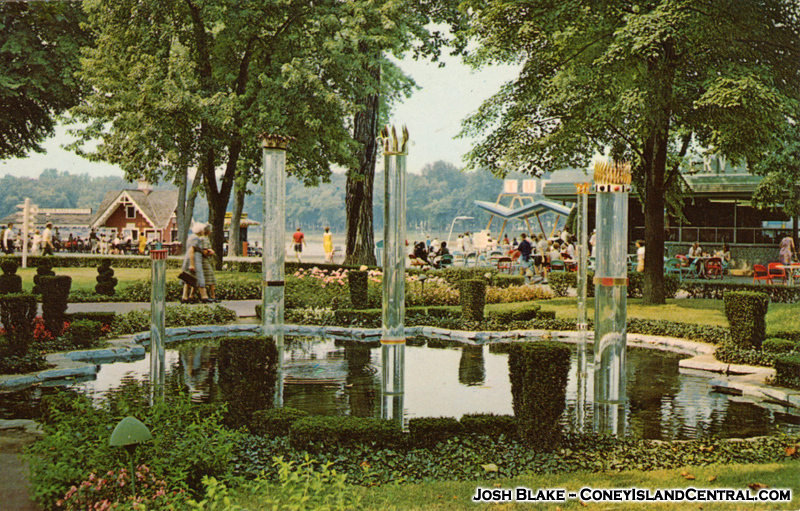 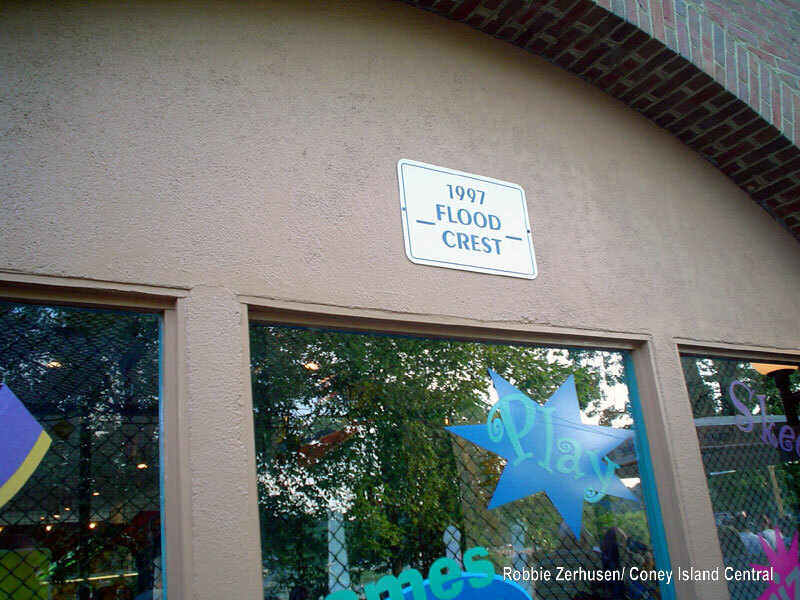 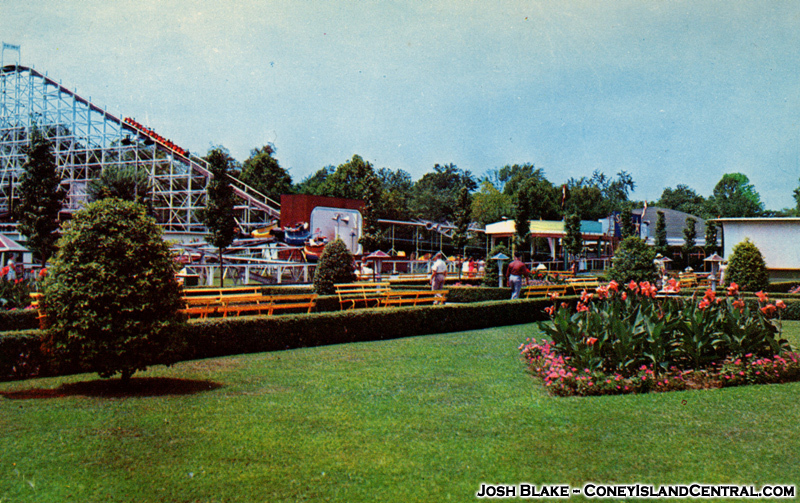 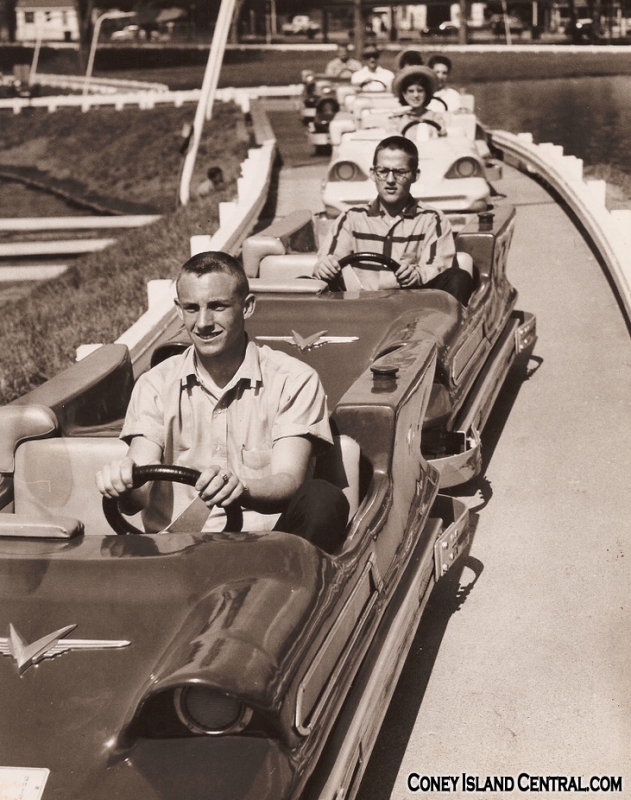 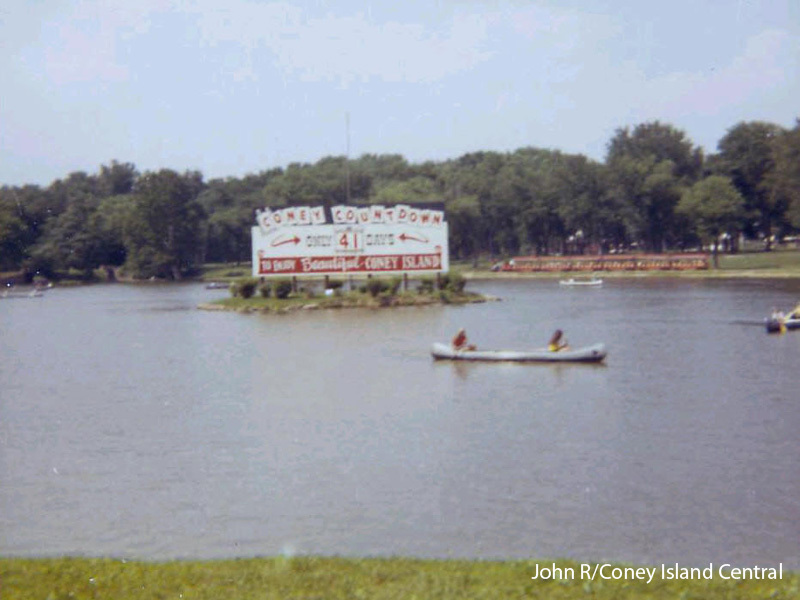 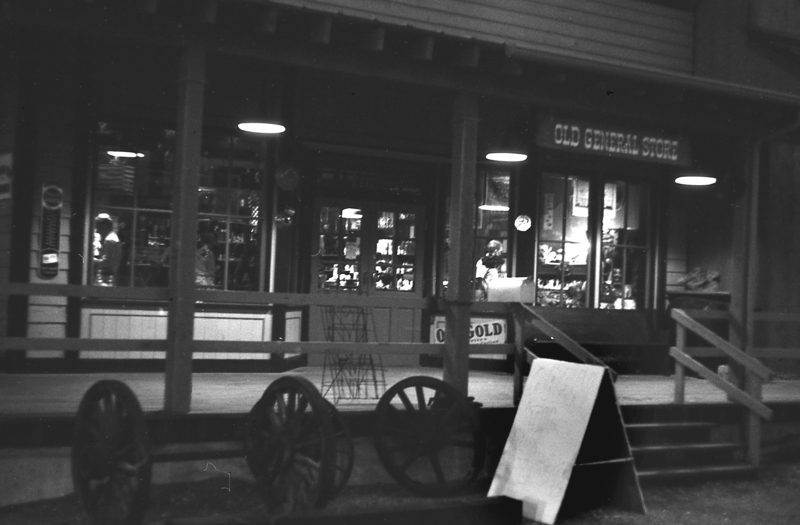 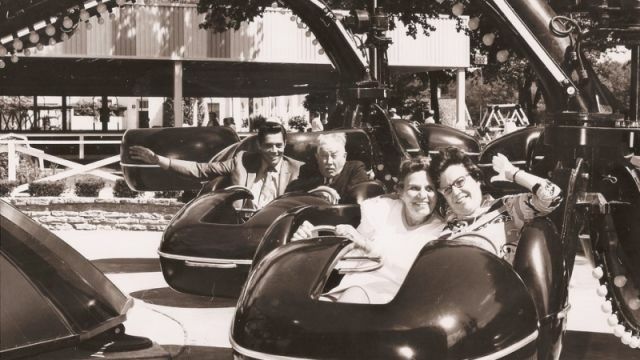 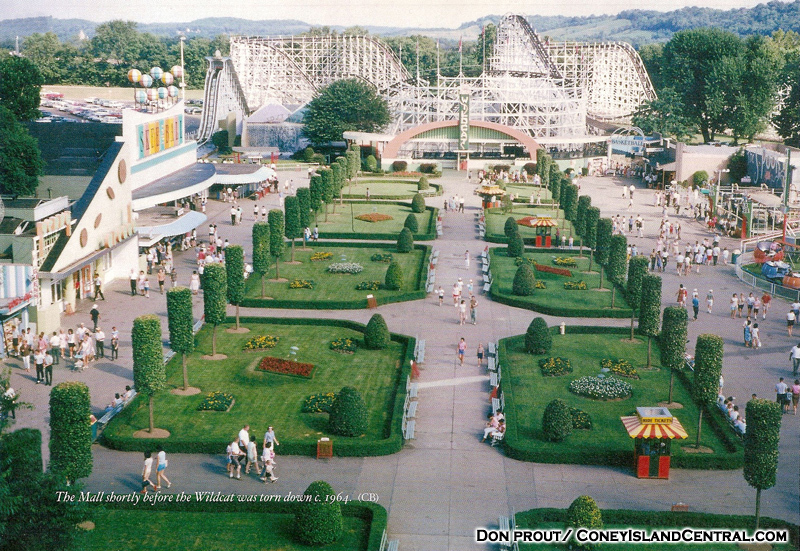 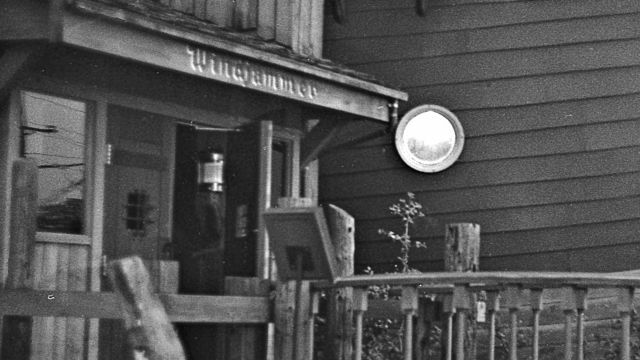 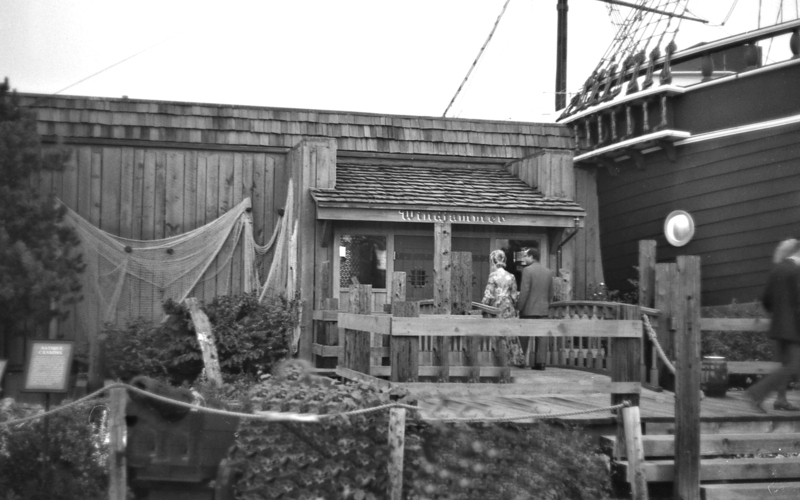 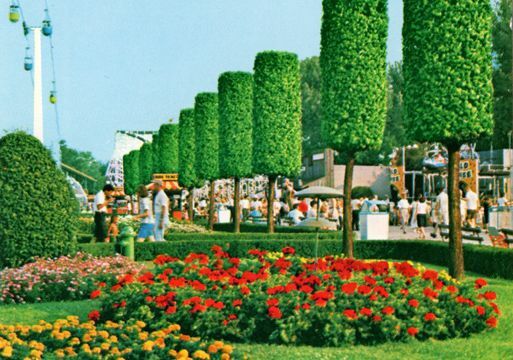 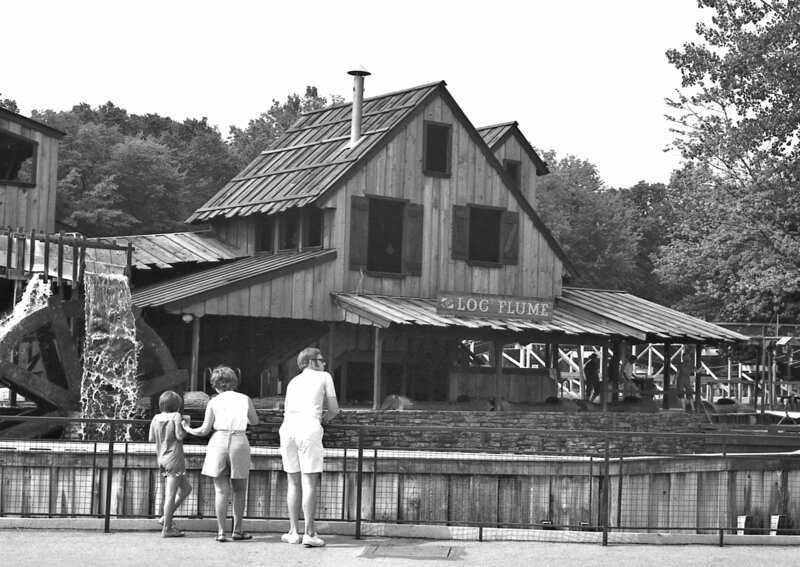 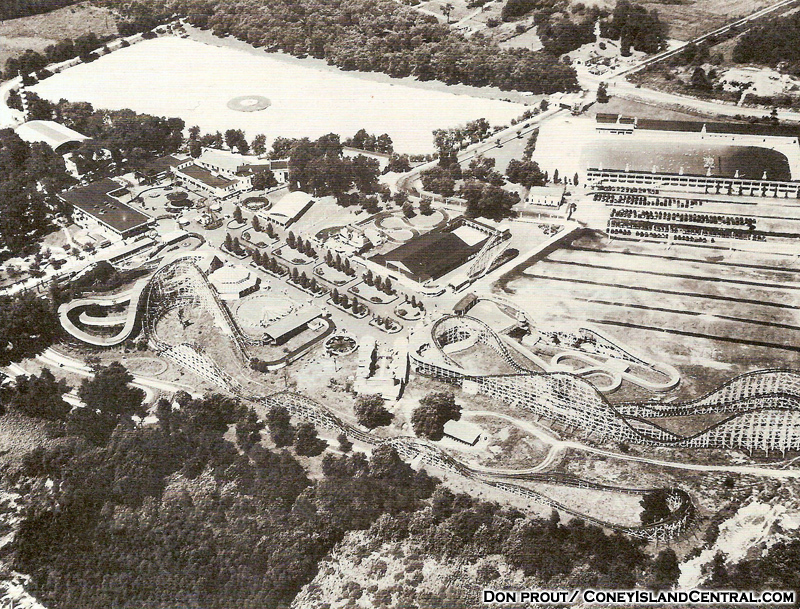 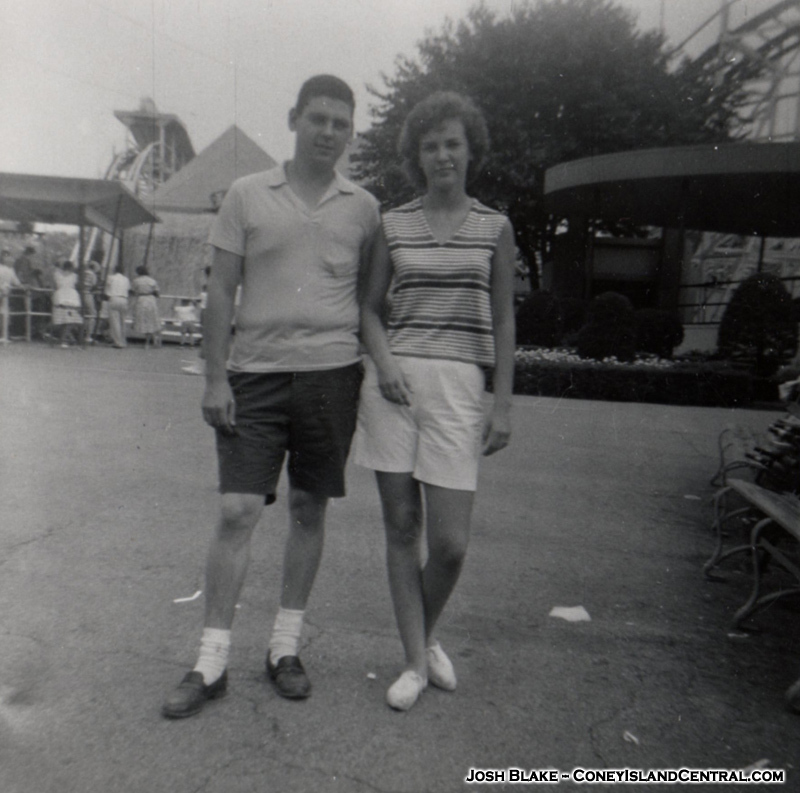 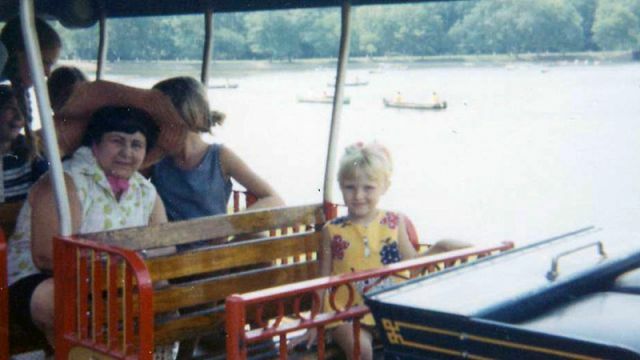 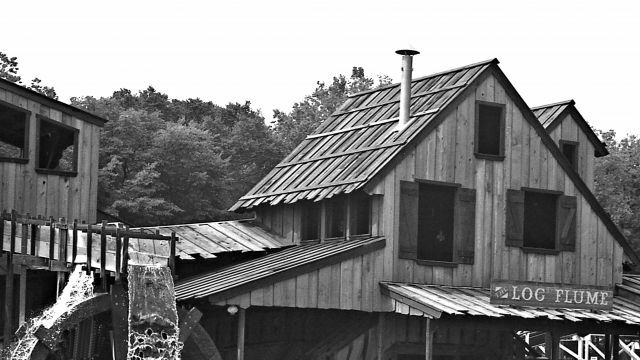 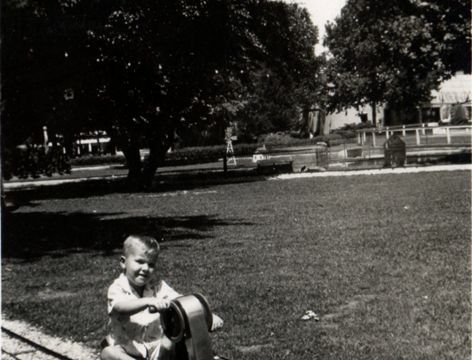 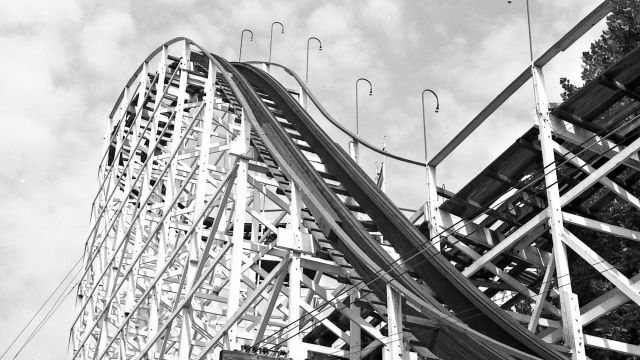 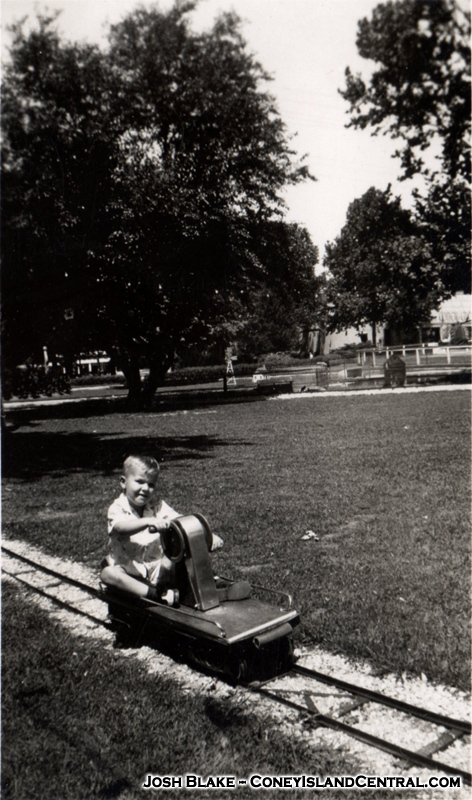 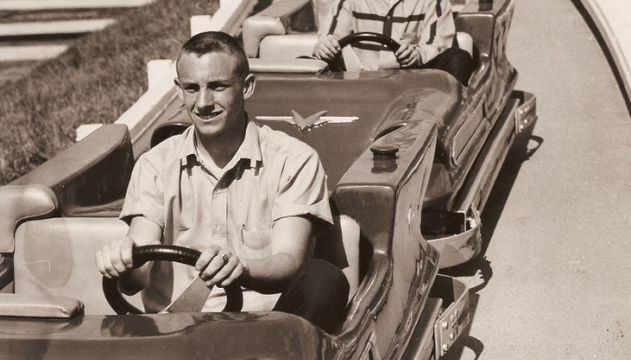 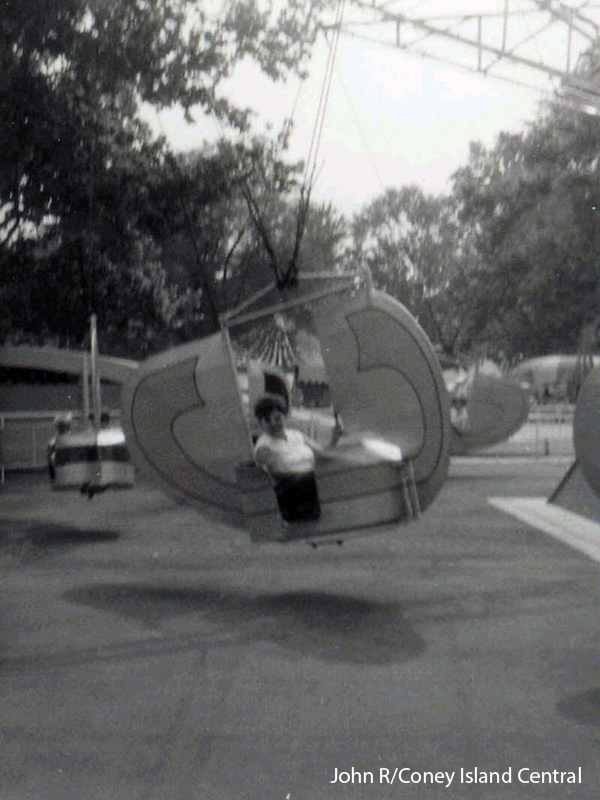 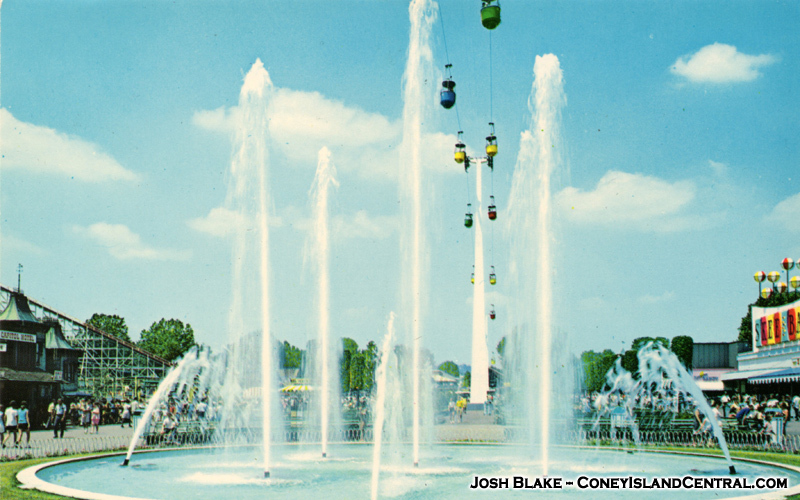 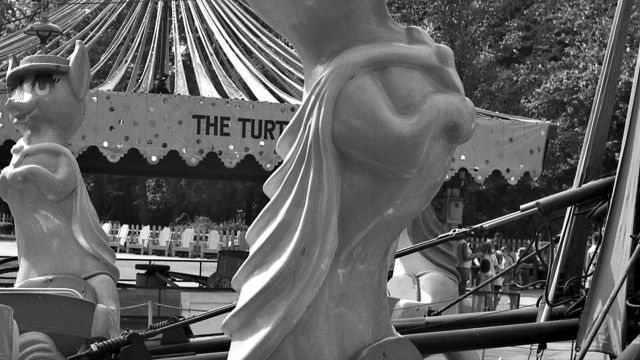 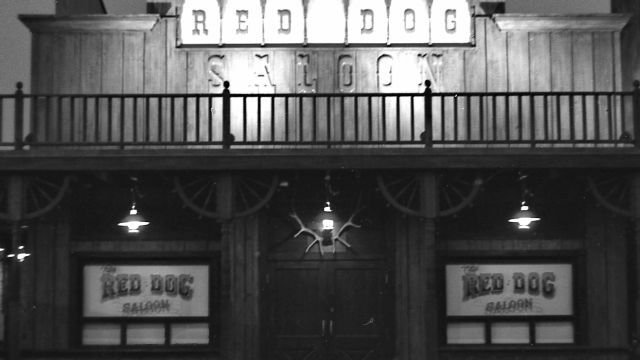 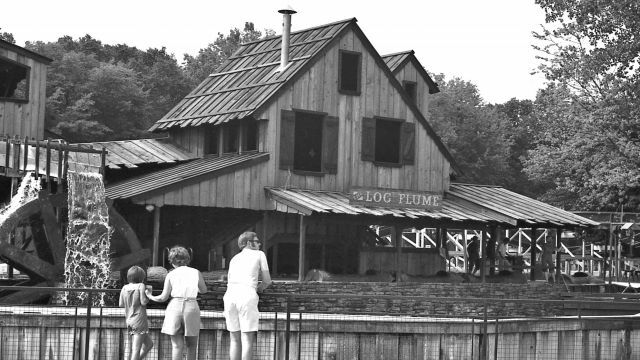 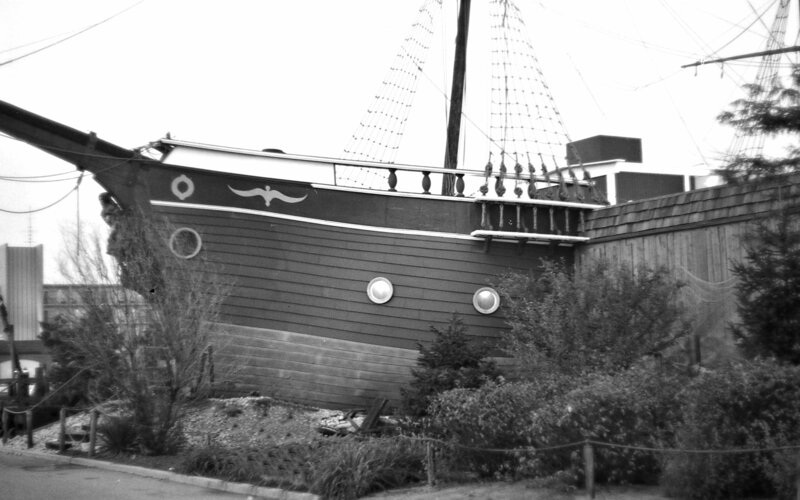 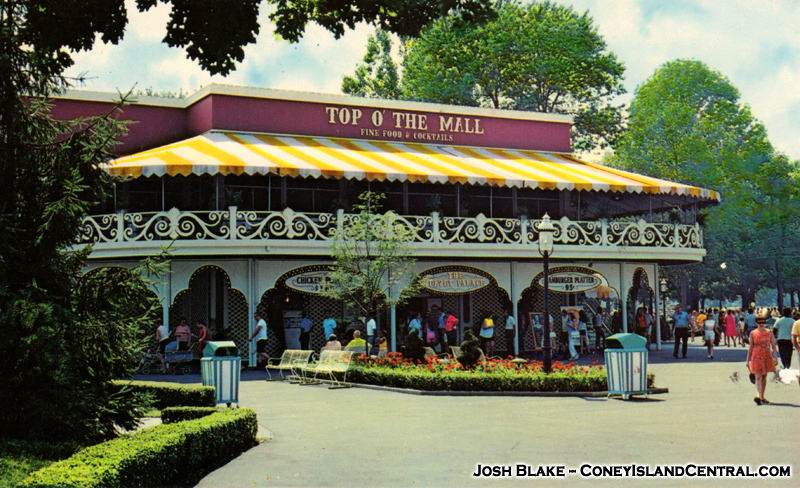 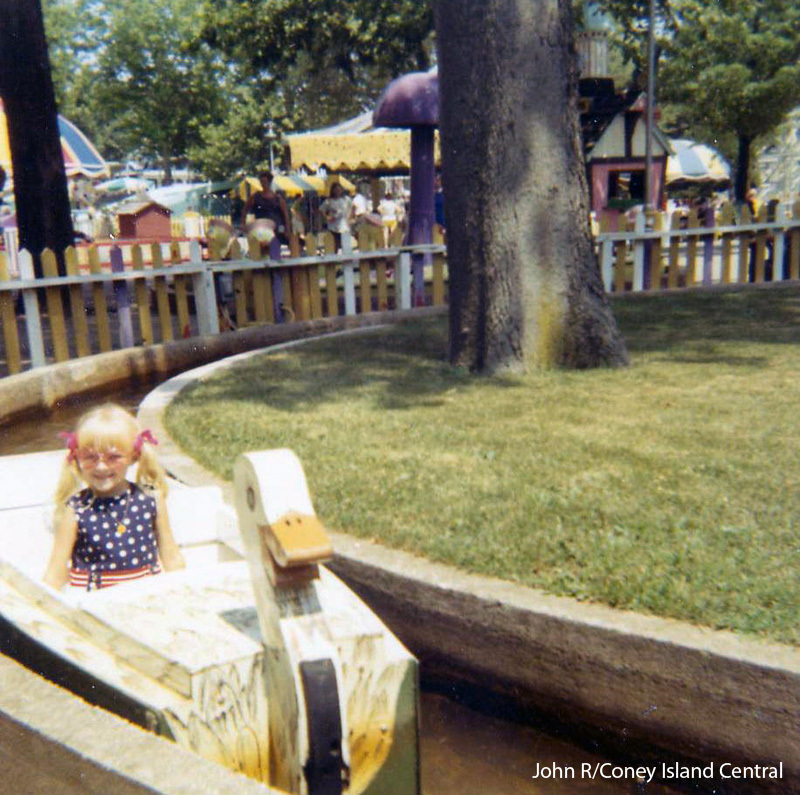 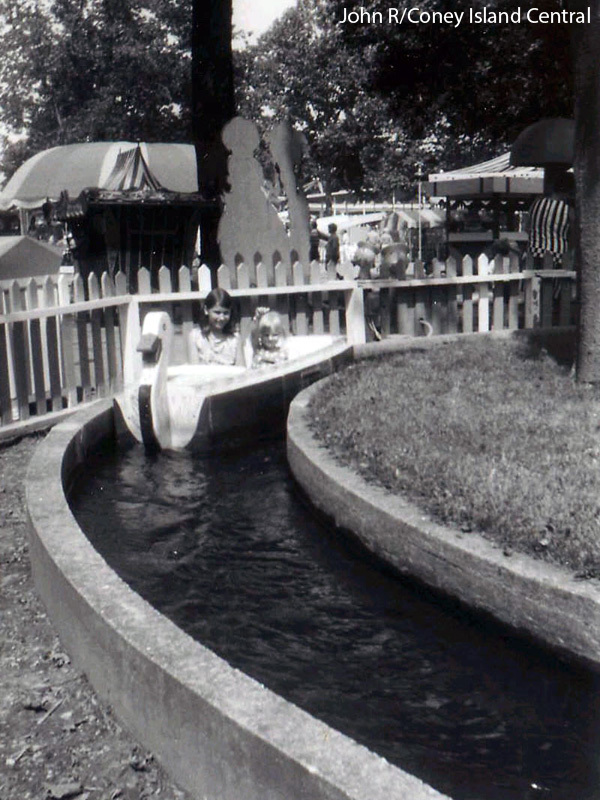 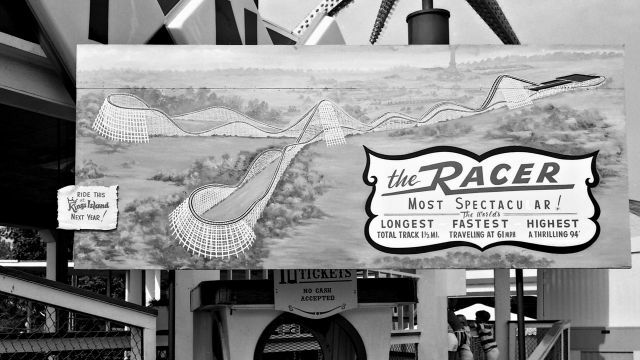 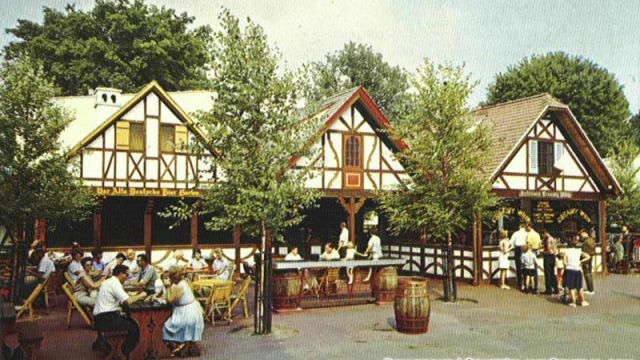 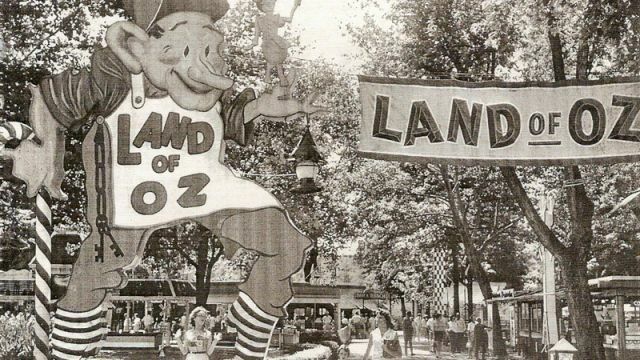 If you have historical photos that you would like to share on this site, please email Robbie at coastersrz@gmail.com. 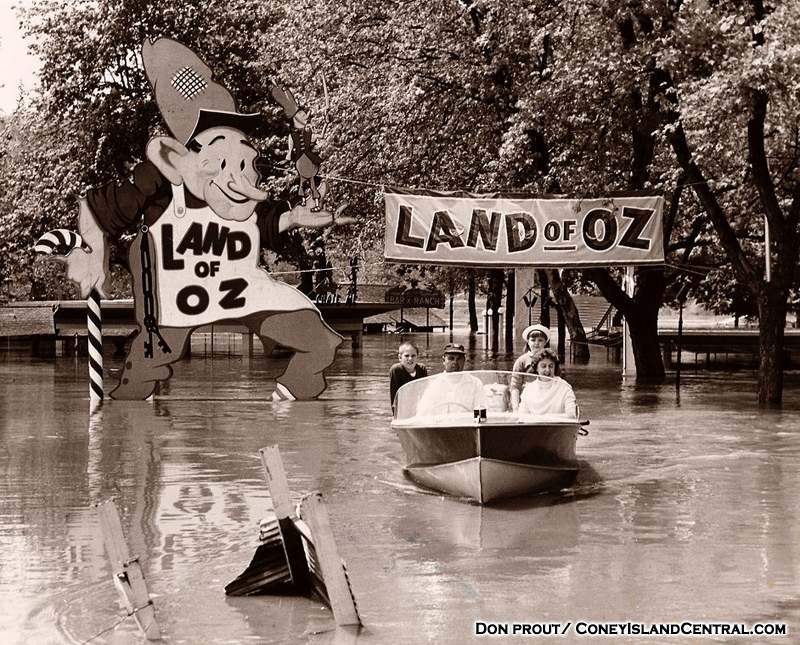 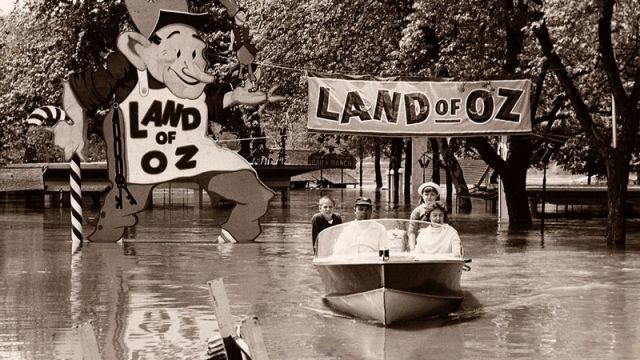 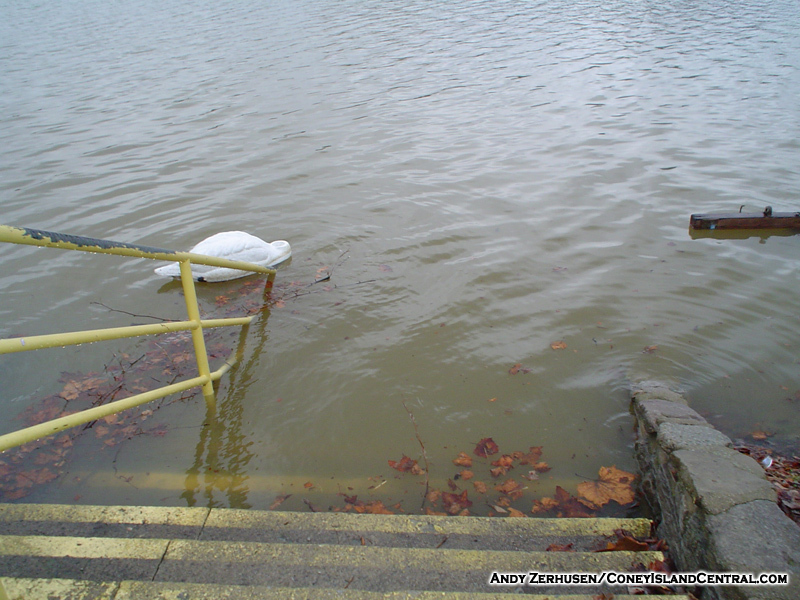 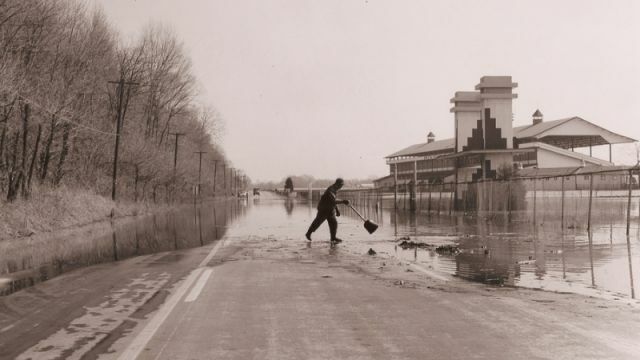 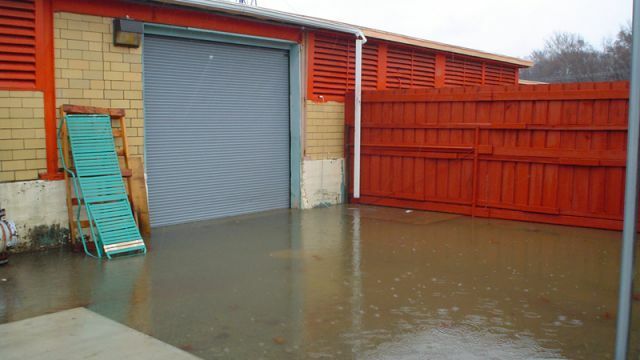 Land of Oz 1958 flooded. 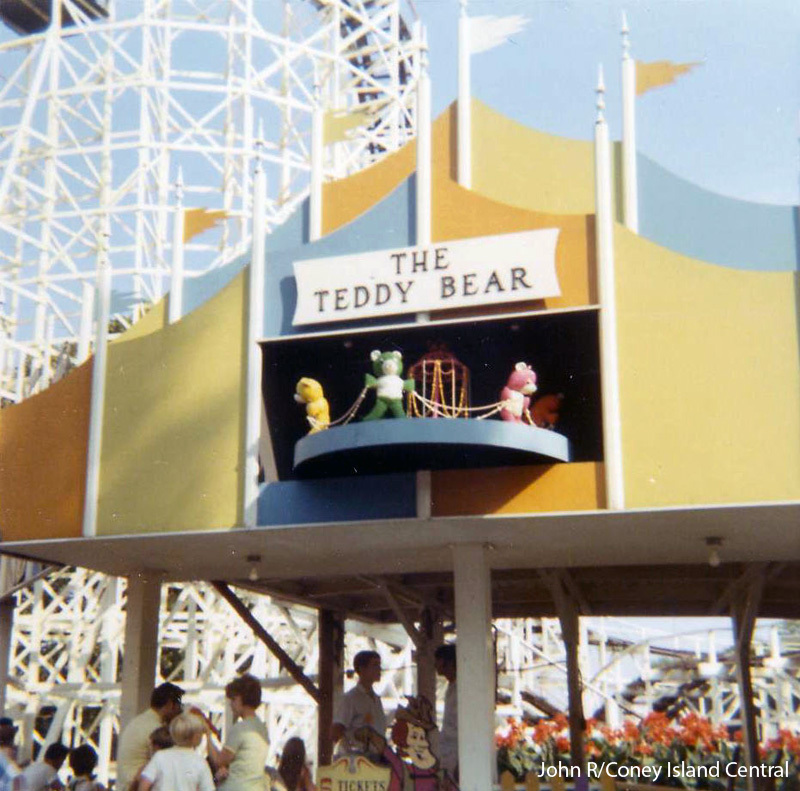 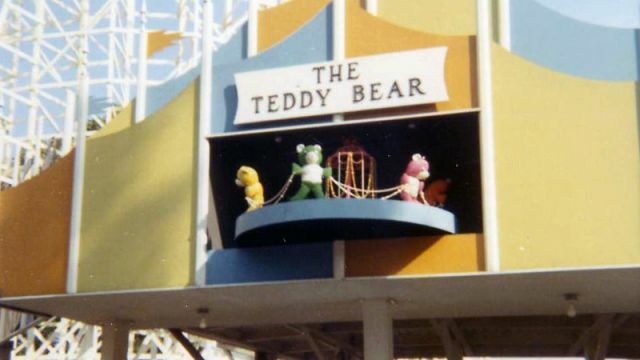 Teddy Bear kiddy coaster station.